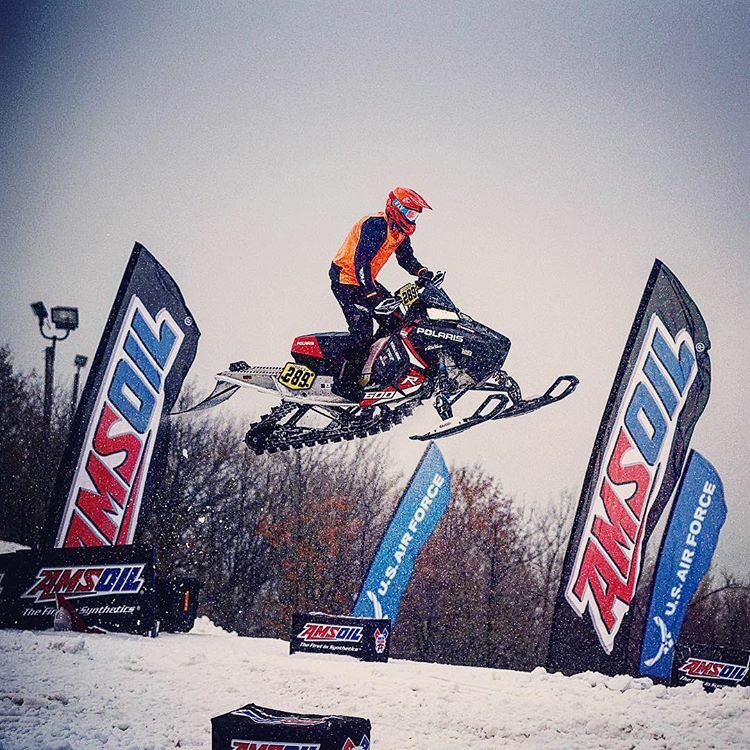 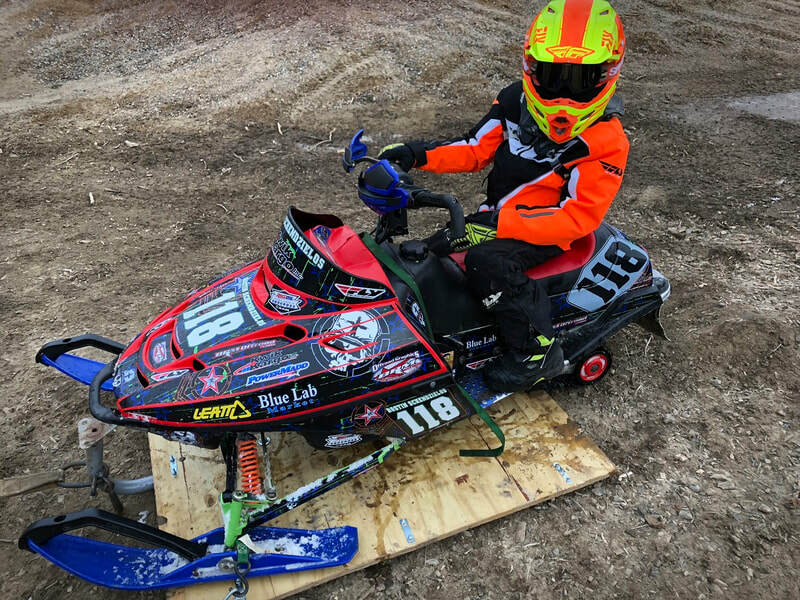 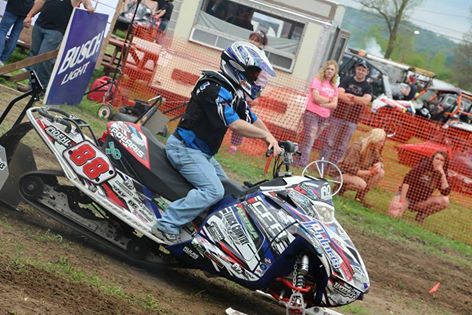 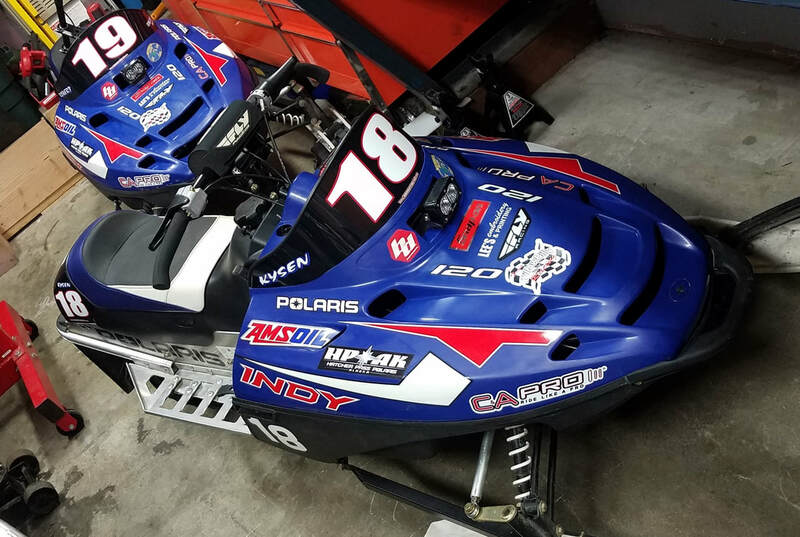 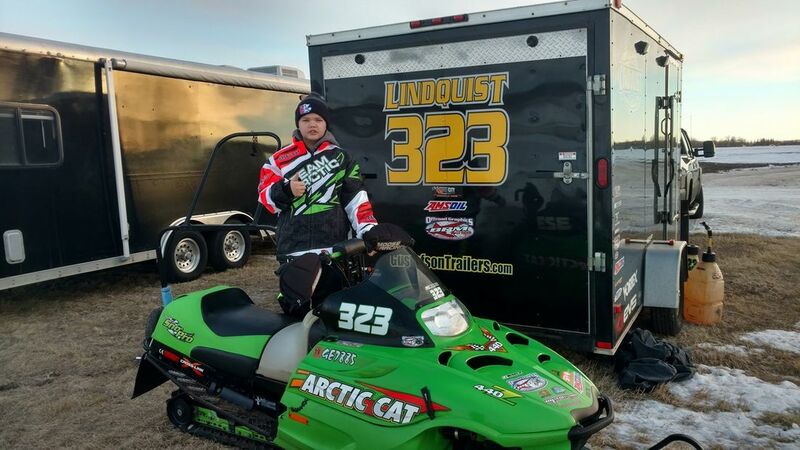 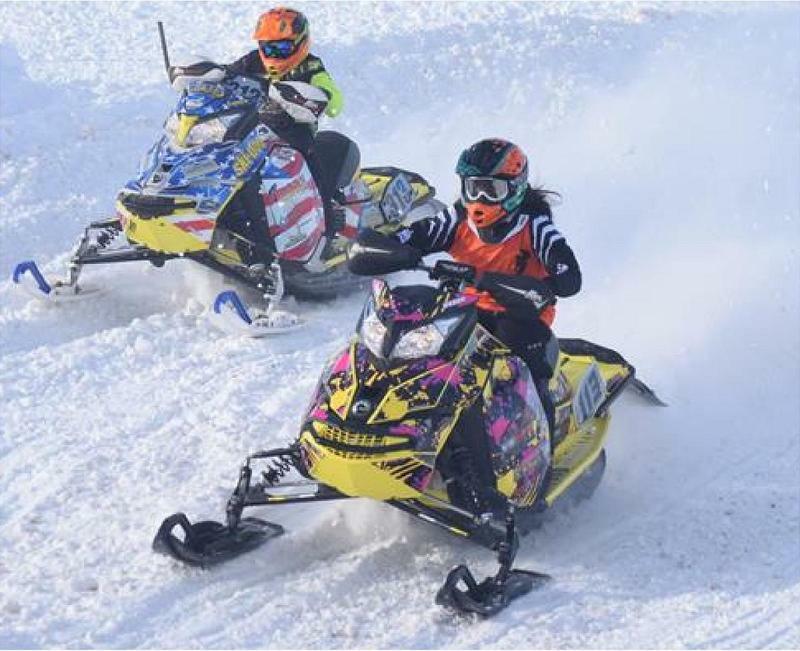 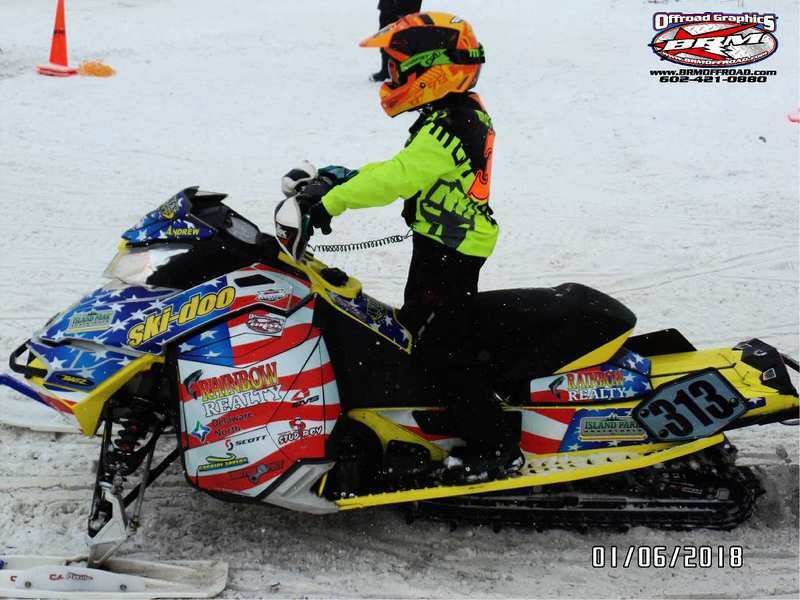 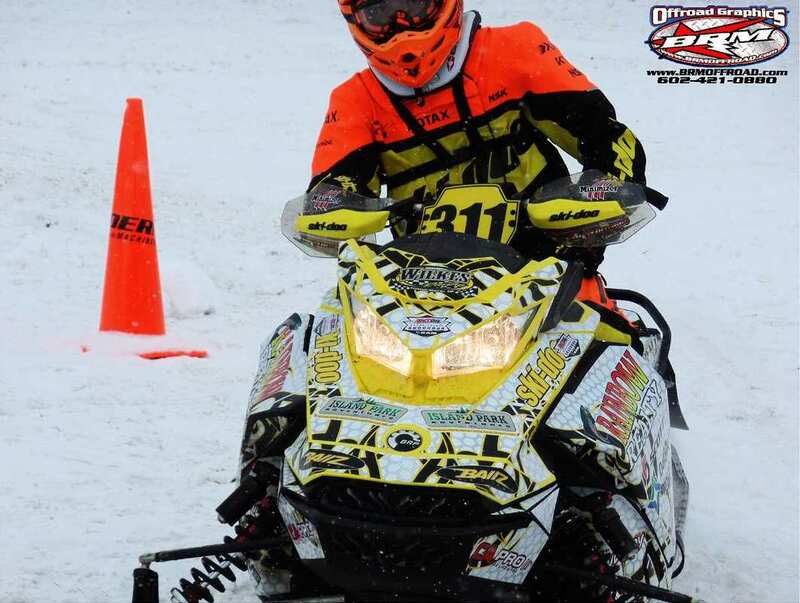 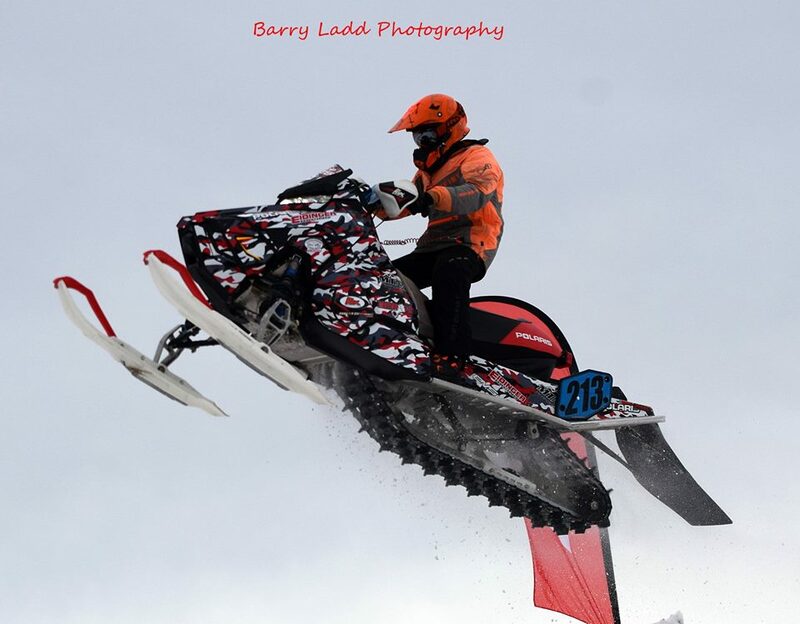 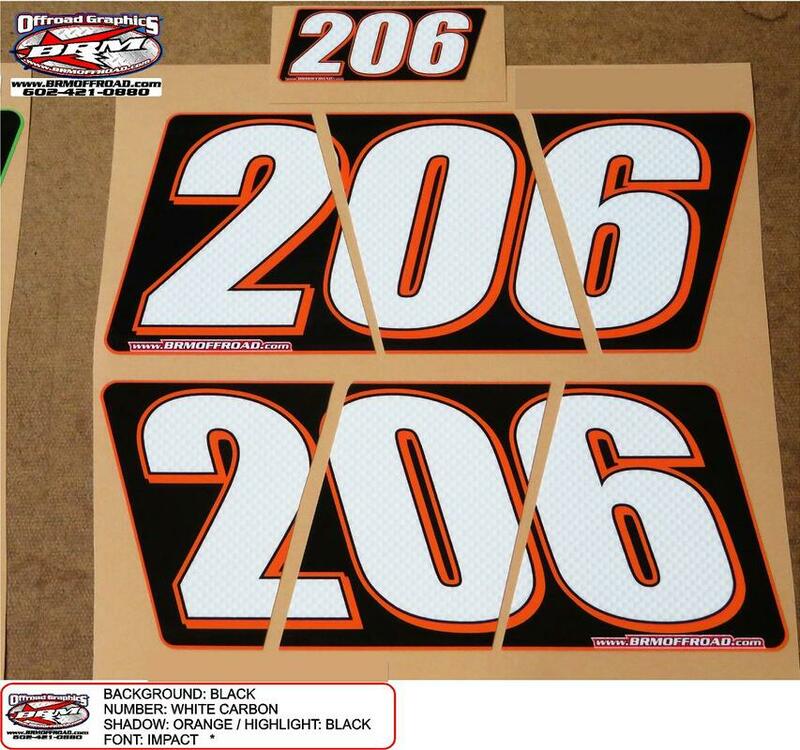 Look good at your ISOC National or Regional, ISR, USXC, CSRA, or local series event with our 20+ years of race proven graphics! 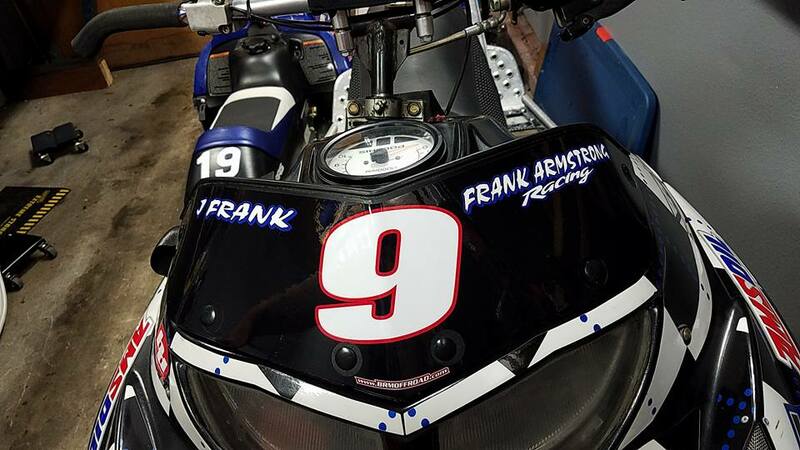 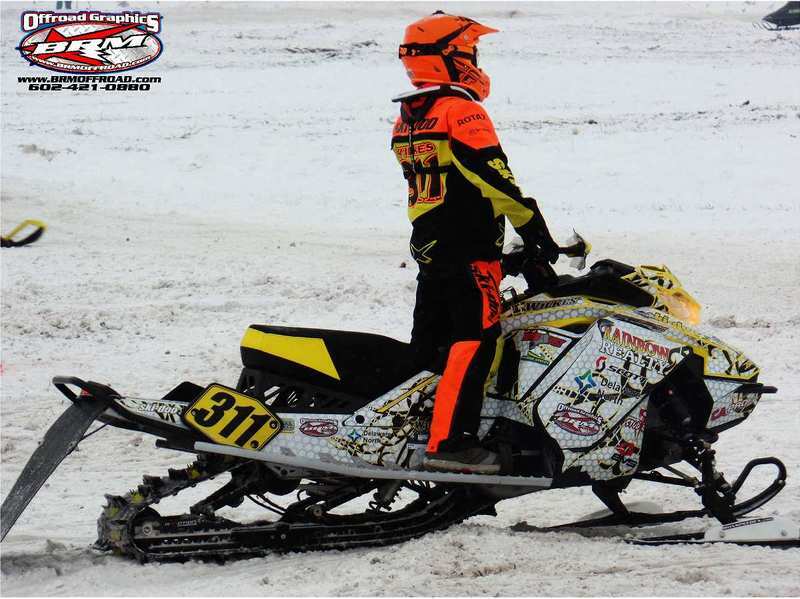 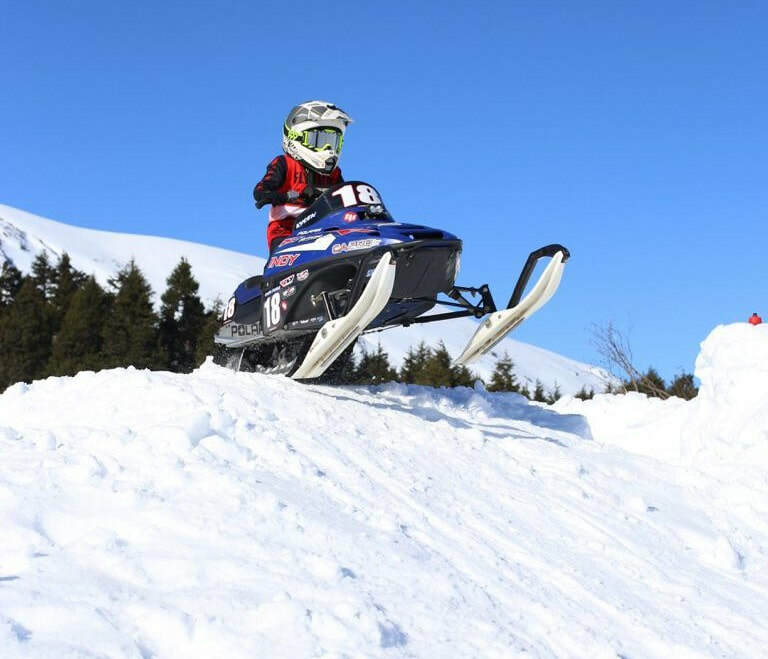 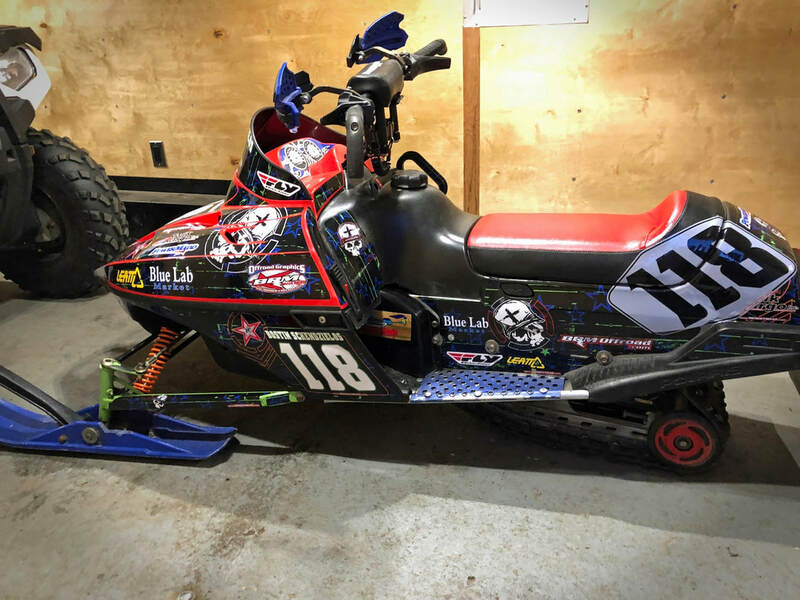 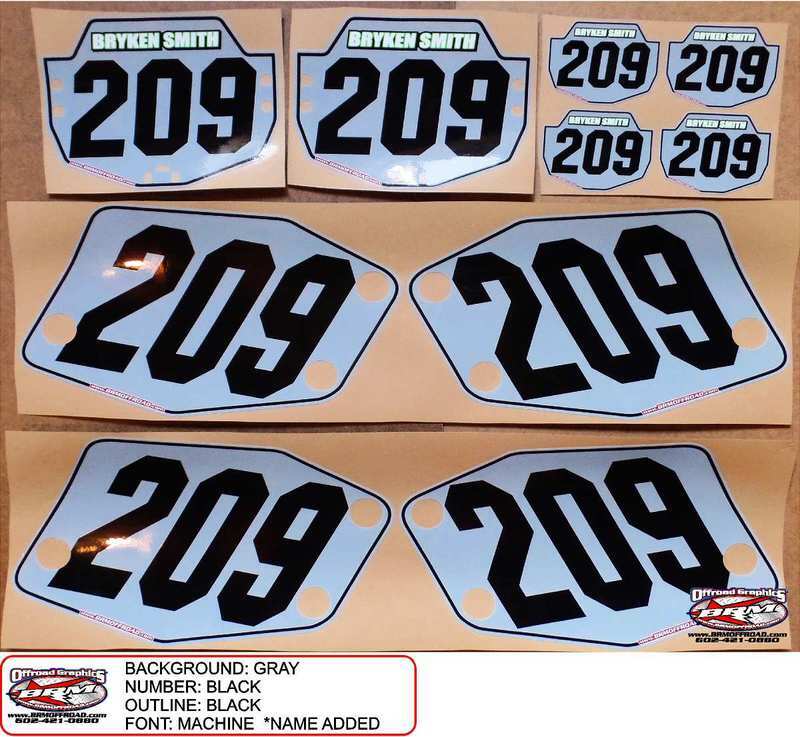 BRM Offroad Graphics & Numbers are printed on offroad specific, aggressive, high-bond vinyl with UV inks and a clear laminate finish for superior durability and protection that can take the abuse of racing. 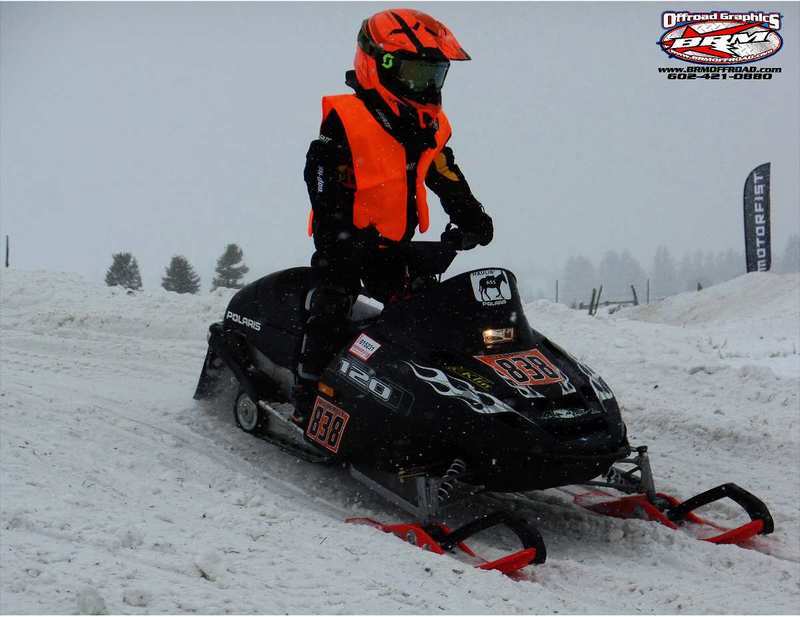 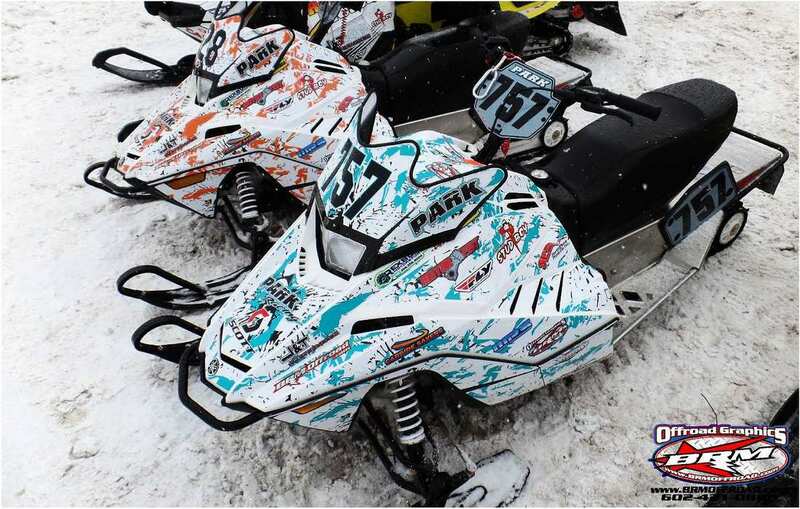 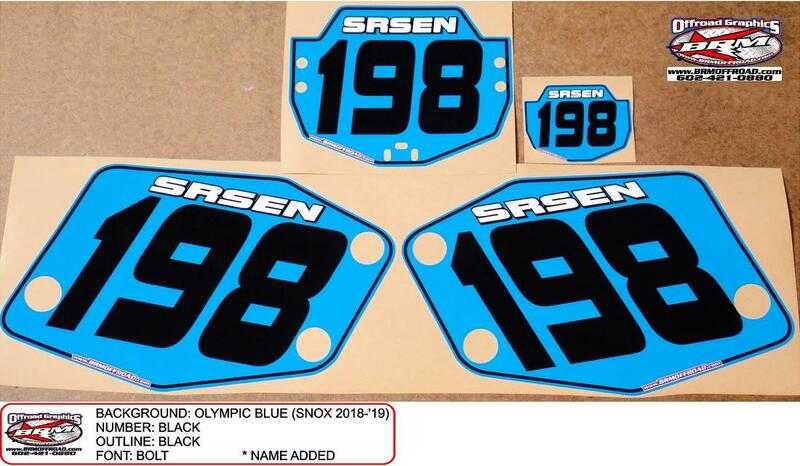 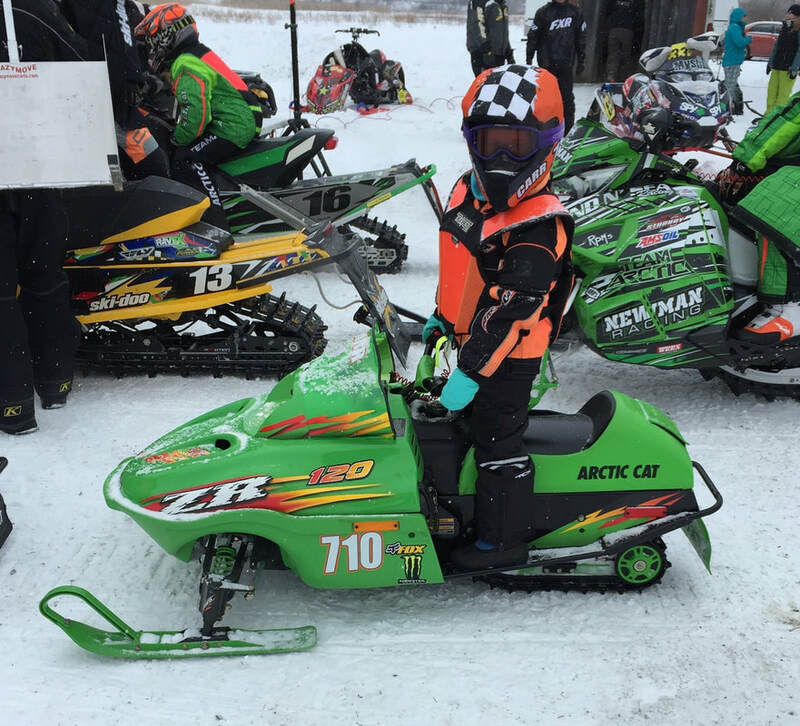 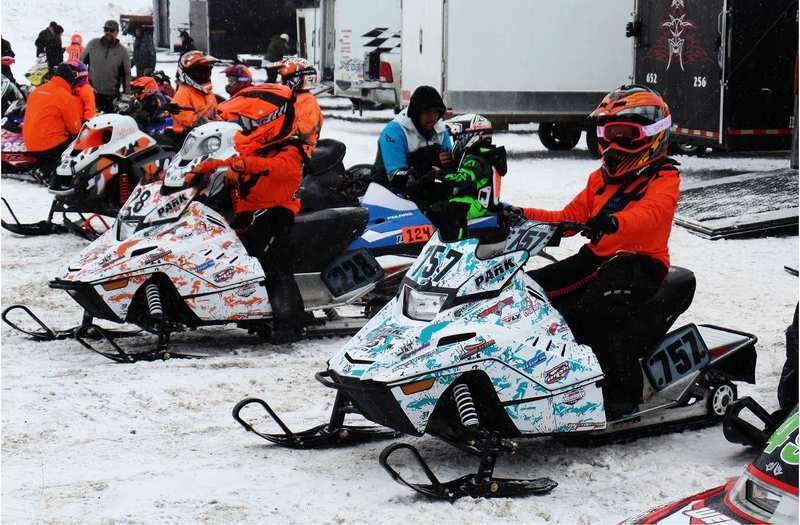 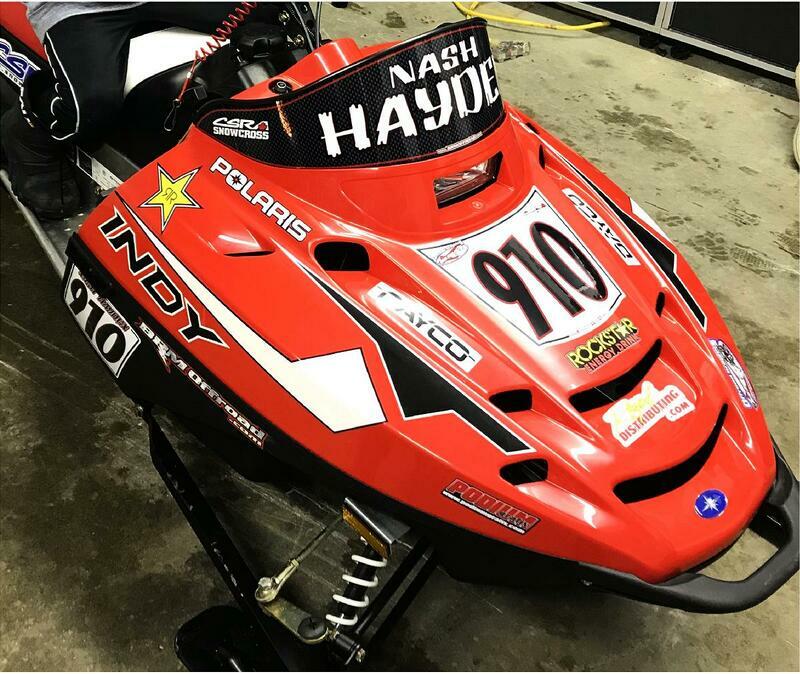 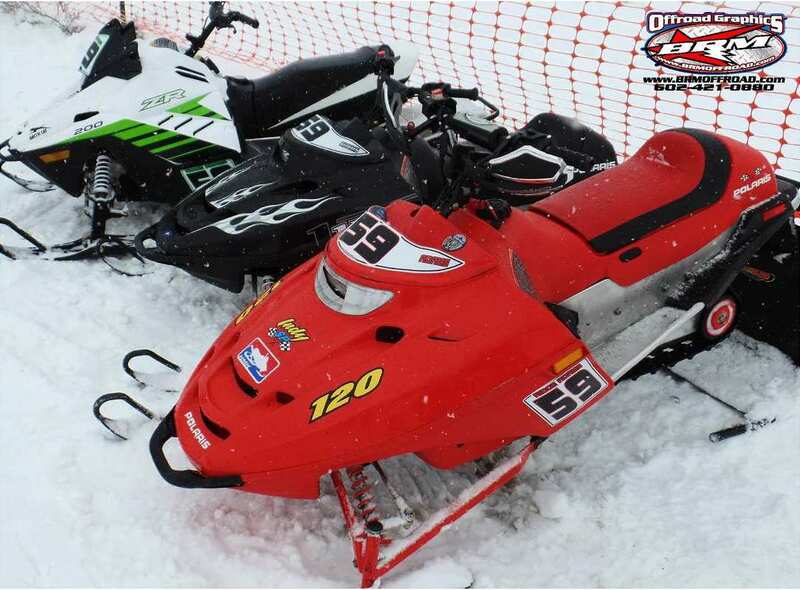 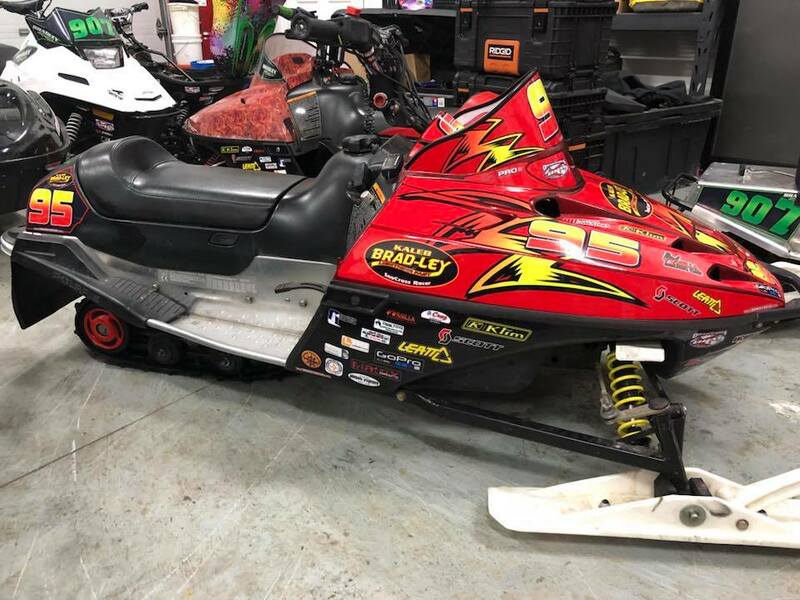 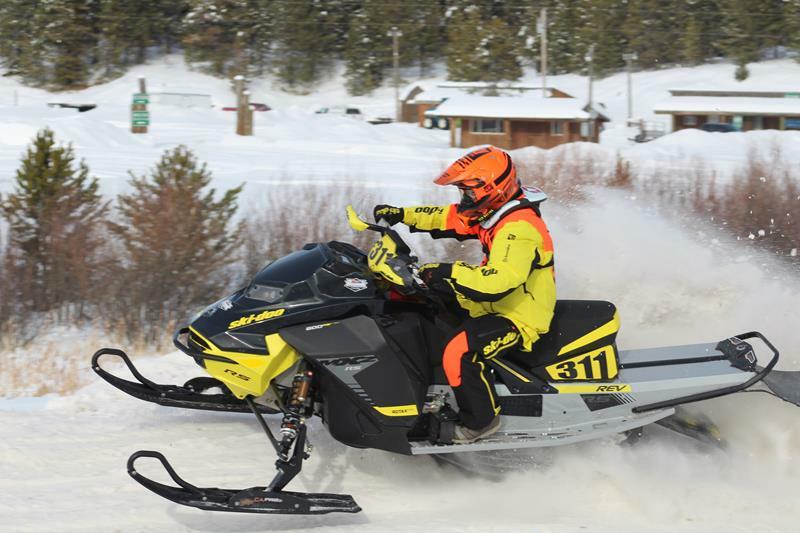 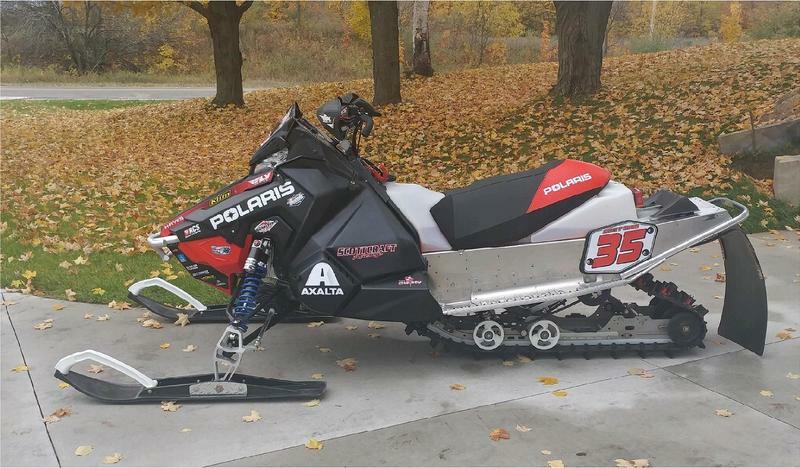 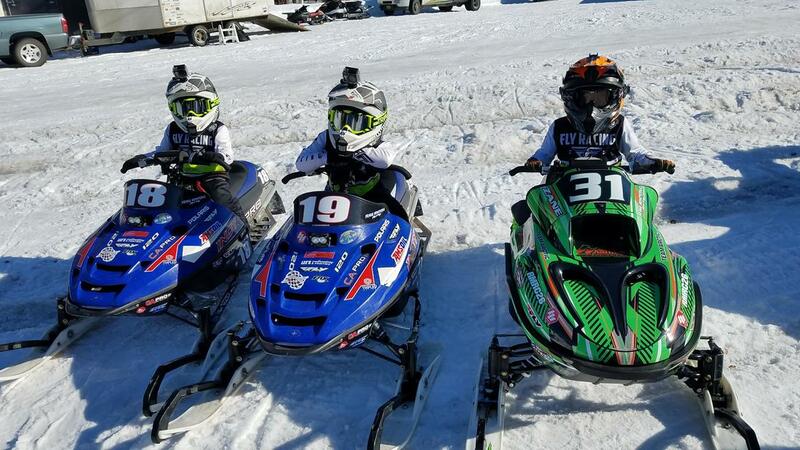 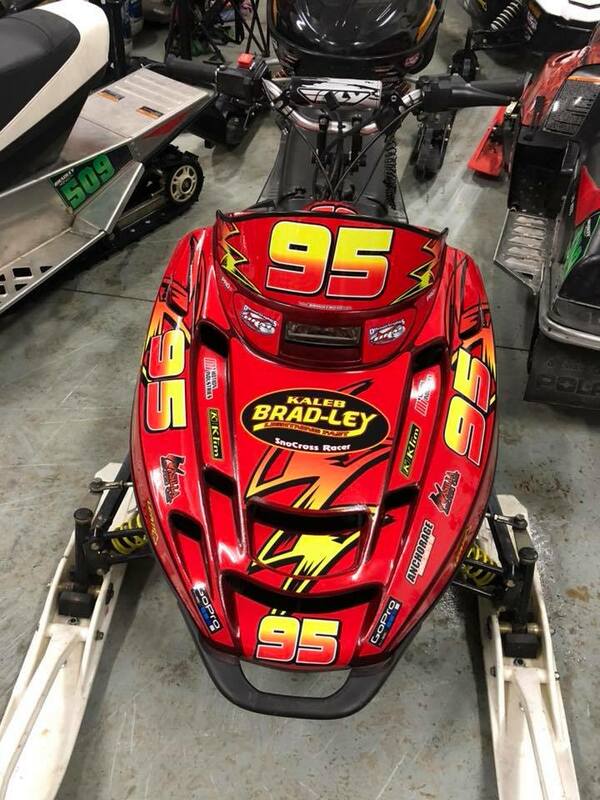 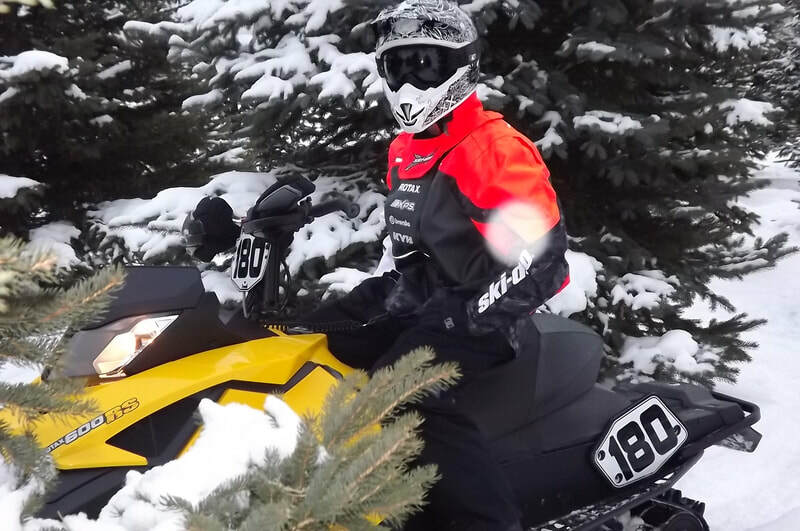 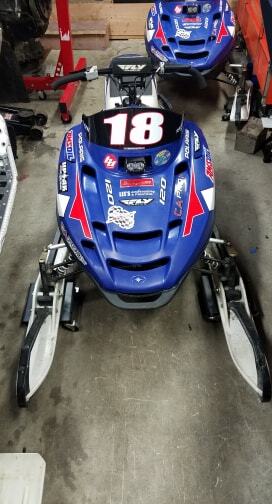 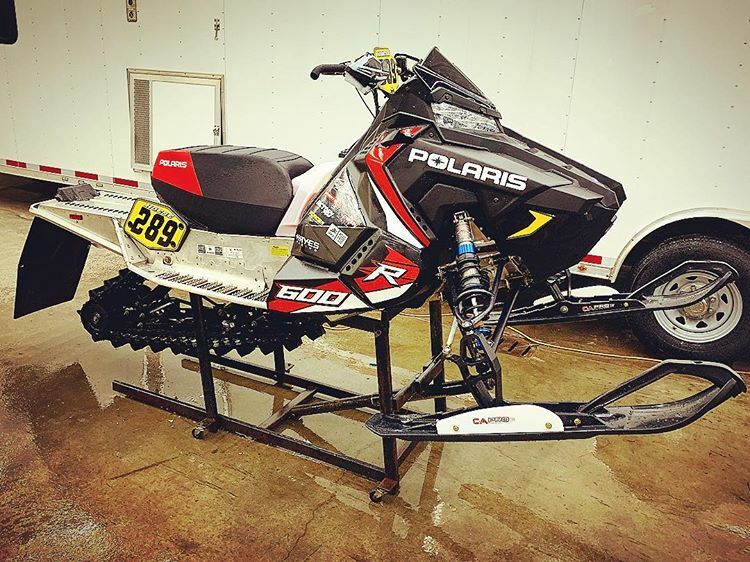 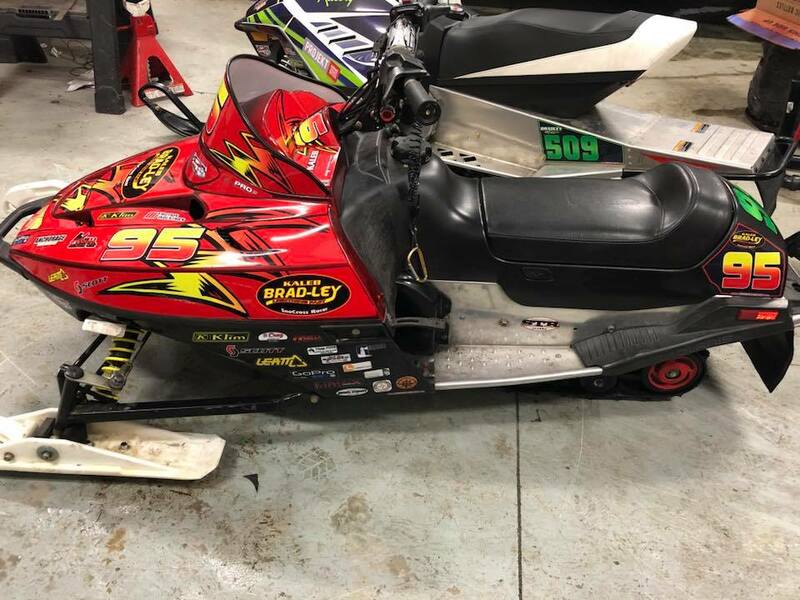 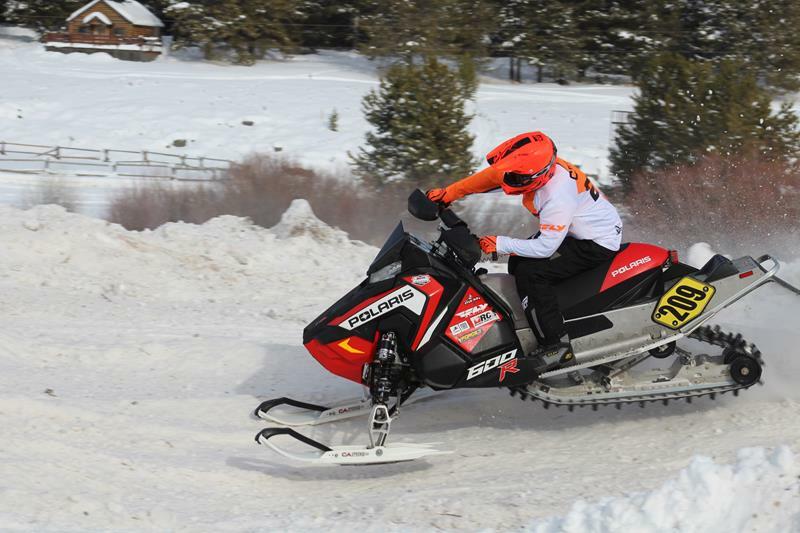 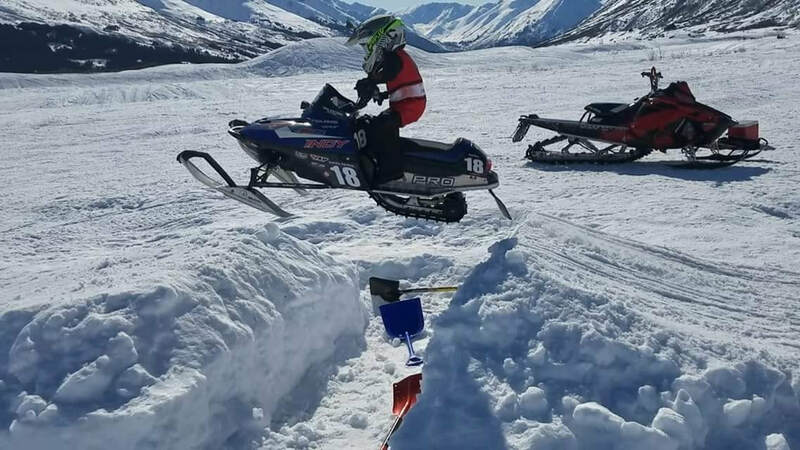 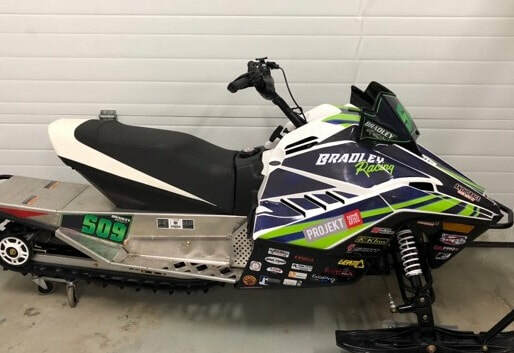 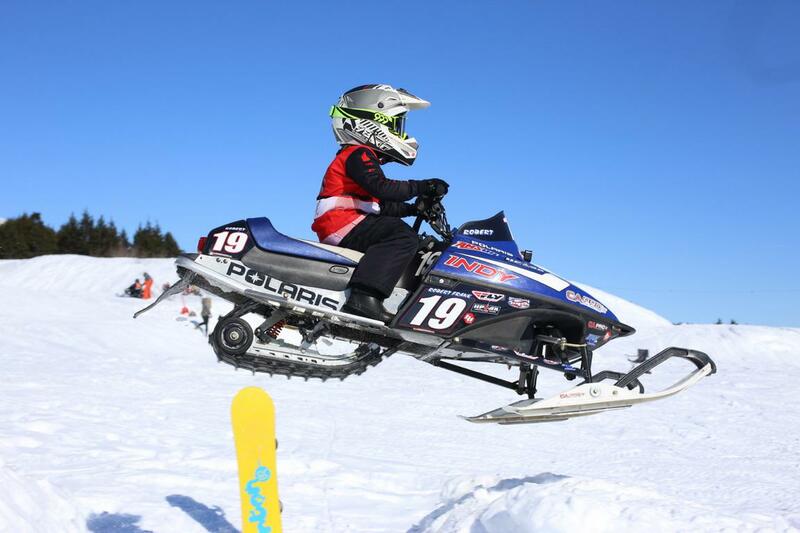 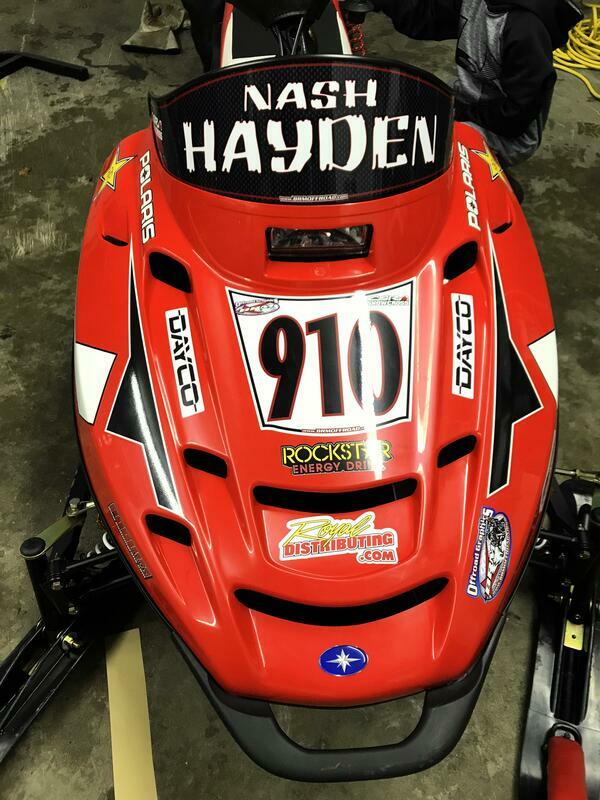 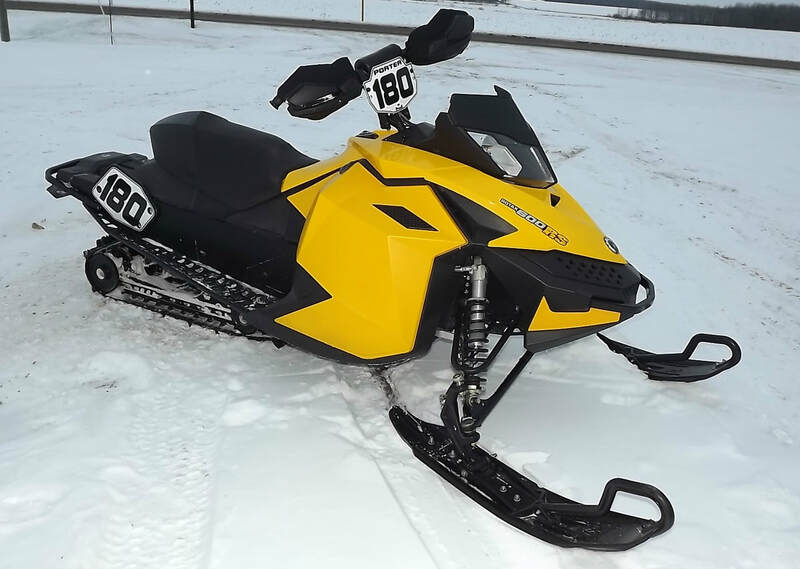 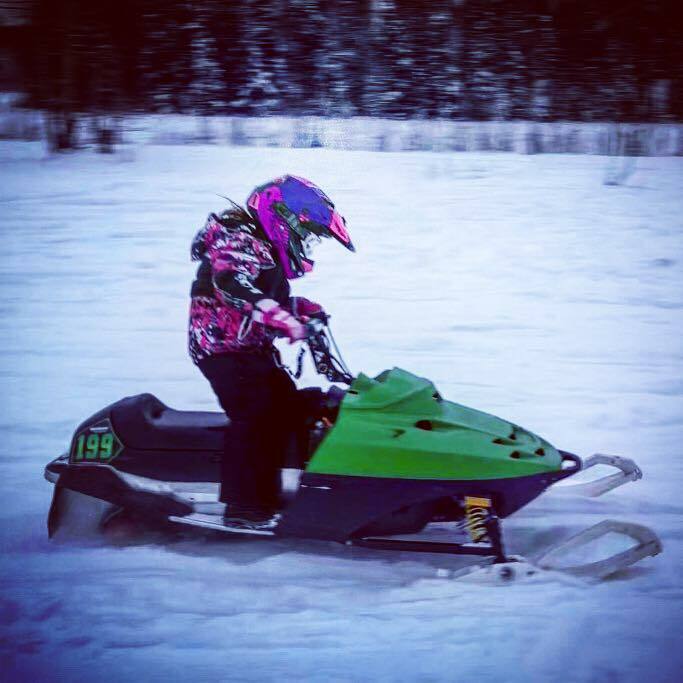 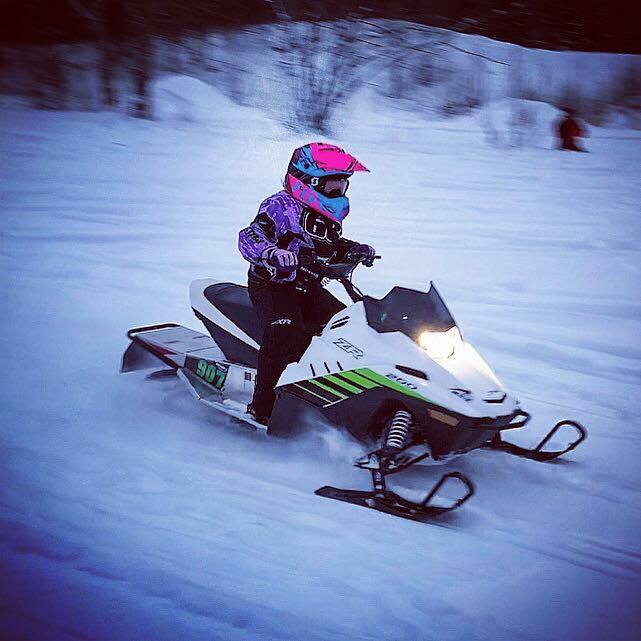 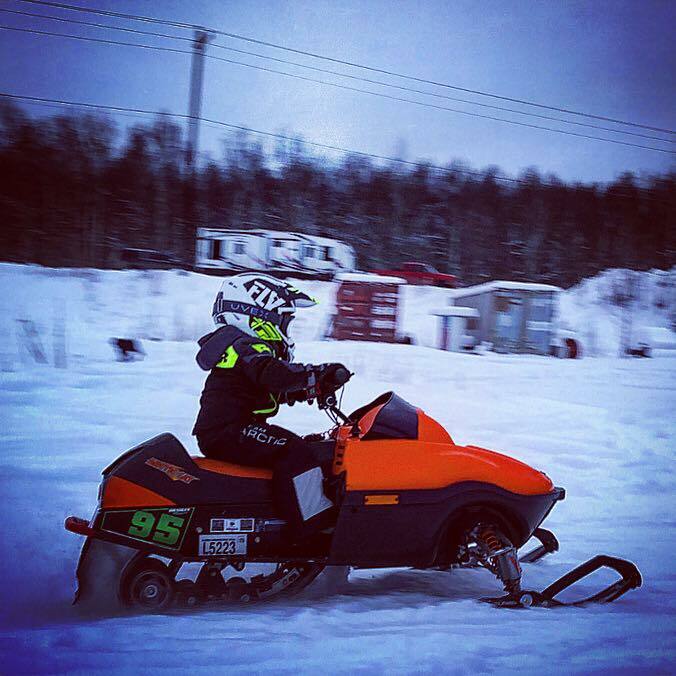 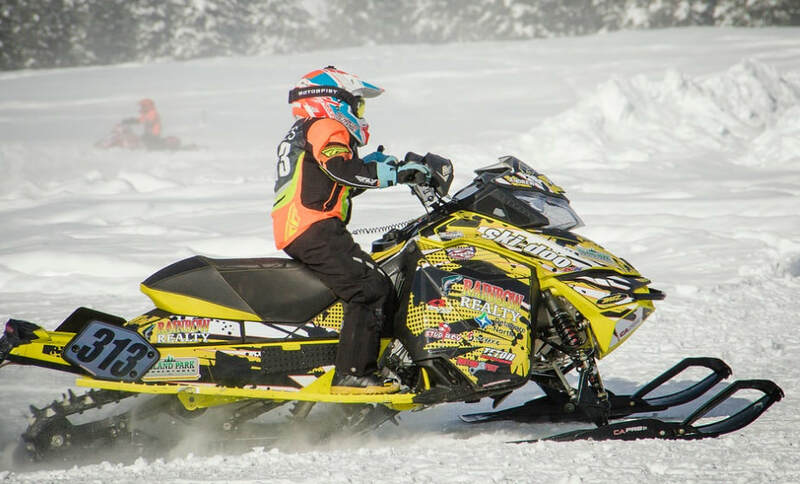 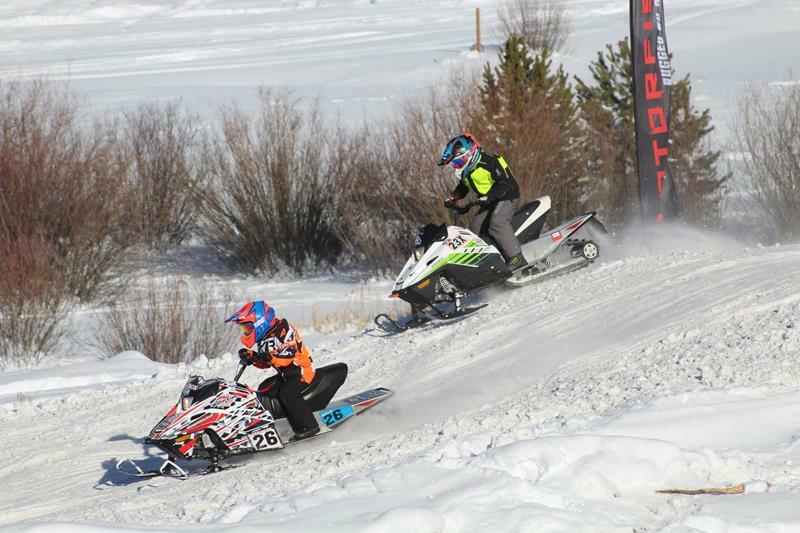 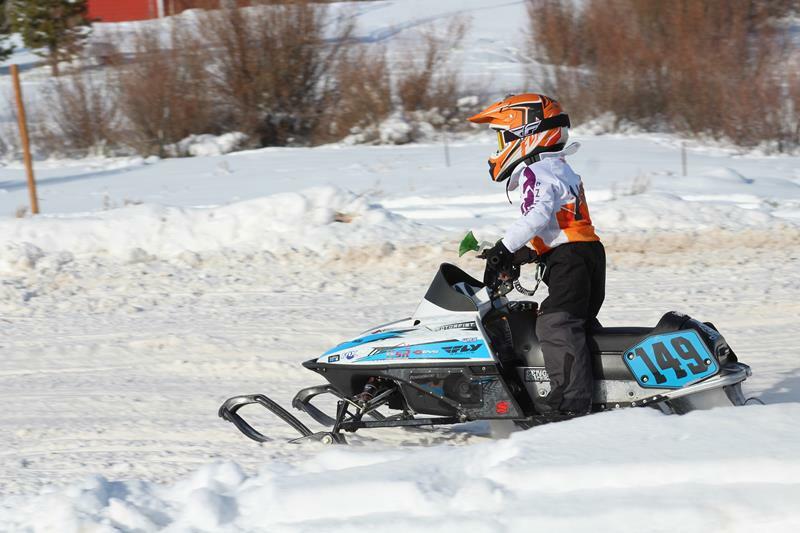 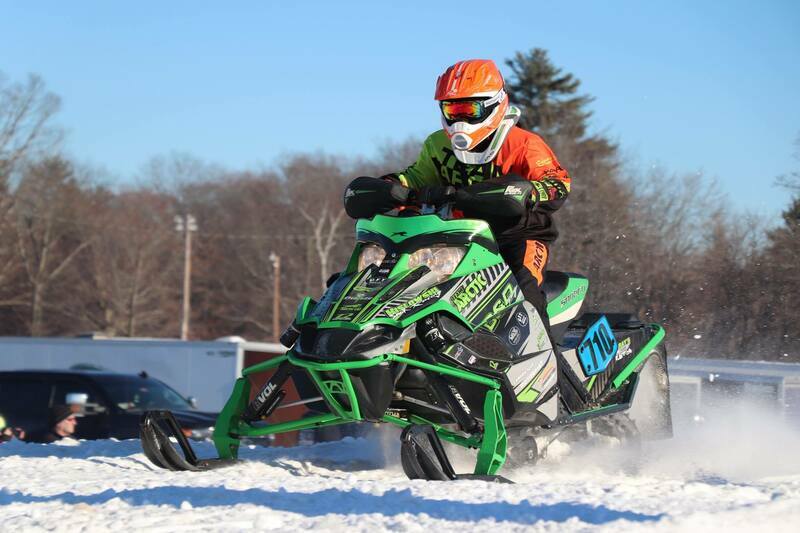 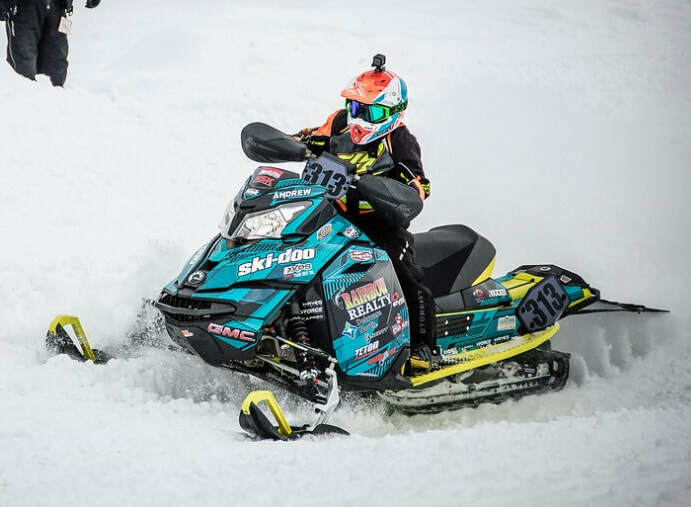 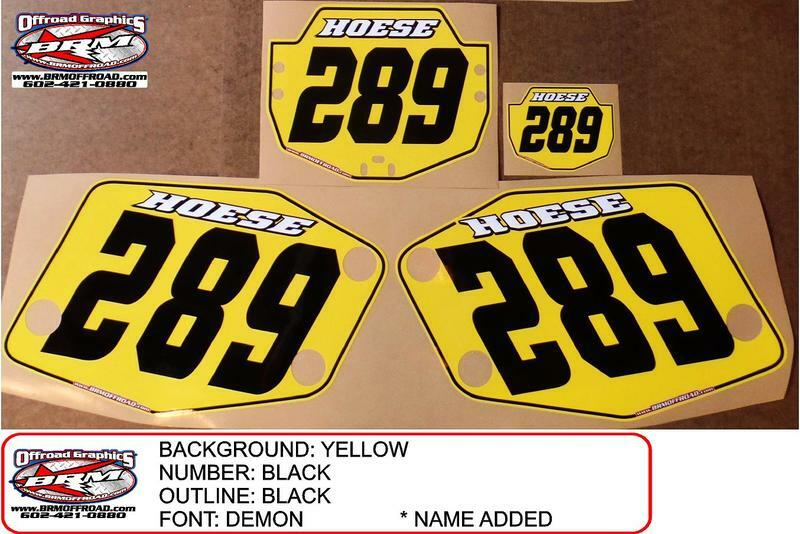 Snocross numbers are printed to fit your ROX FX Speed, Extreme Max, or Arctic Cat ZR200 number plates (we do not sell the plates). 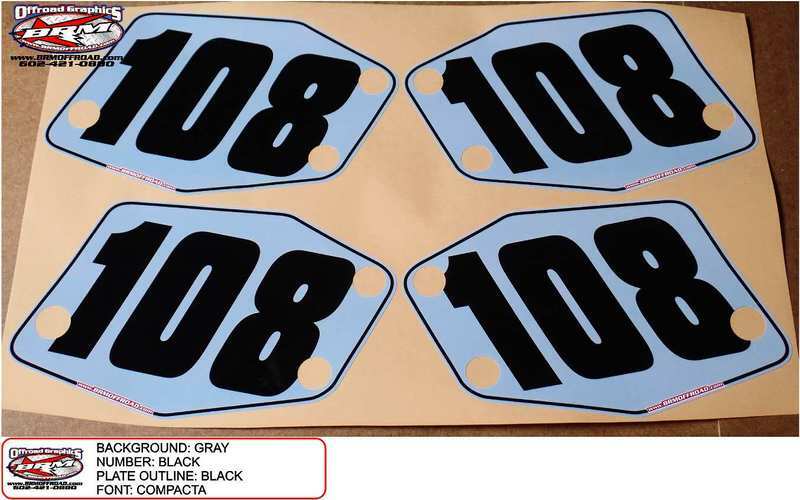 ​For the youth racers who don't run the ROX FX Speed or Extreme Max number panels for their 120 or 200 models, your numbers are printed and cut to fit perfectly on your windshield, hood, tub, and tunnel. 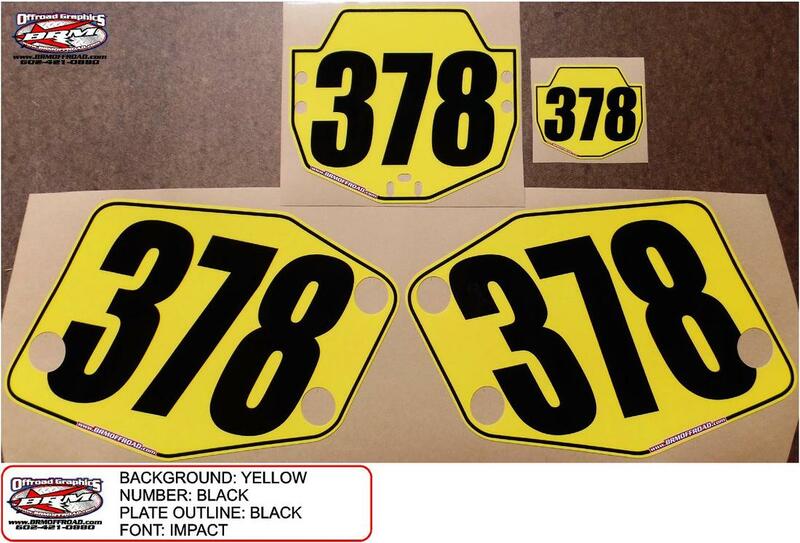 You choose your location preference, colors, and font style. 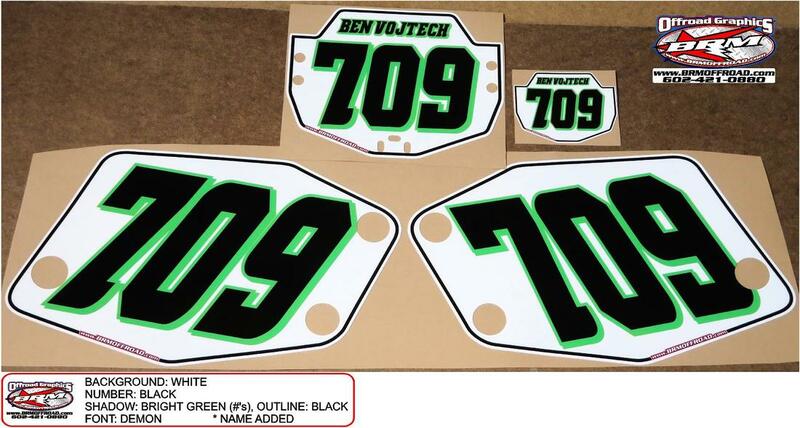 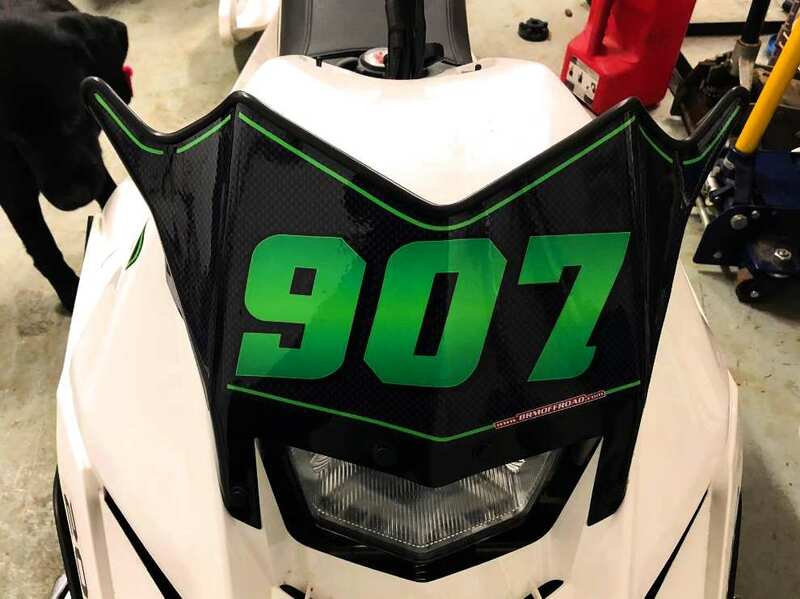 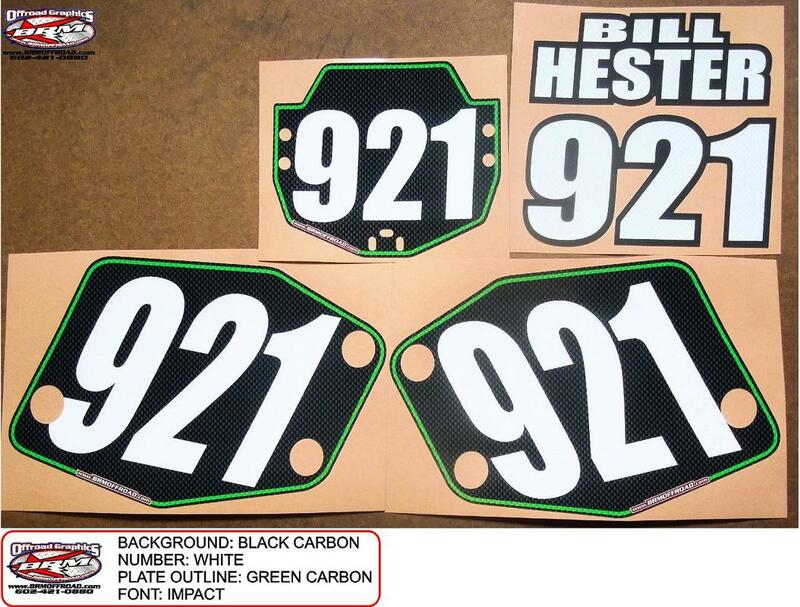 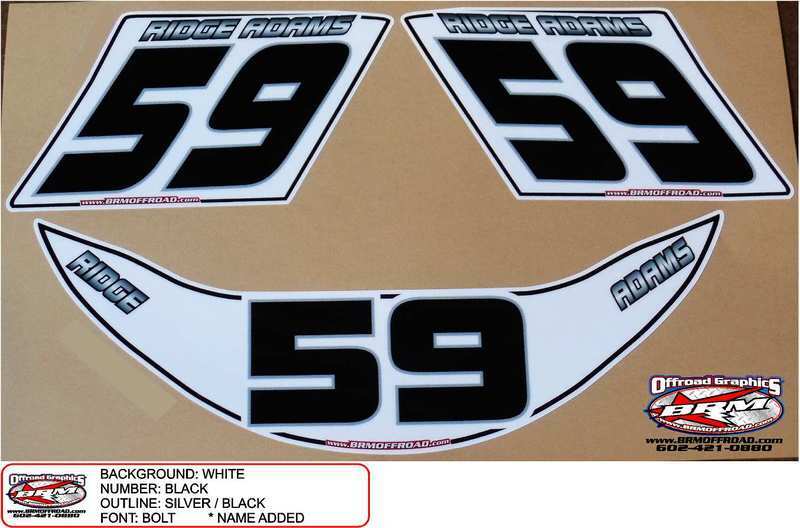 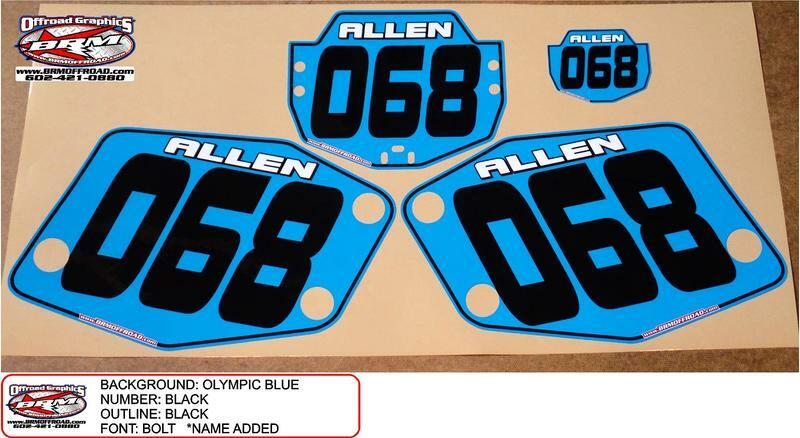 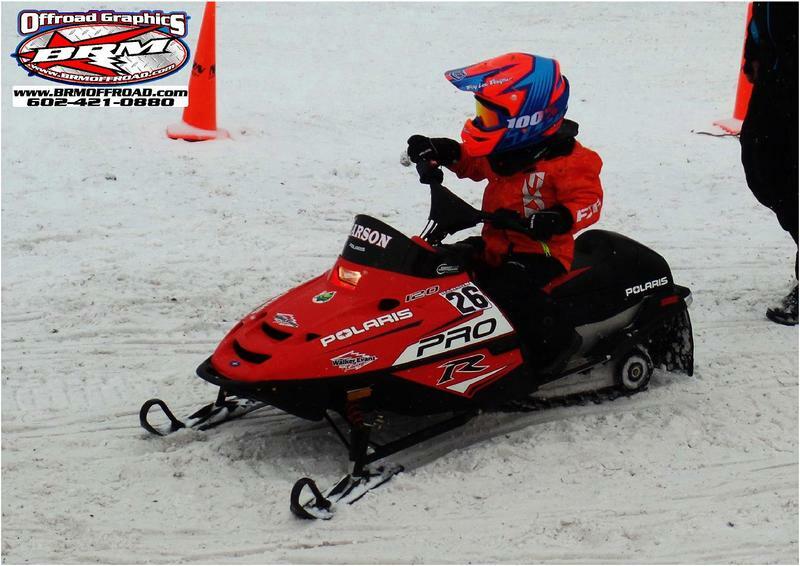 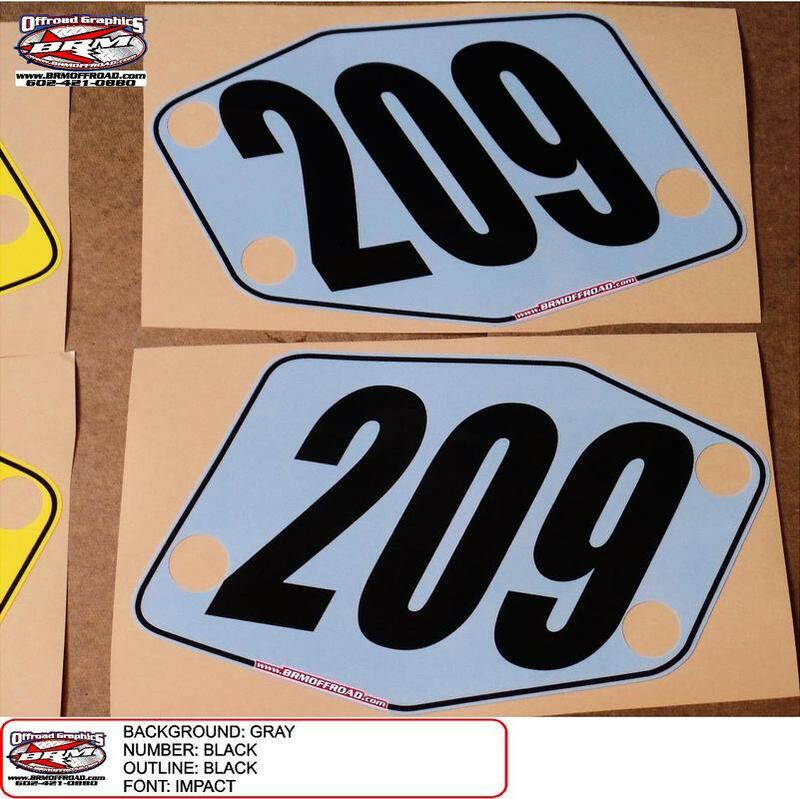 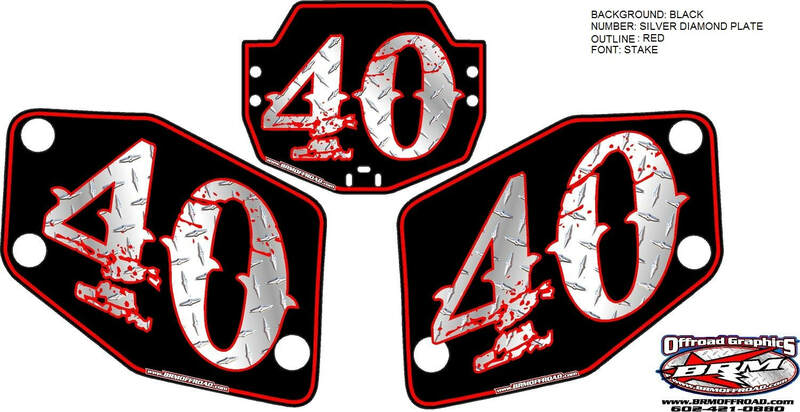 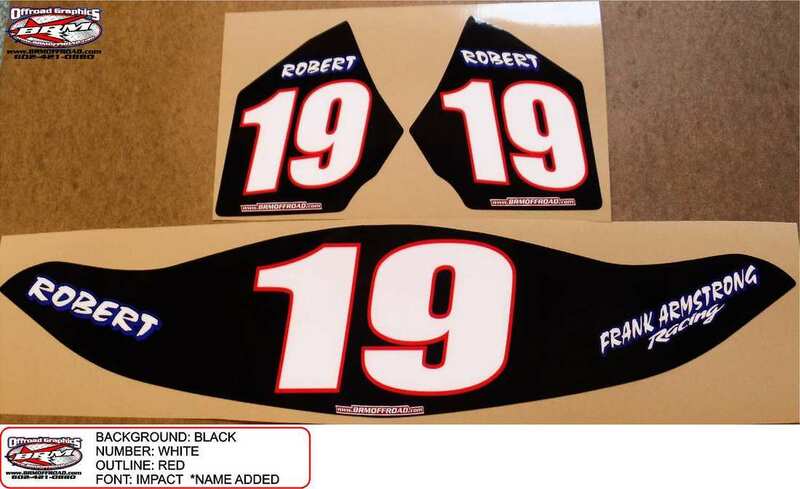 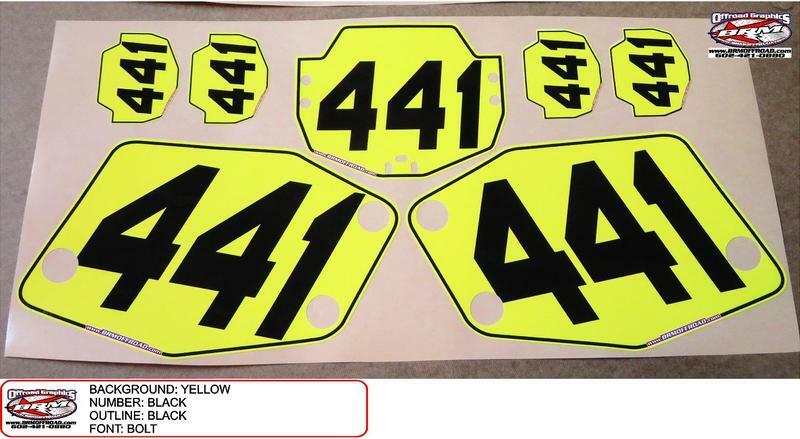 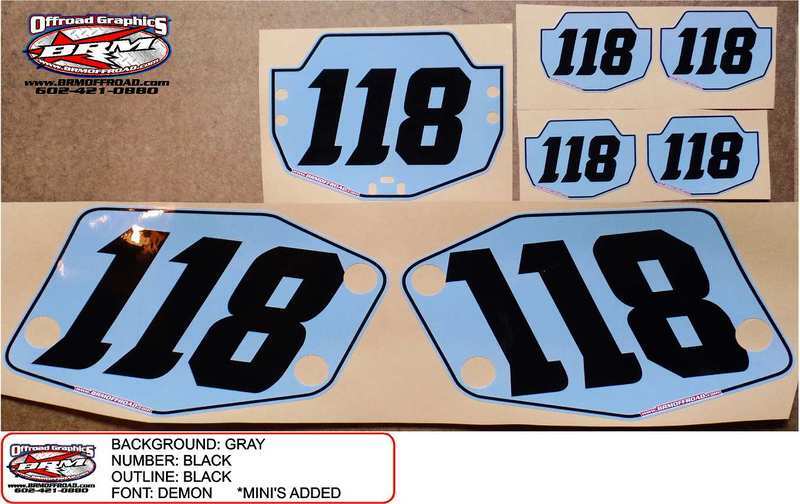 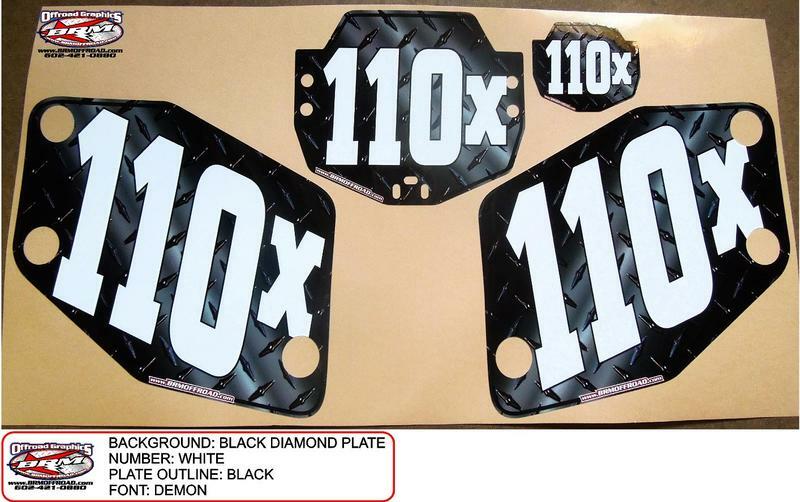 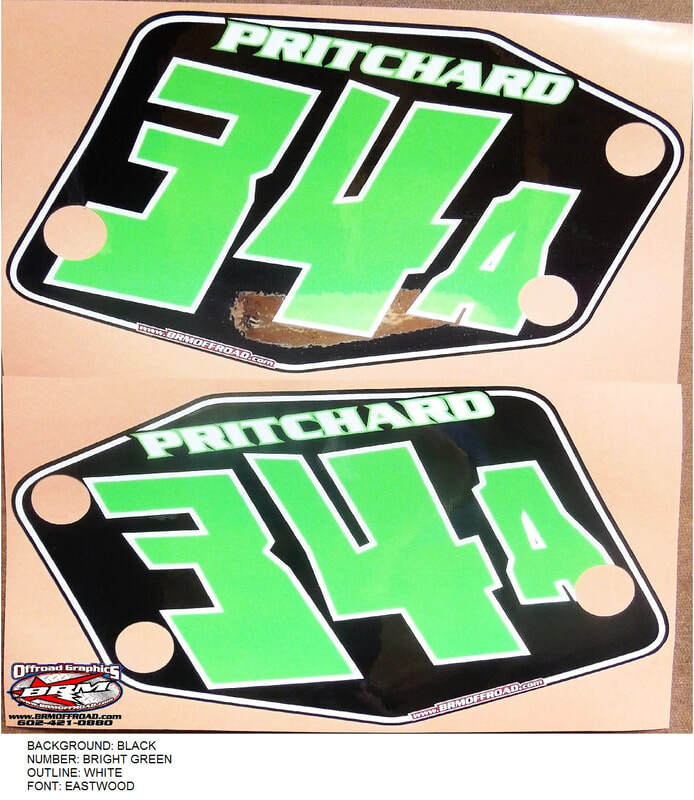 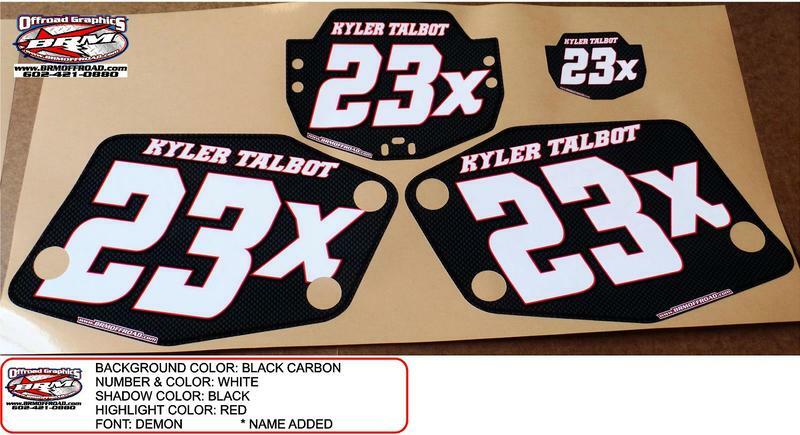 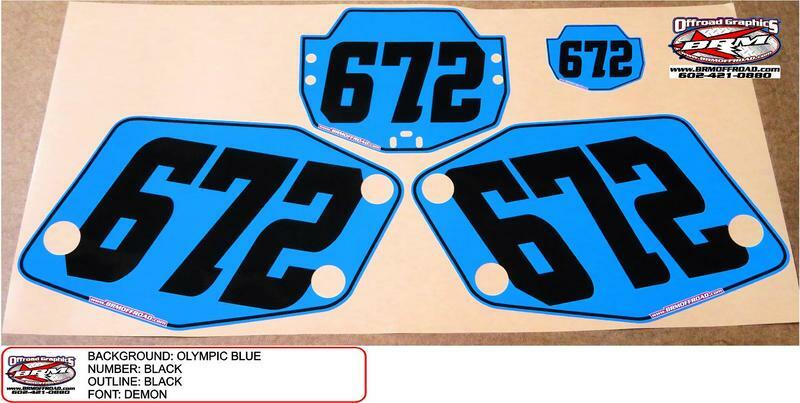 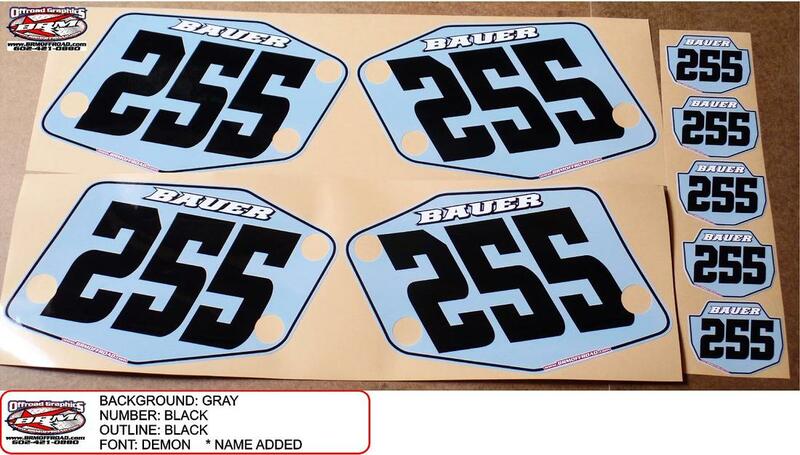 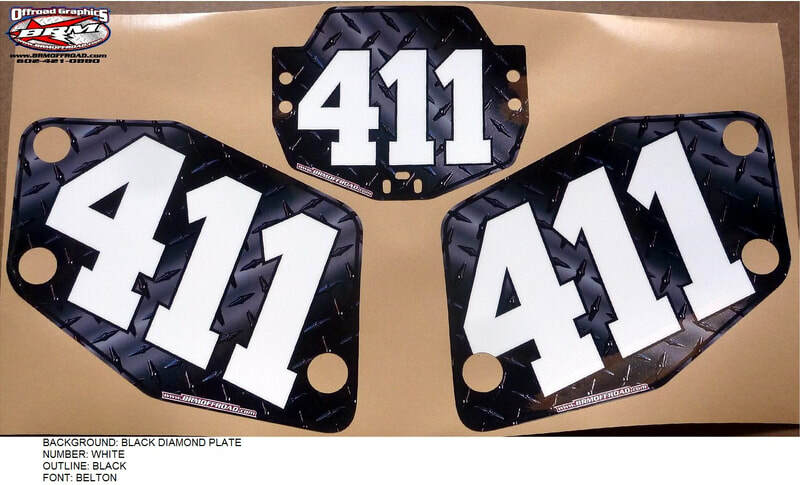 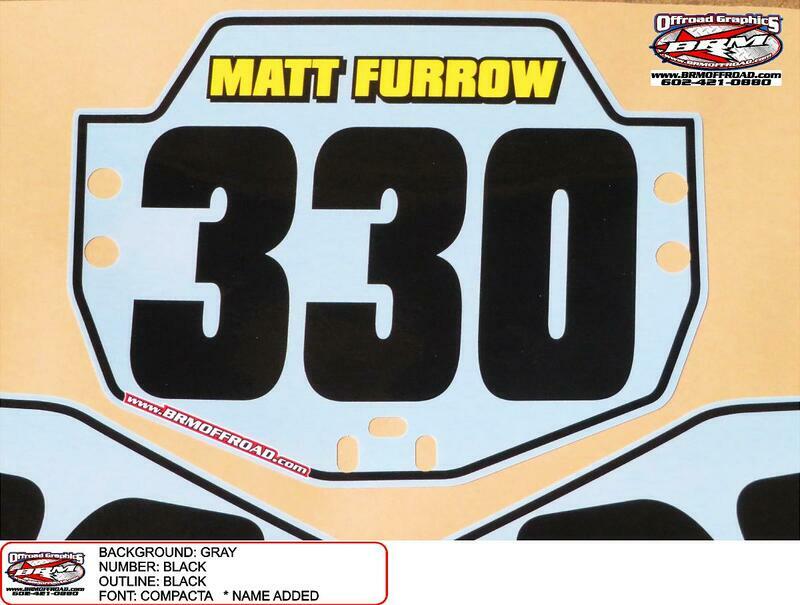 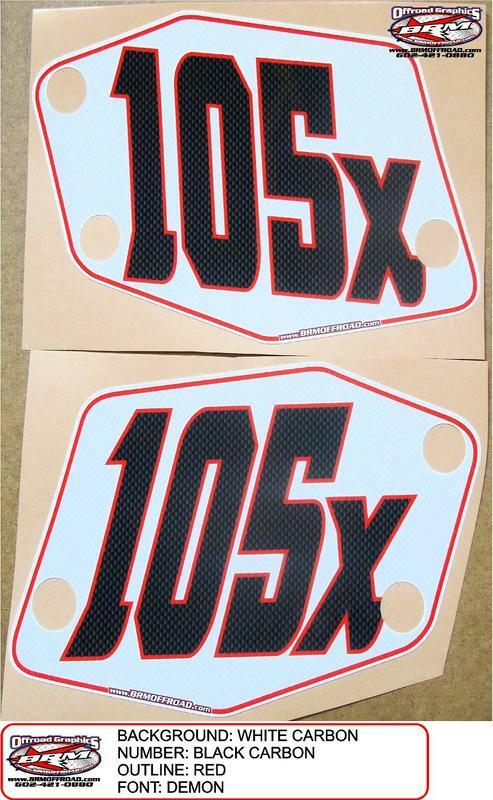 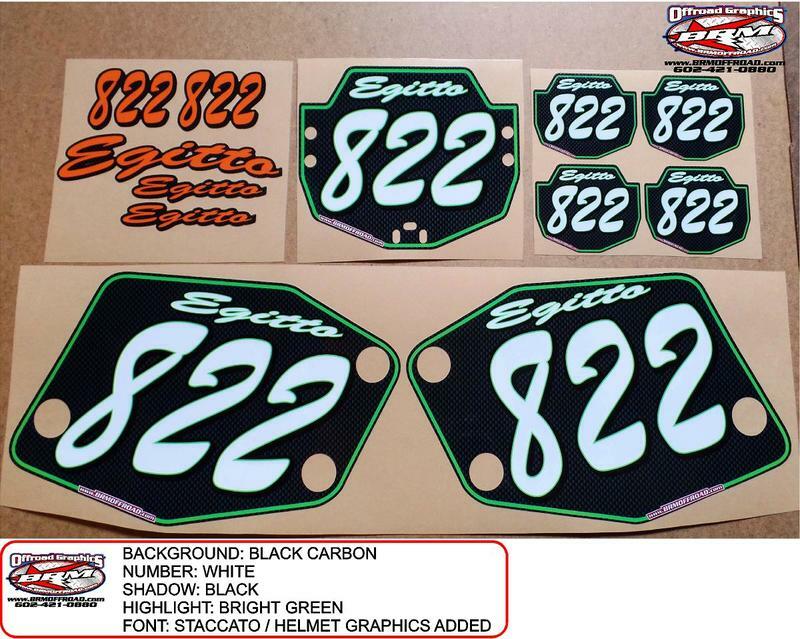 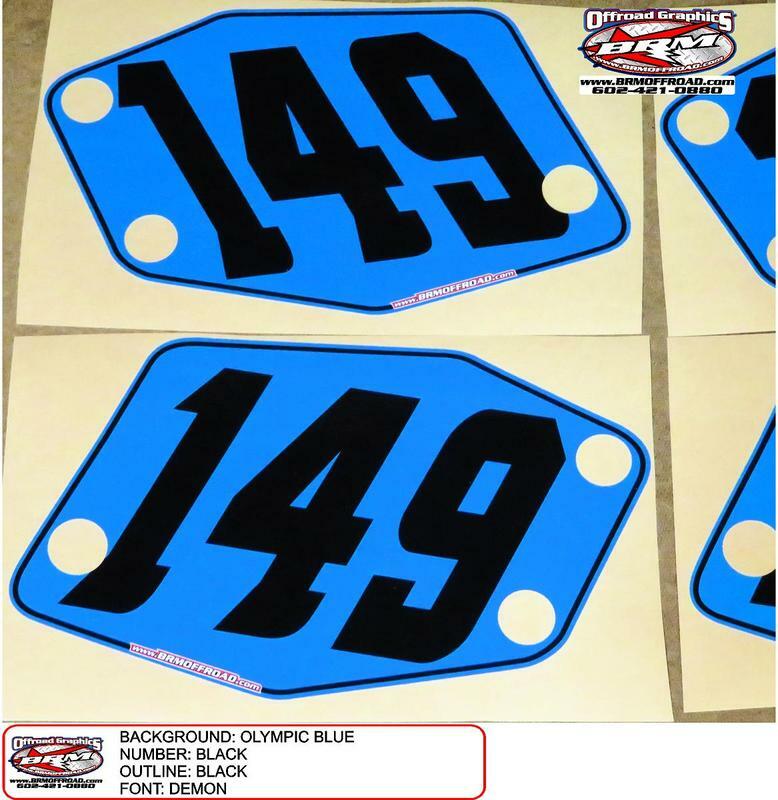 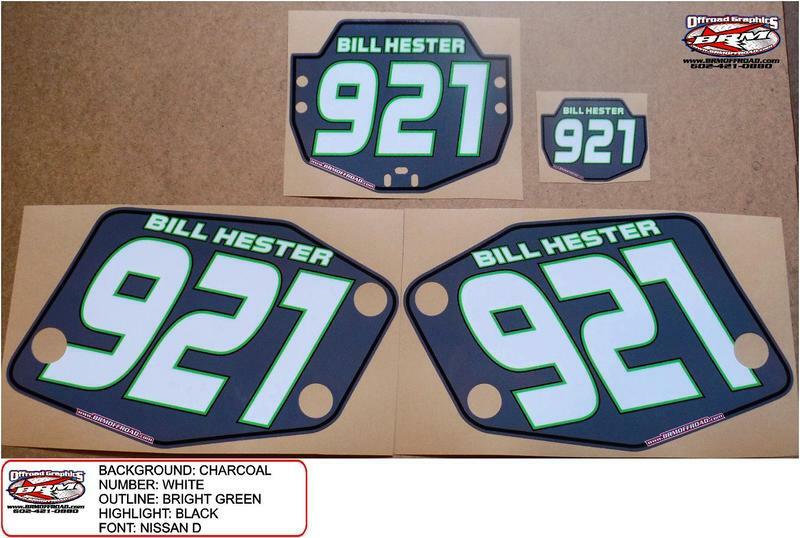 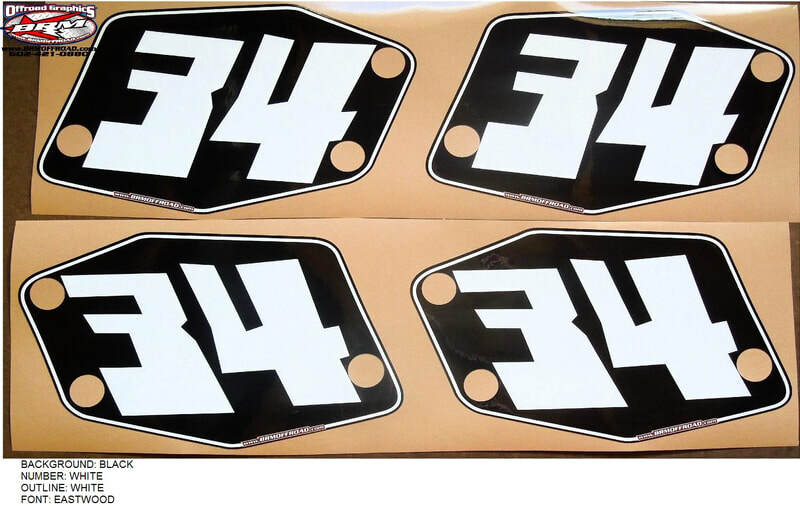 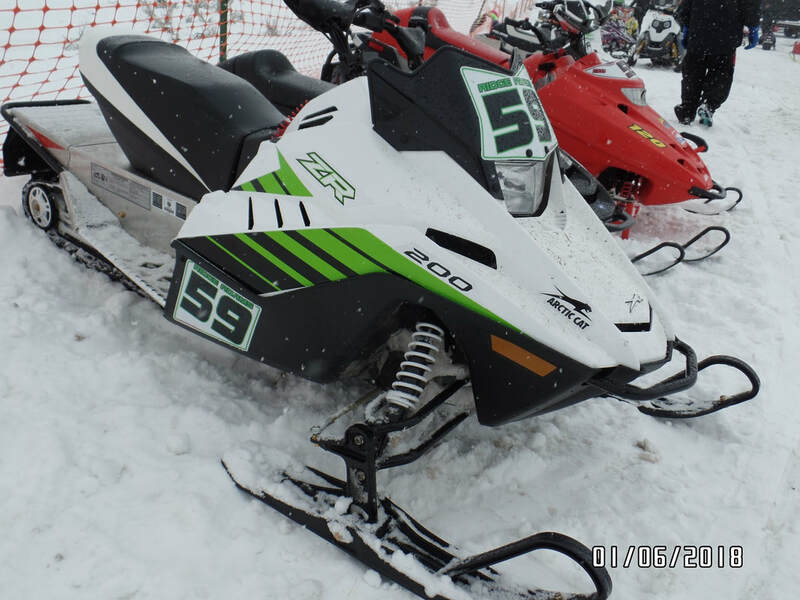 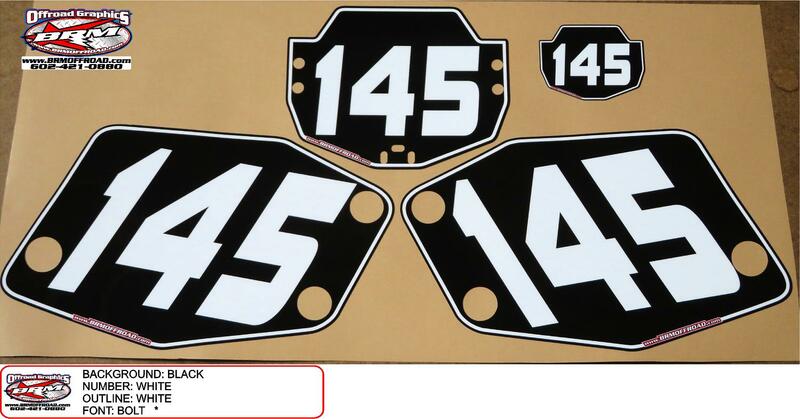 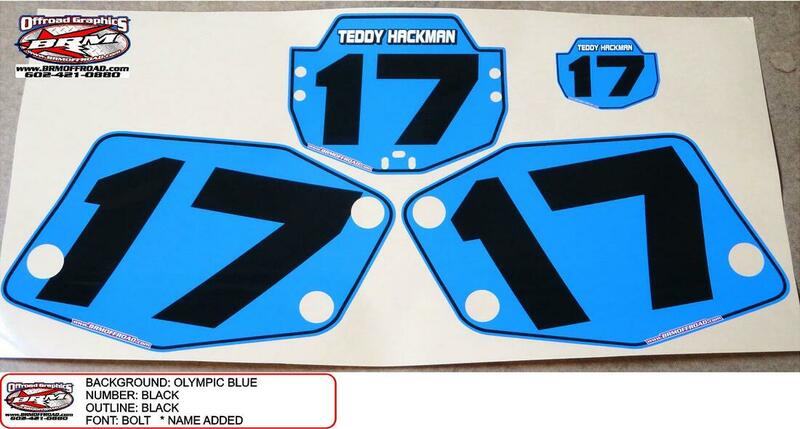 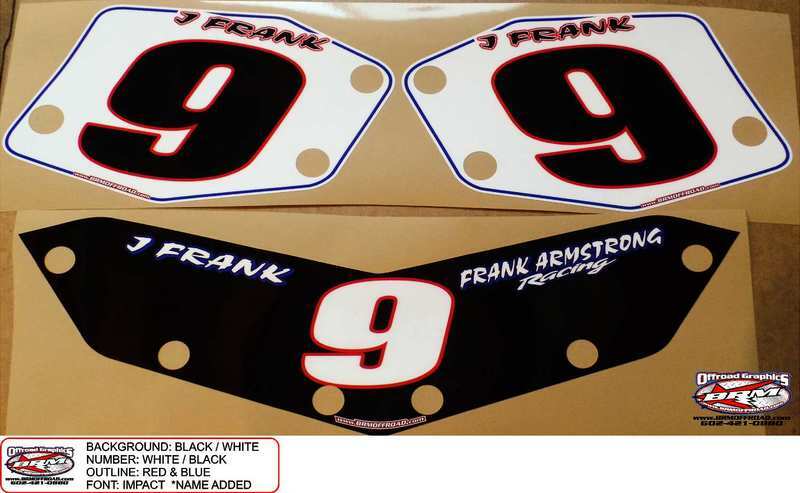 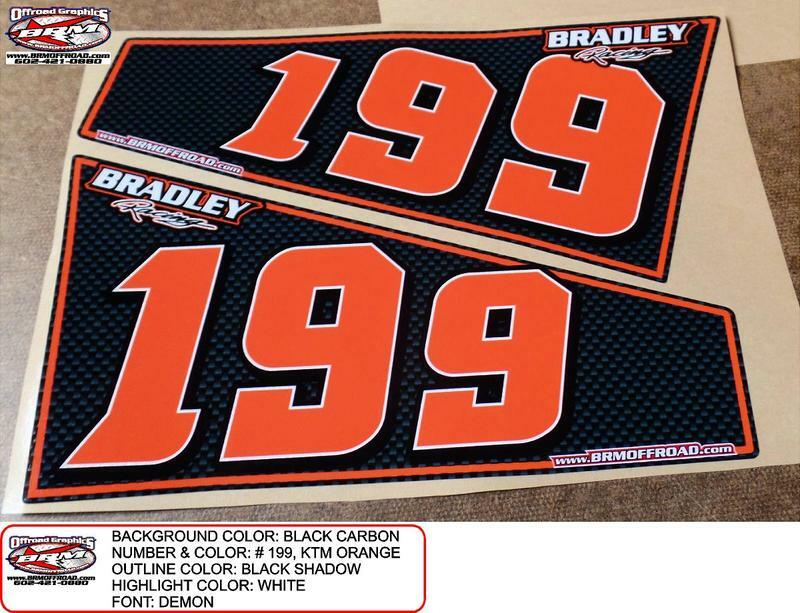 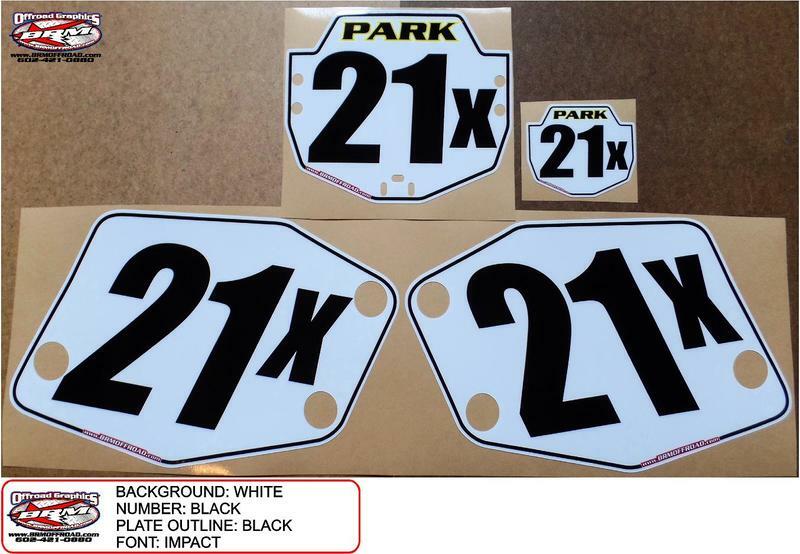 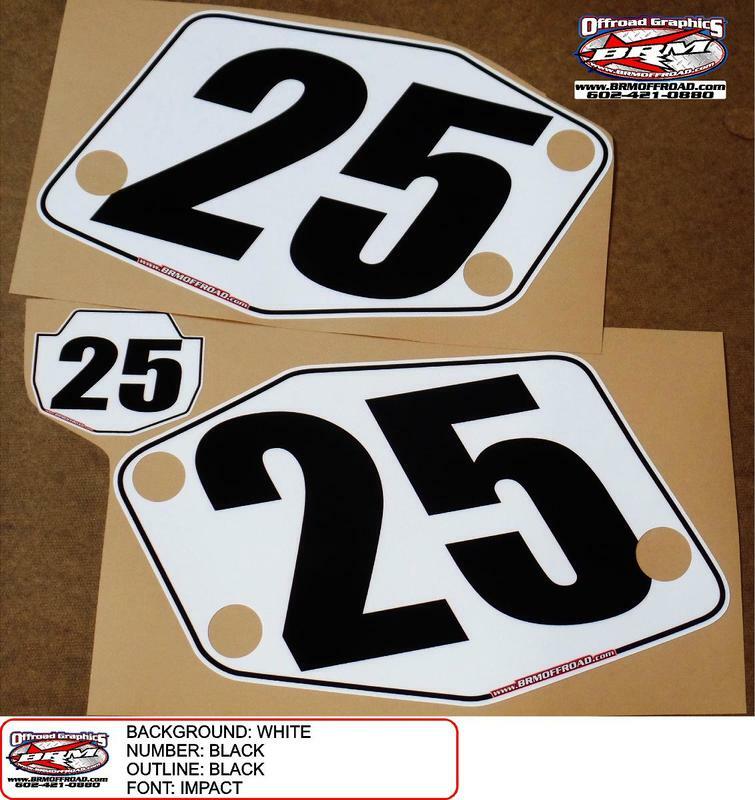 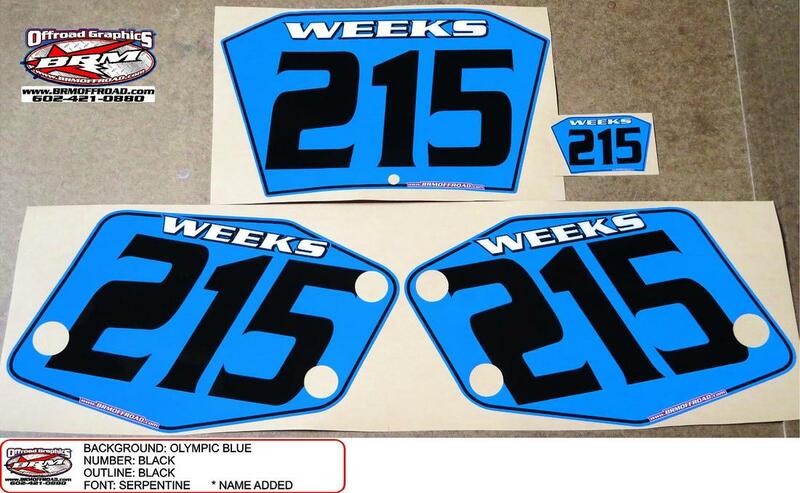 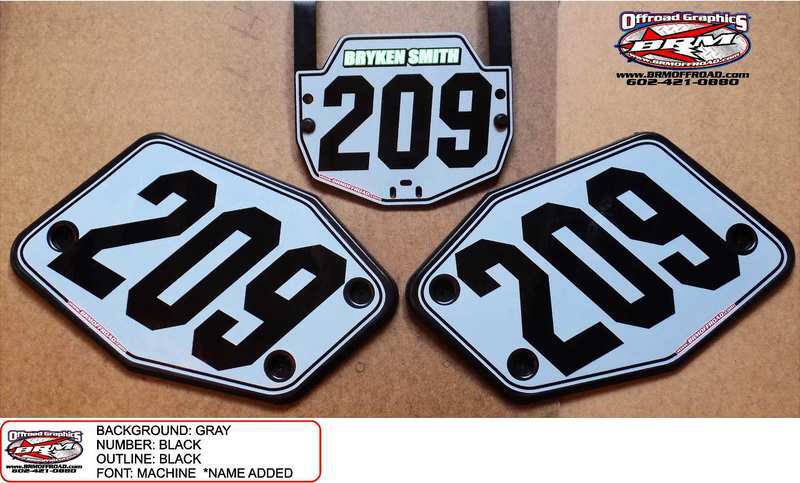 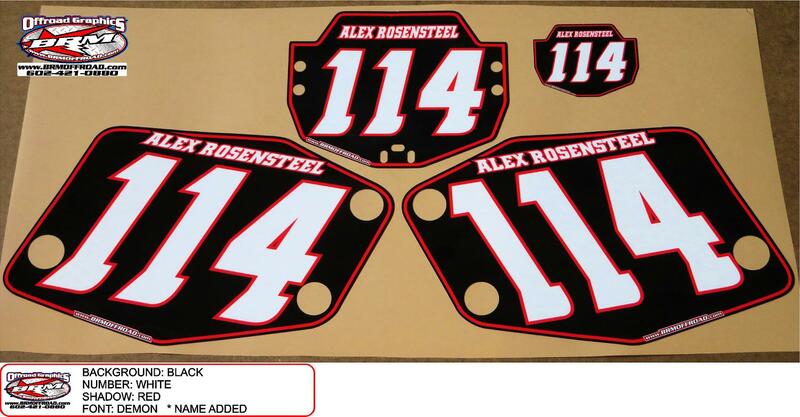 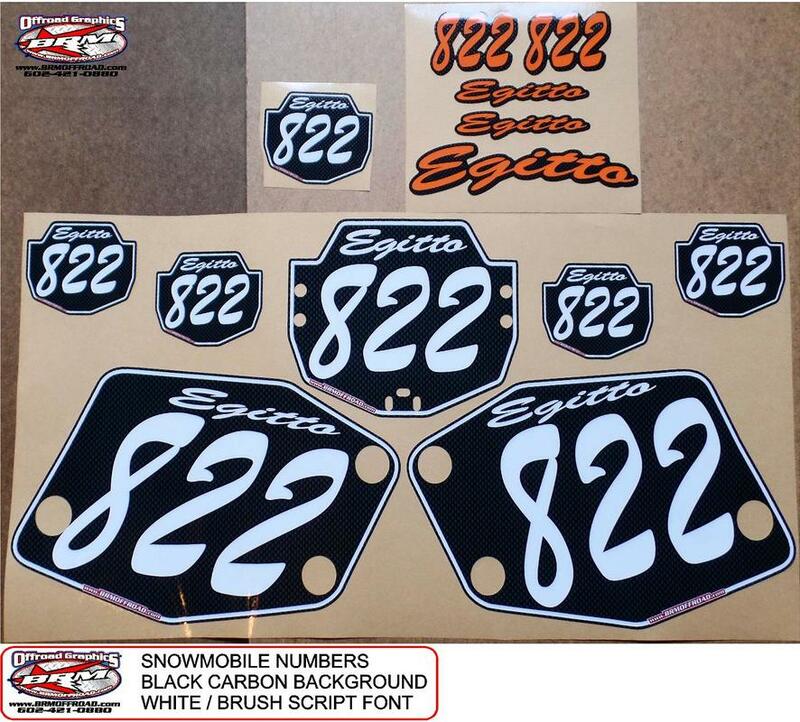 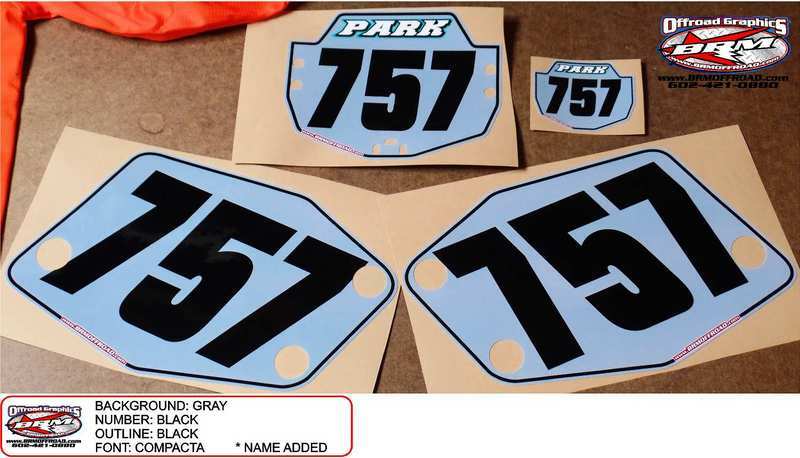 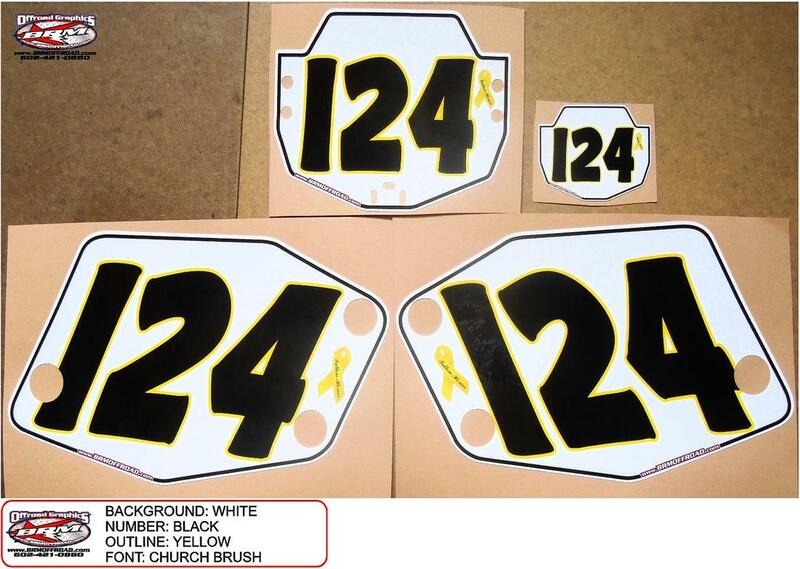 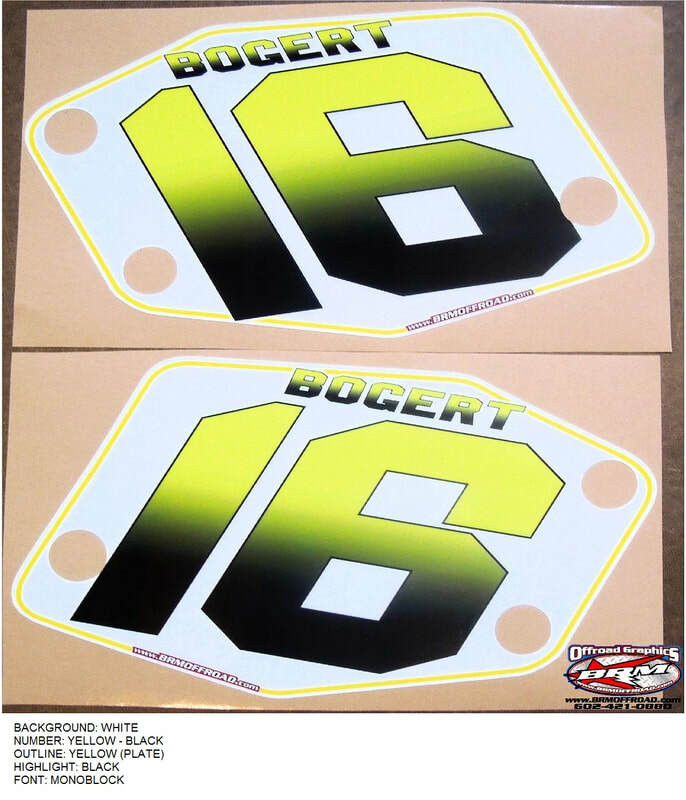 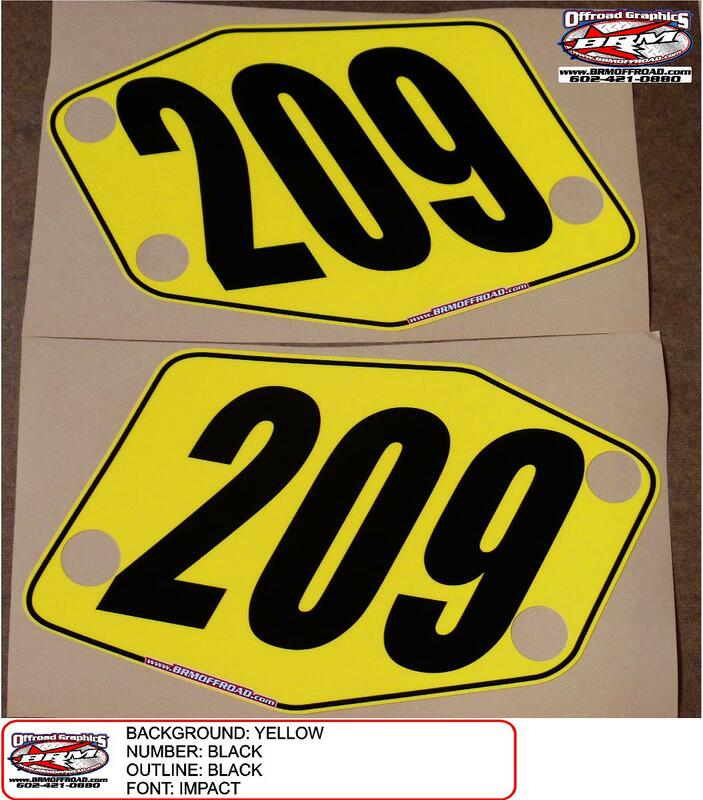 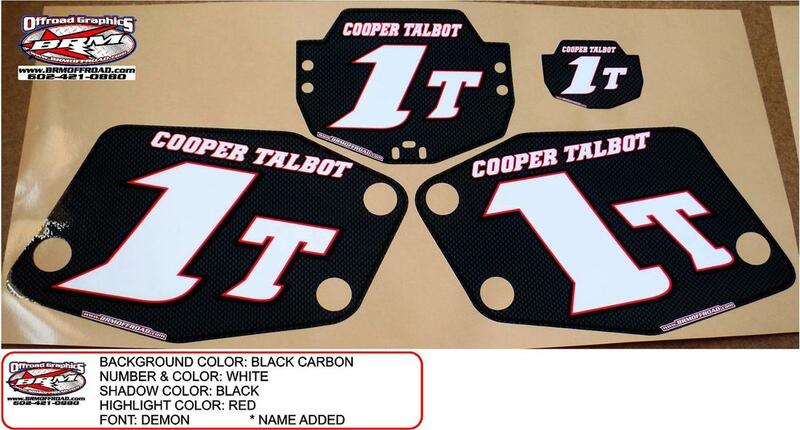 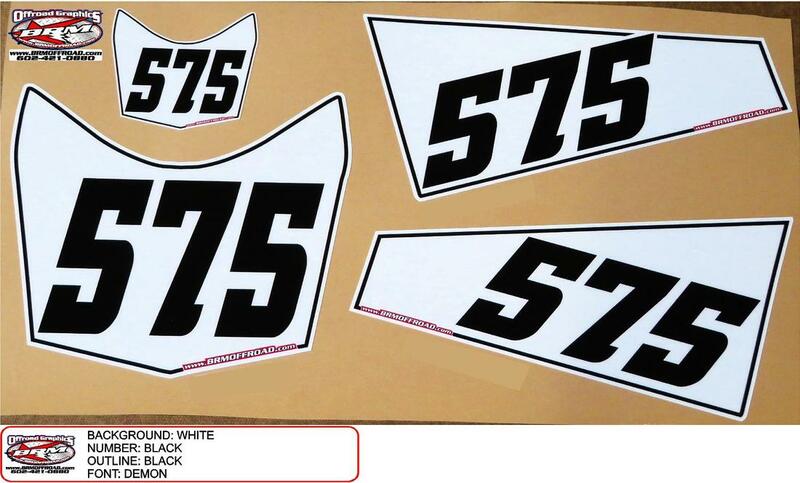 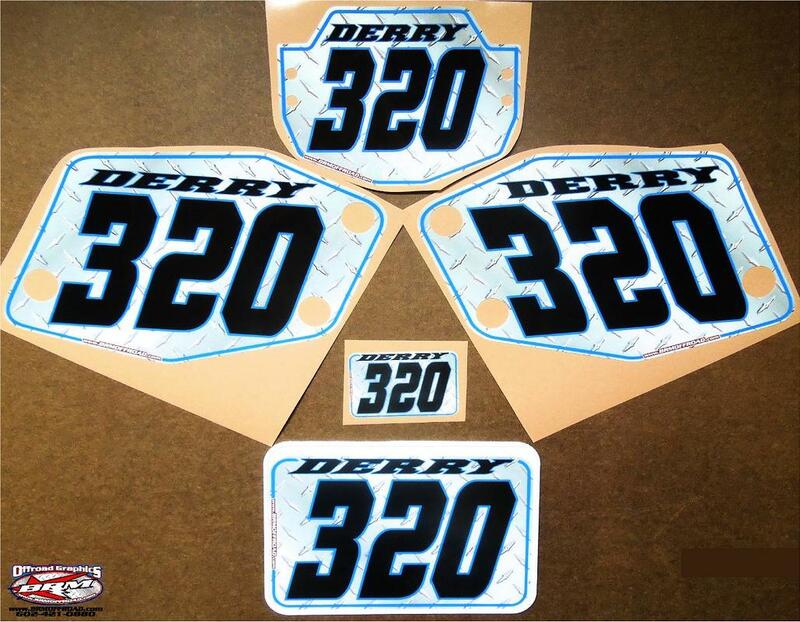 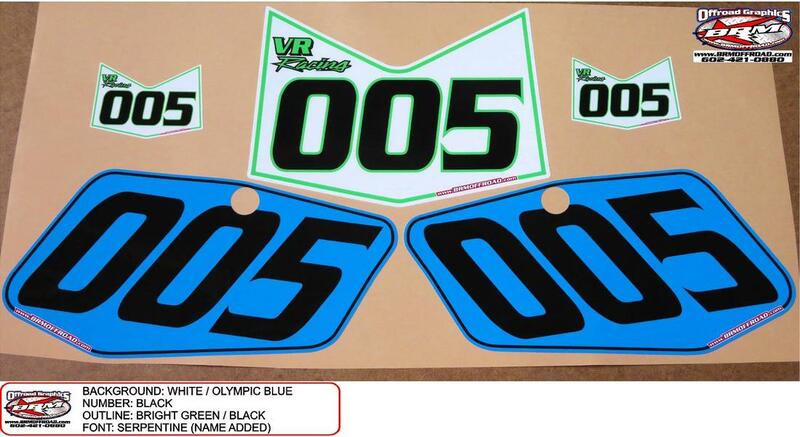 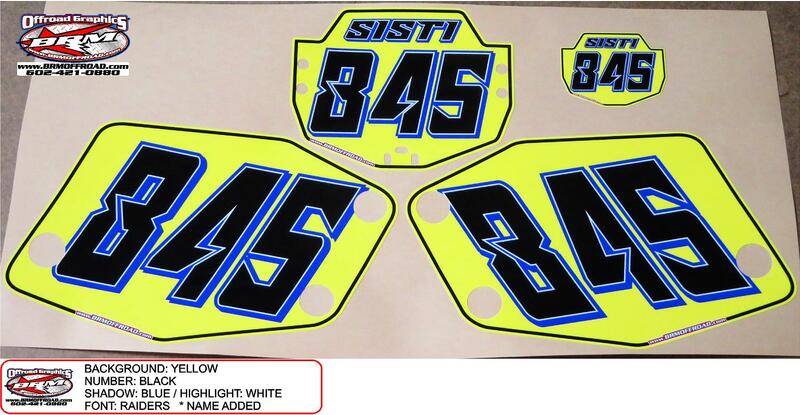 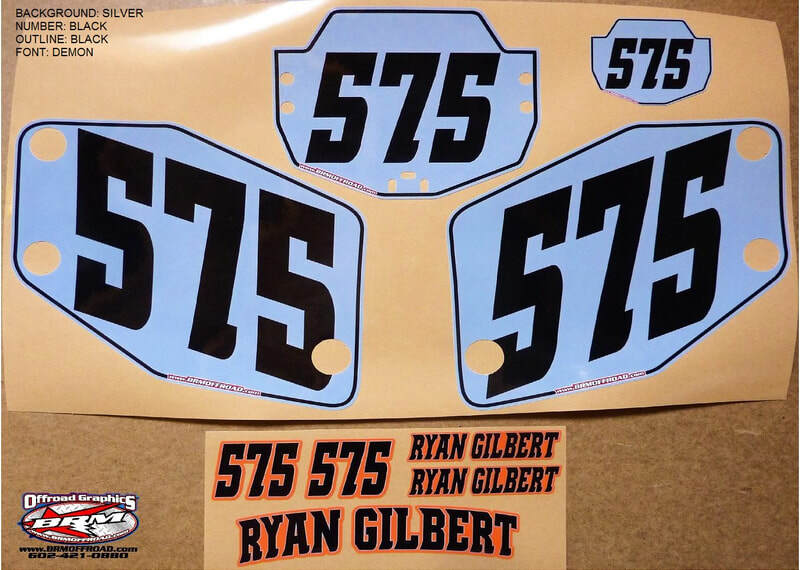 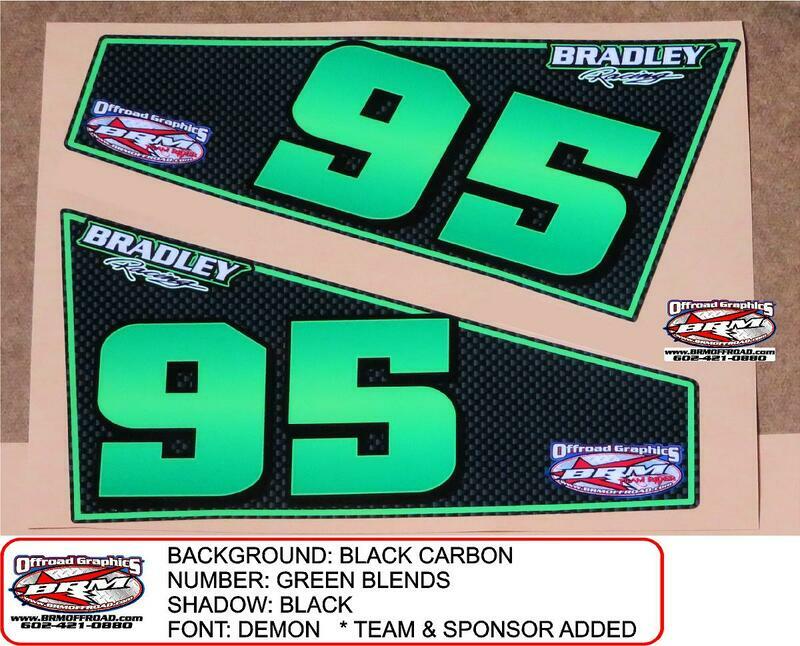 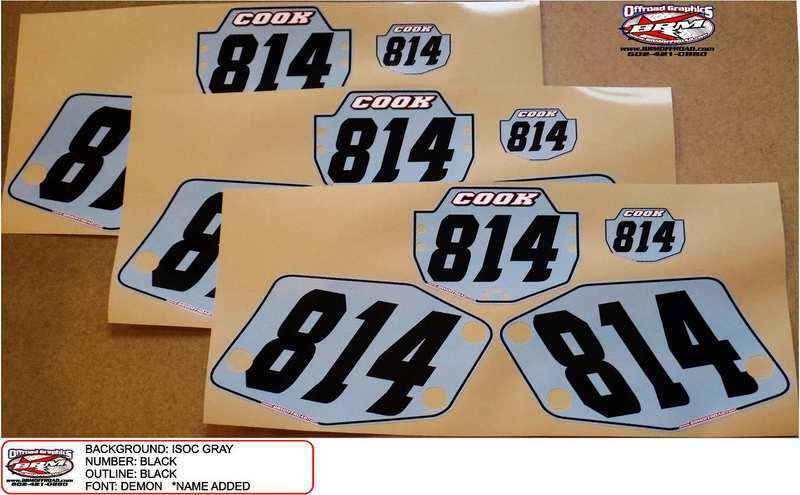 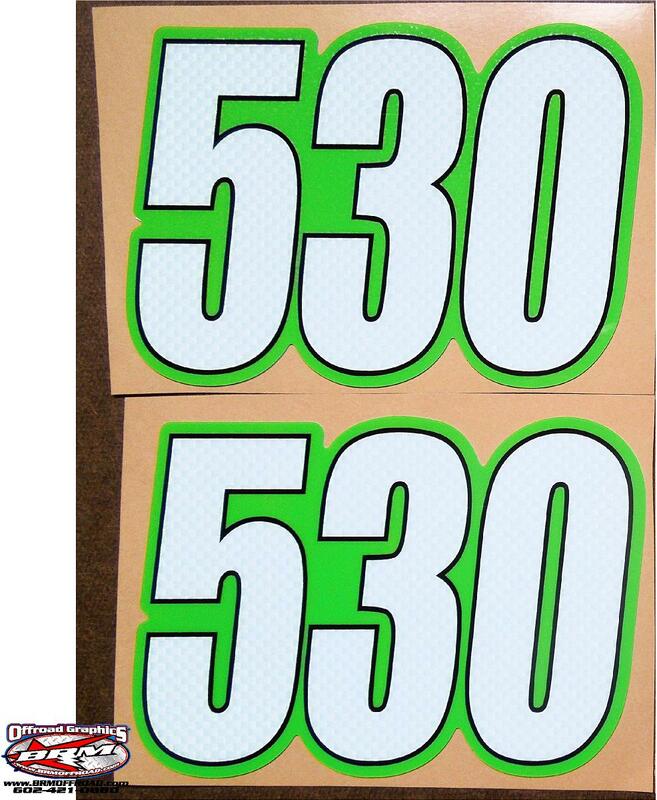 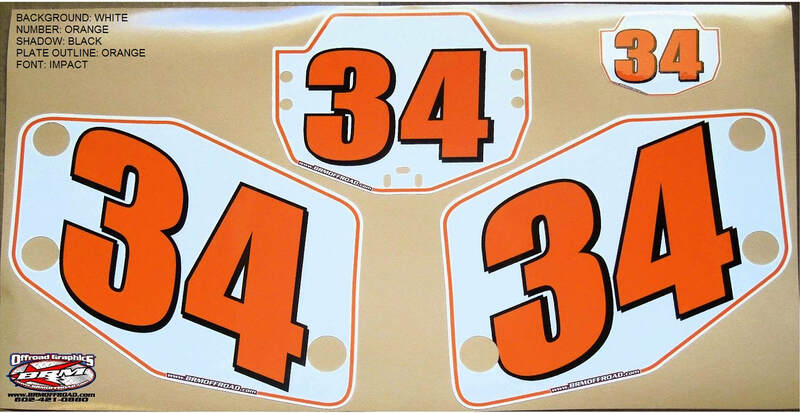 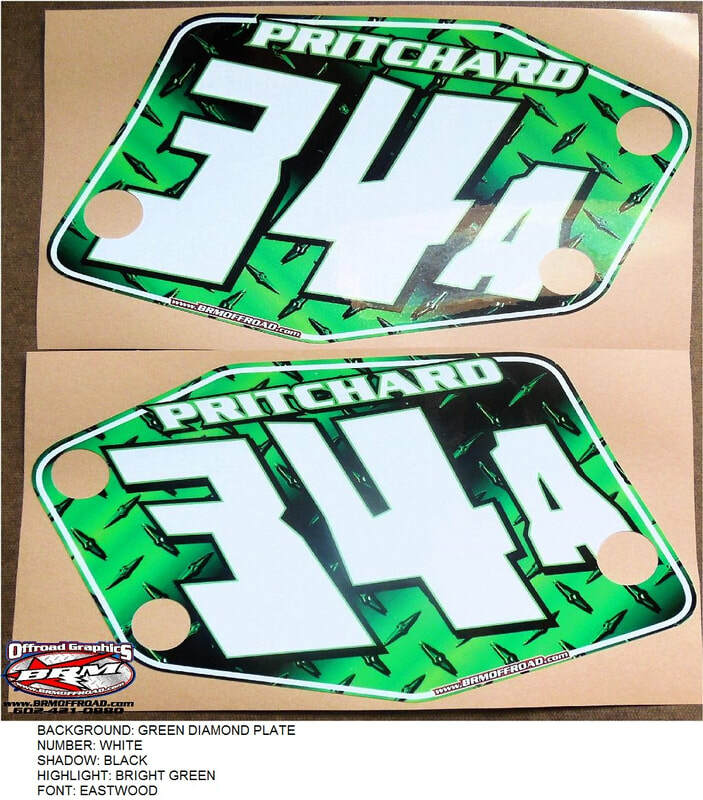 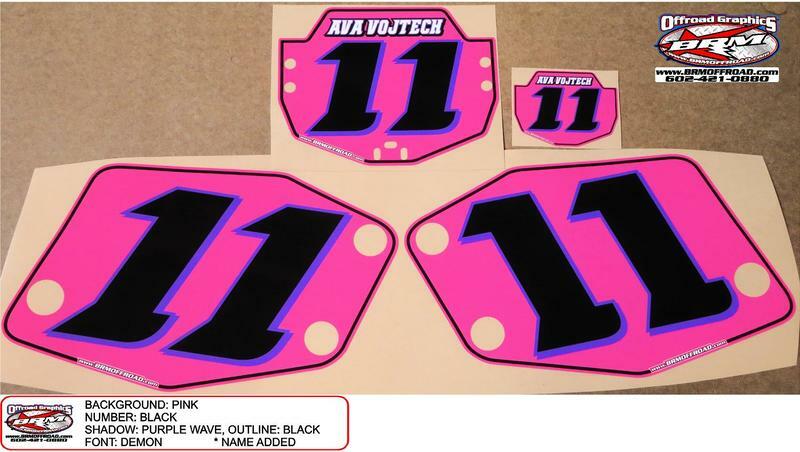 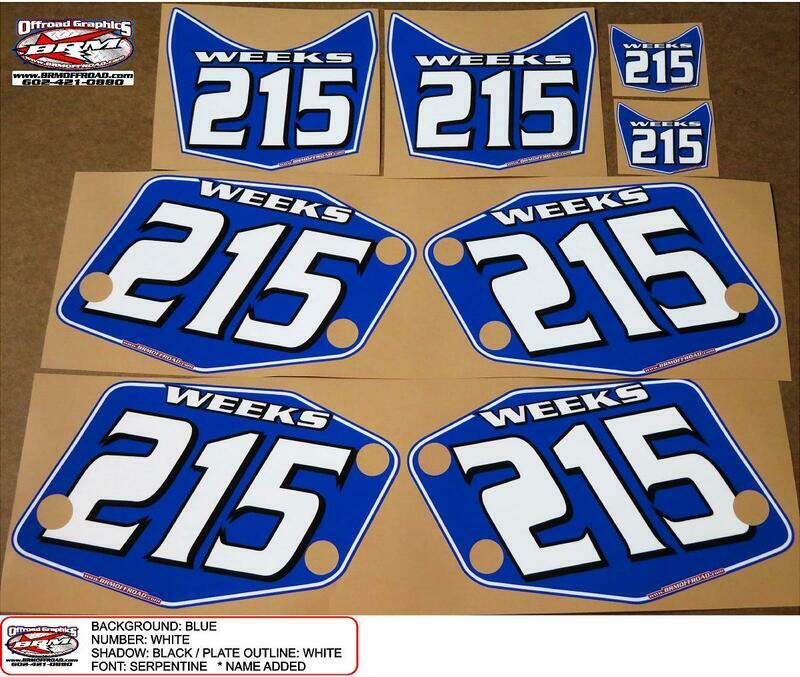 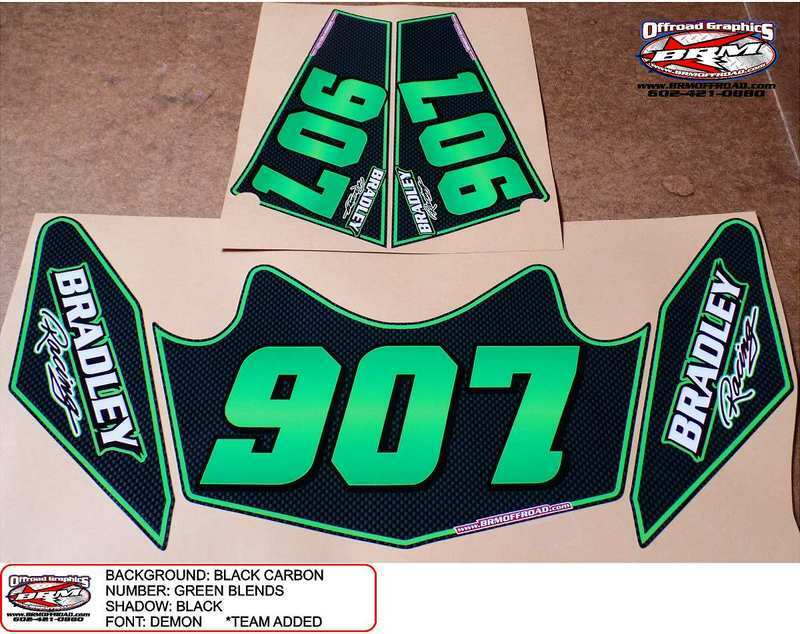 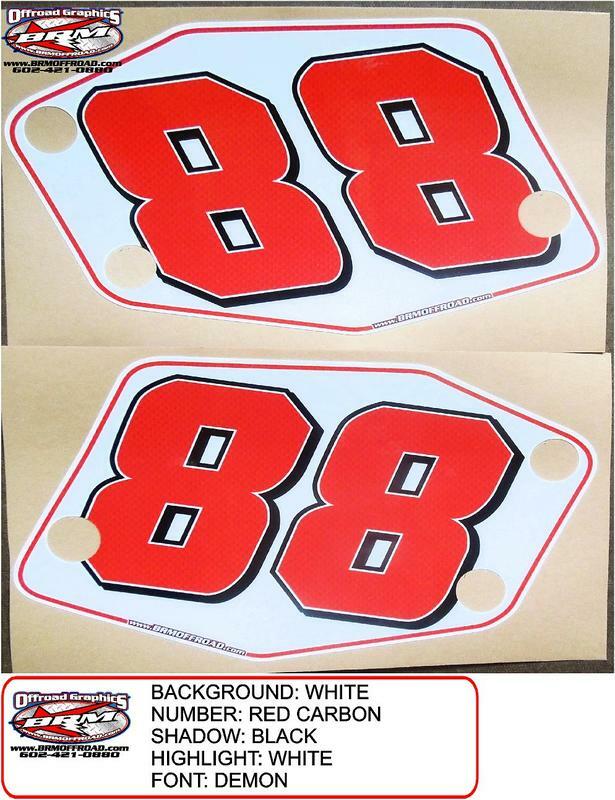 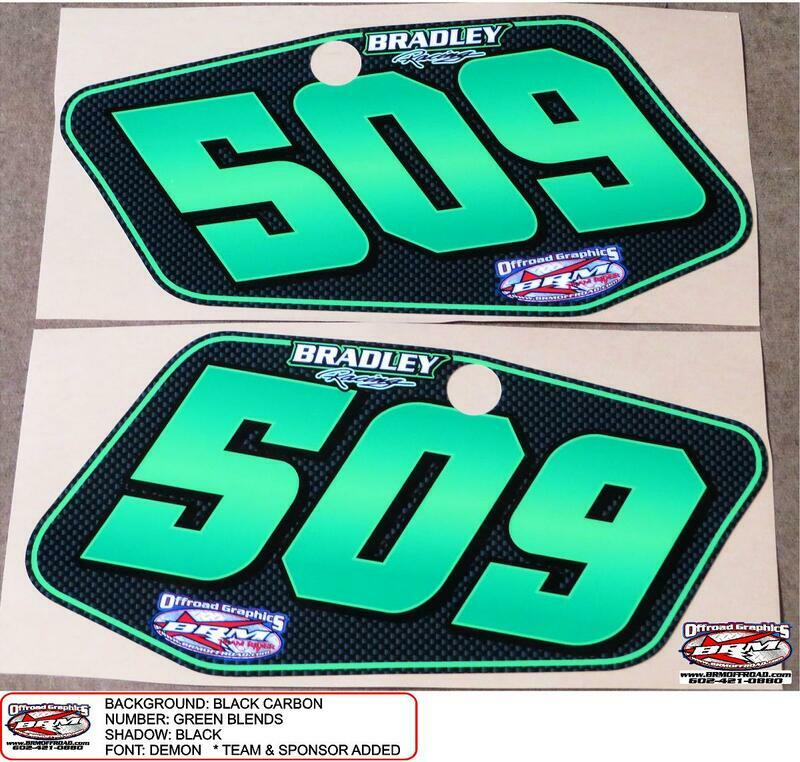 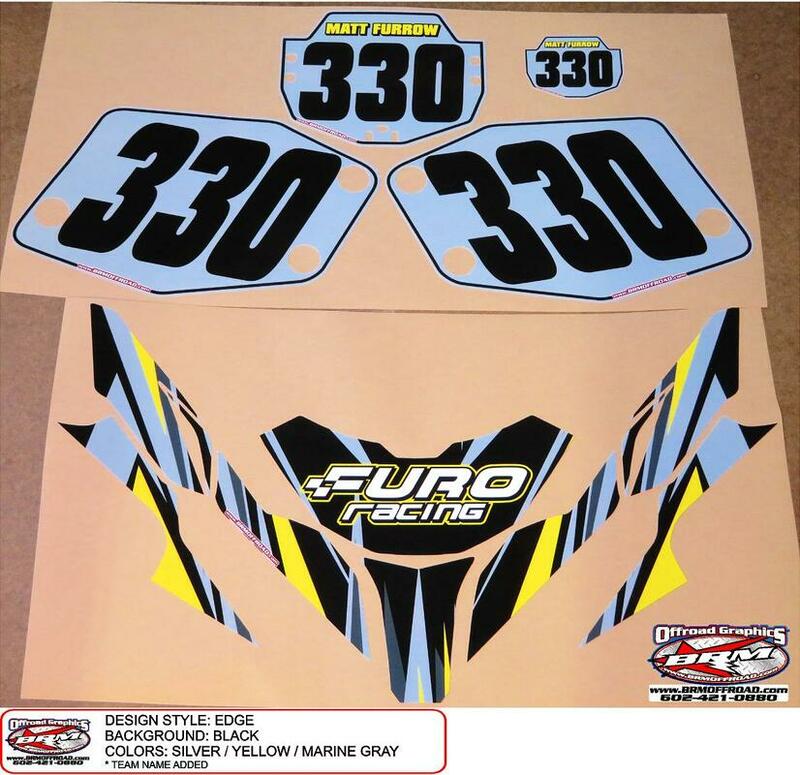 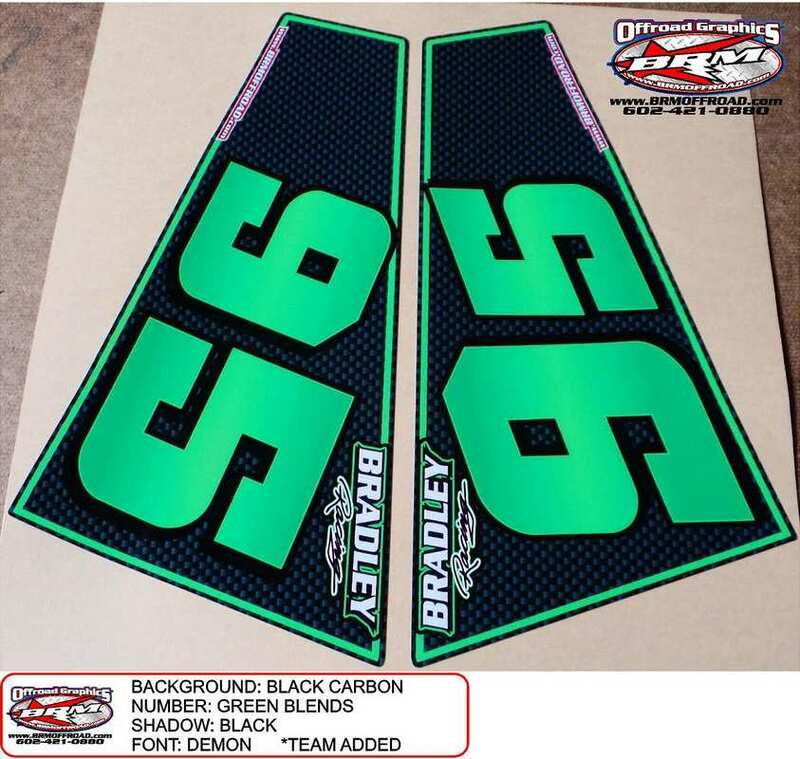 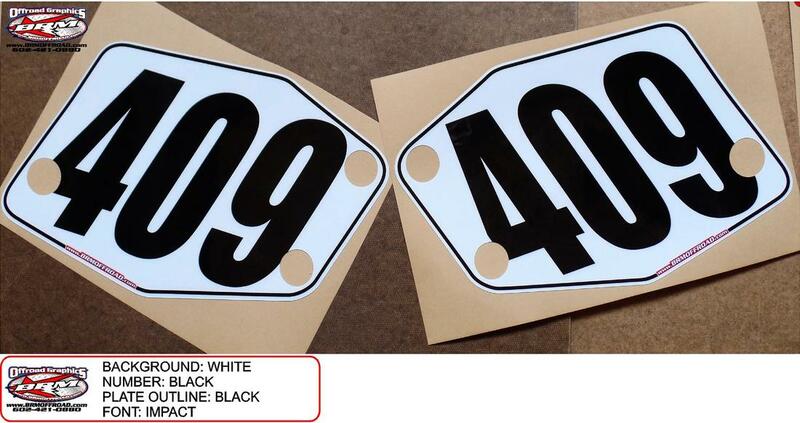 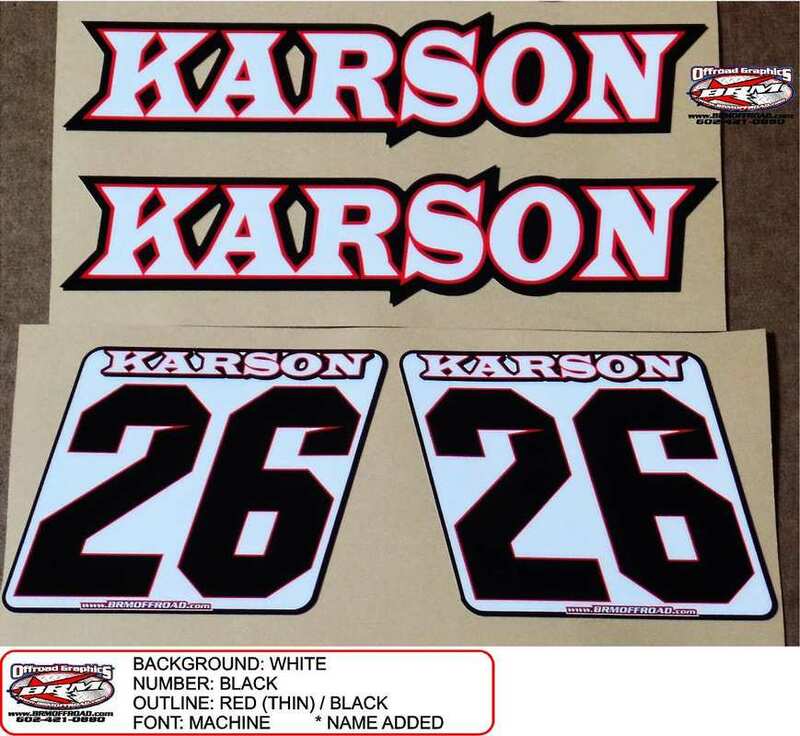 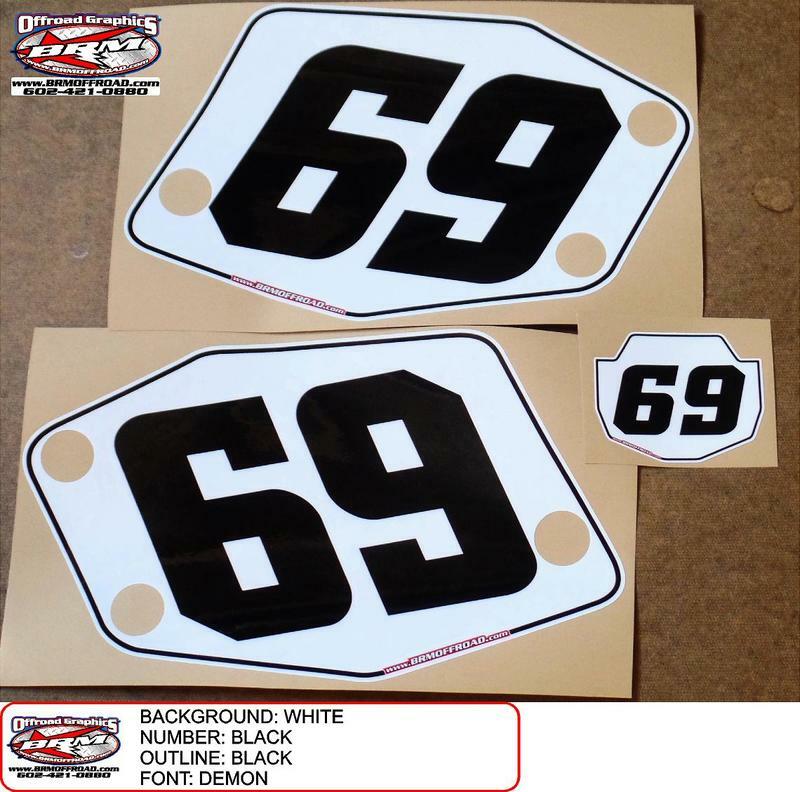 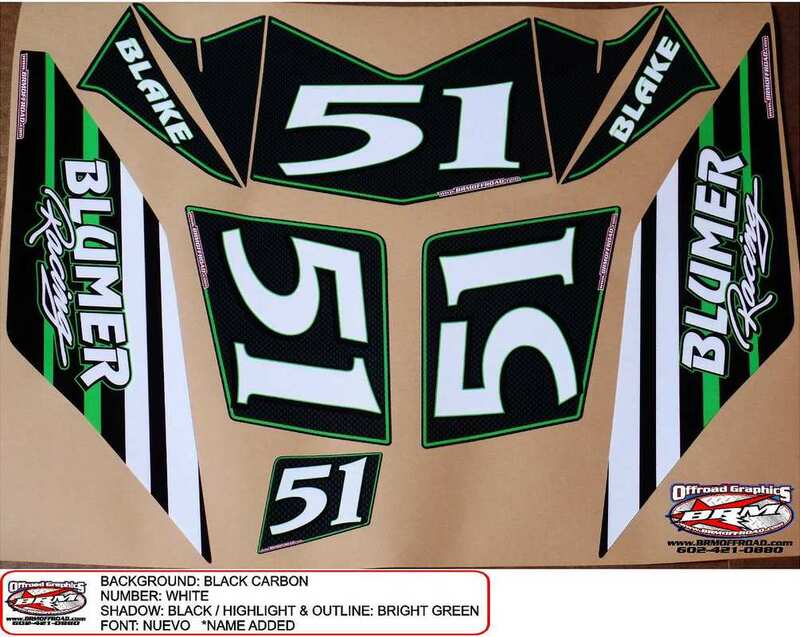 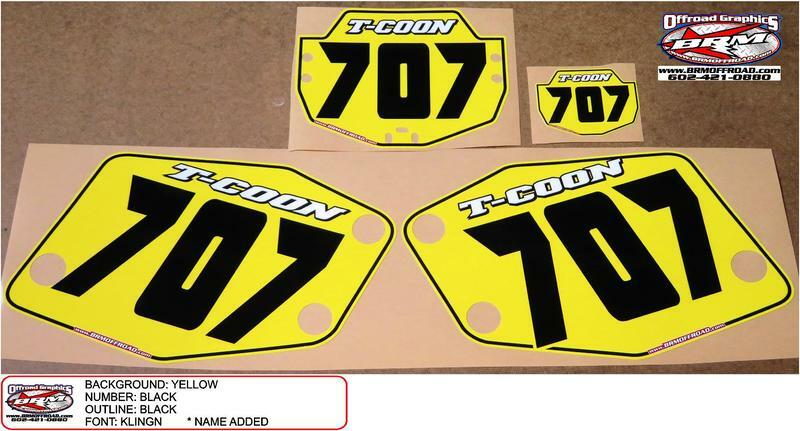 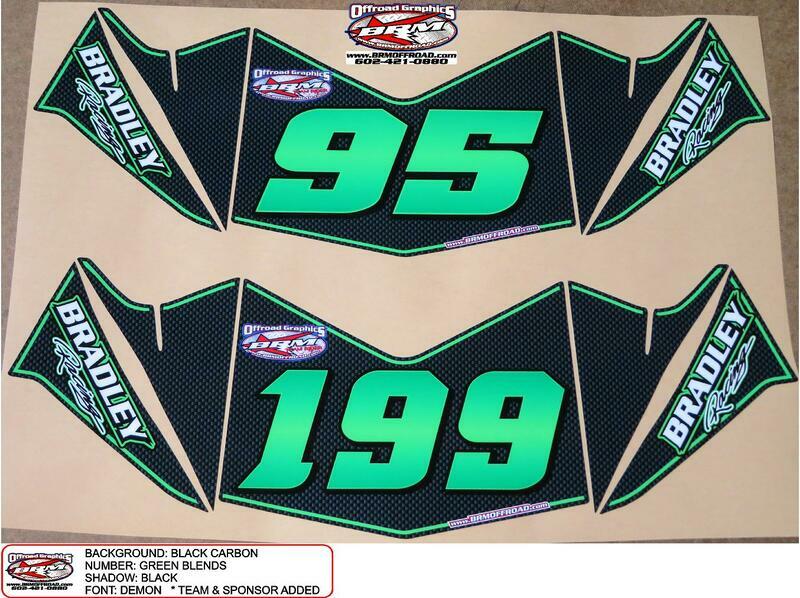 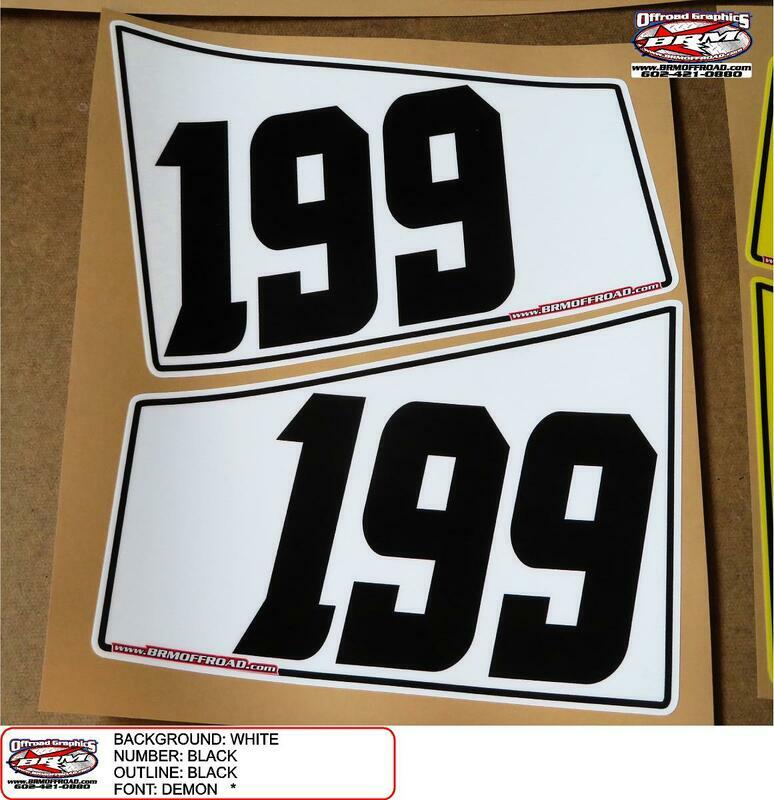 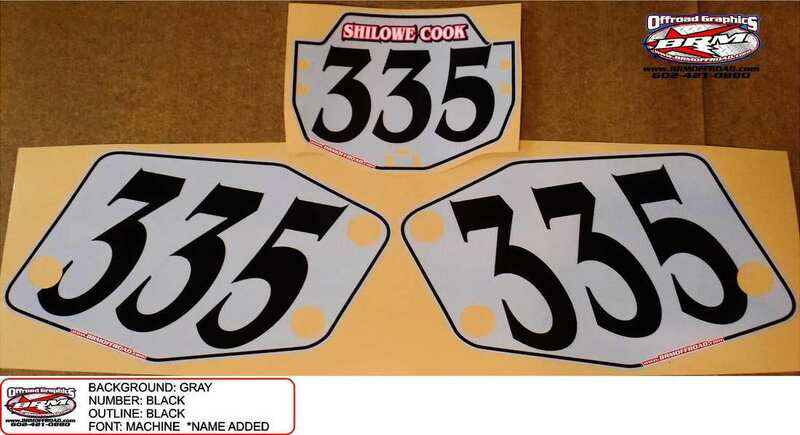 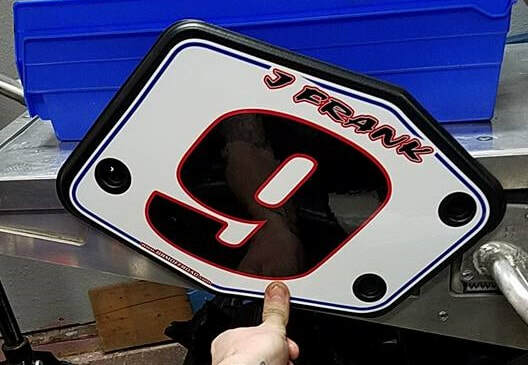 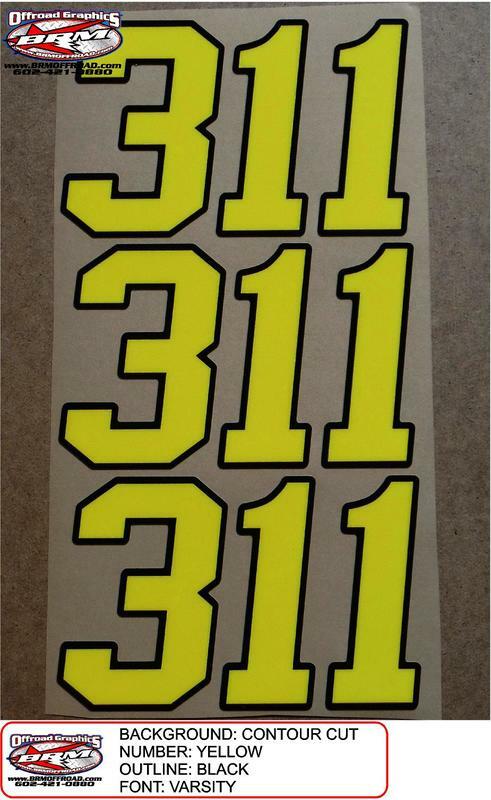 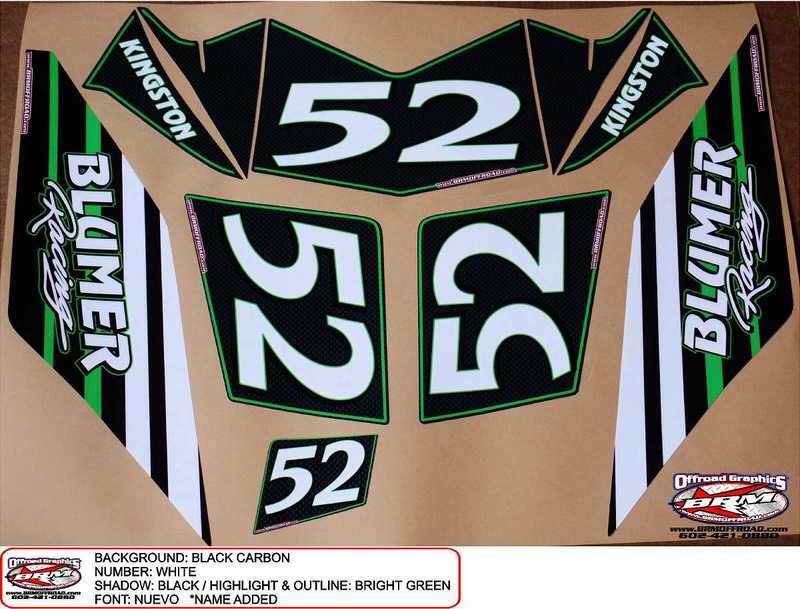 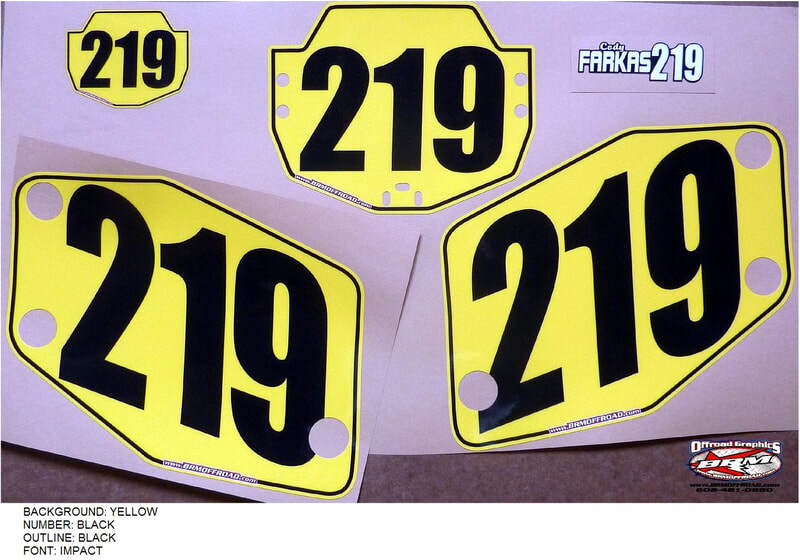 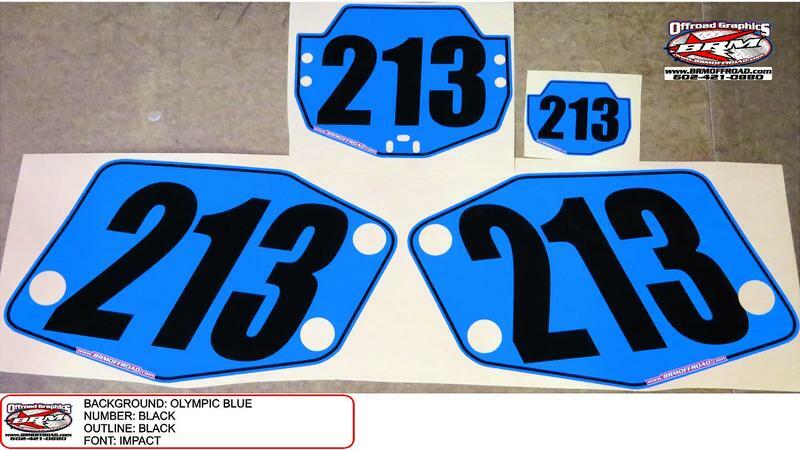 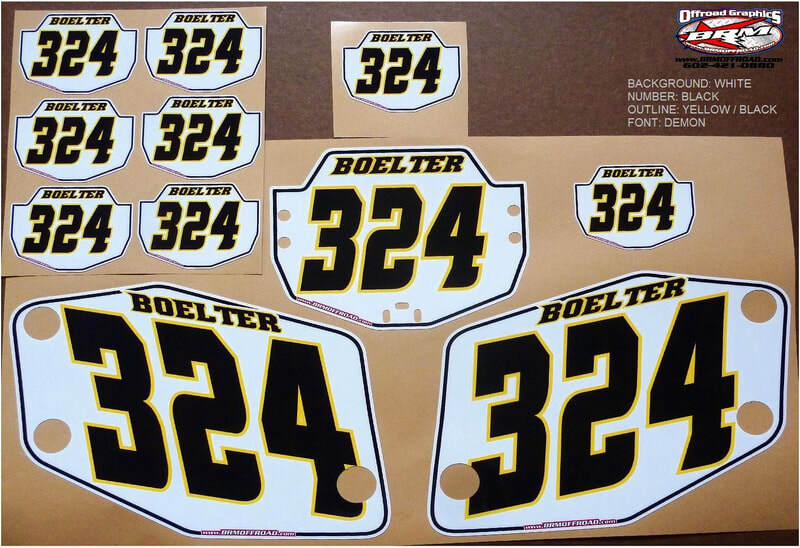 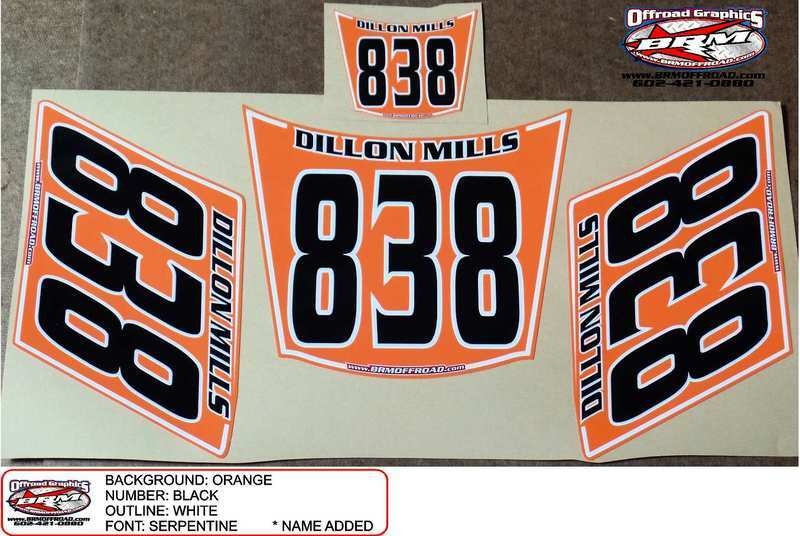 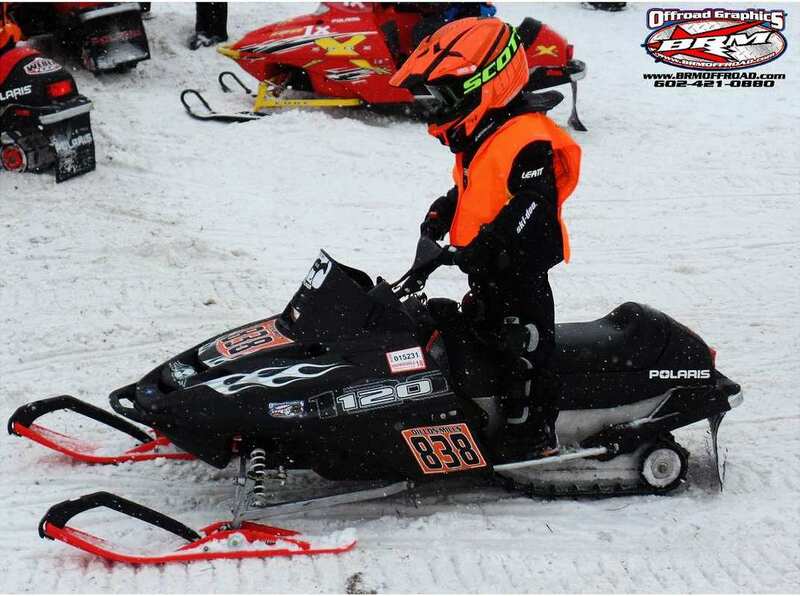 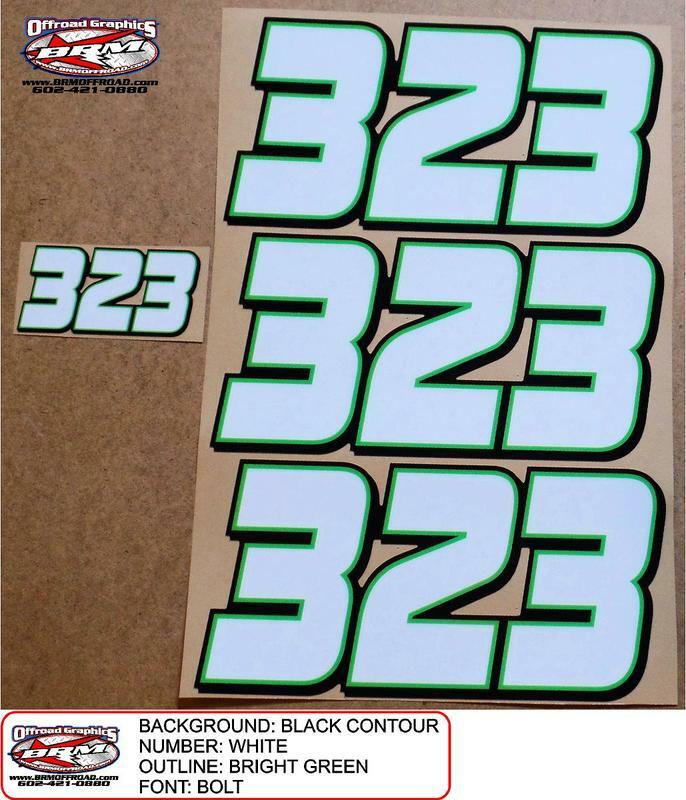 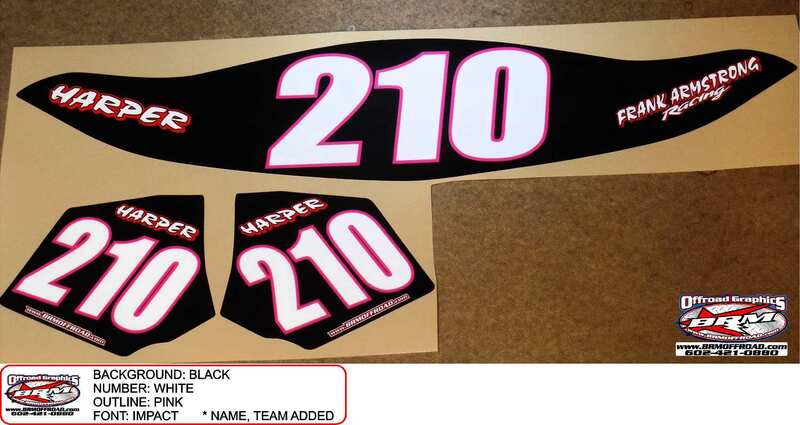 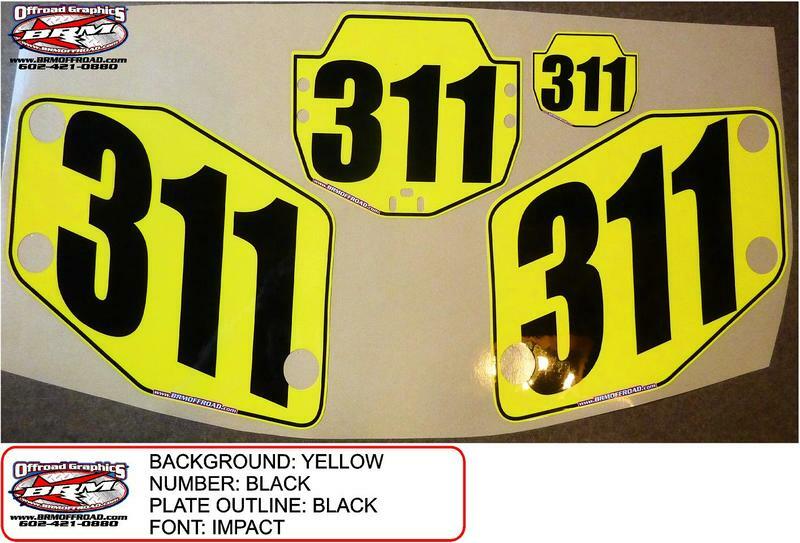 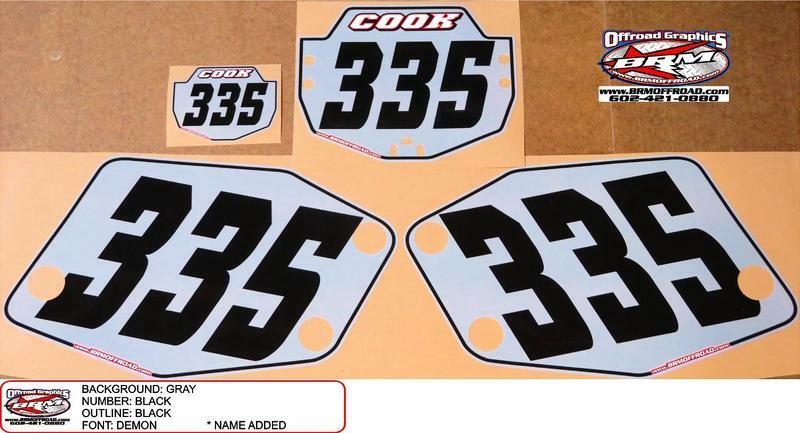 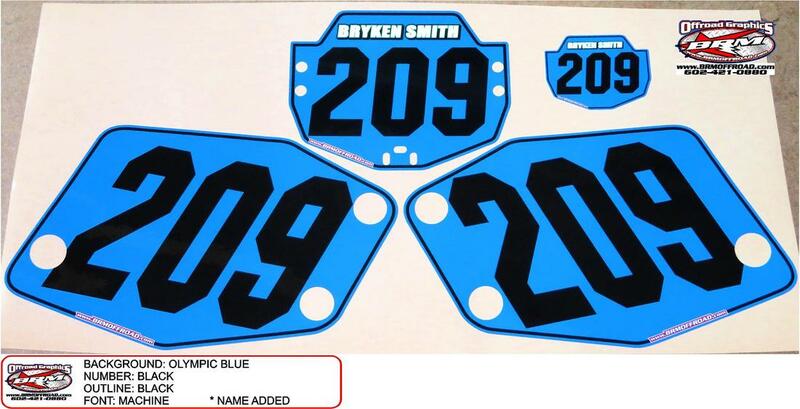 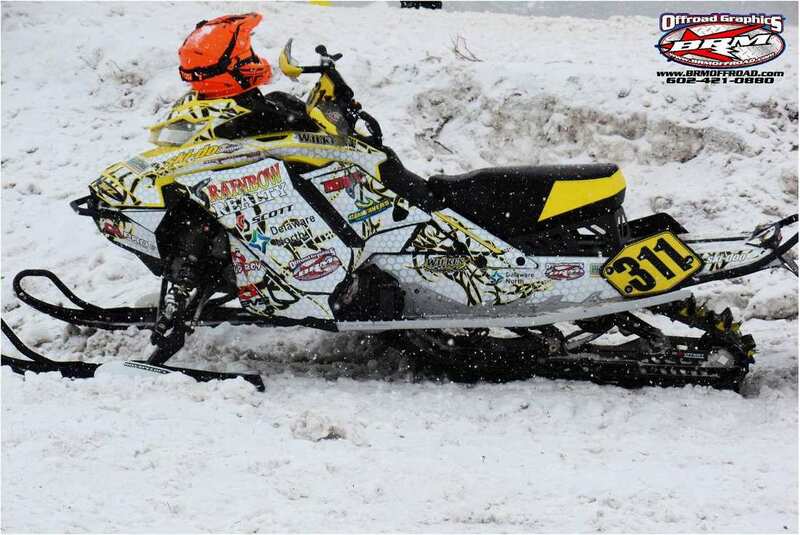 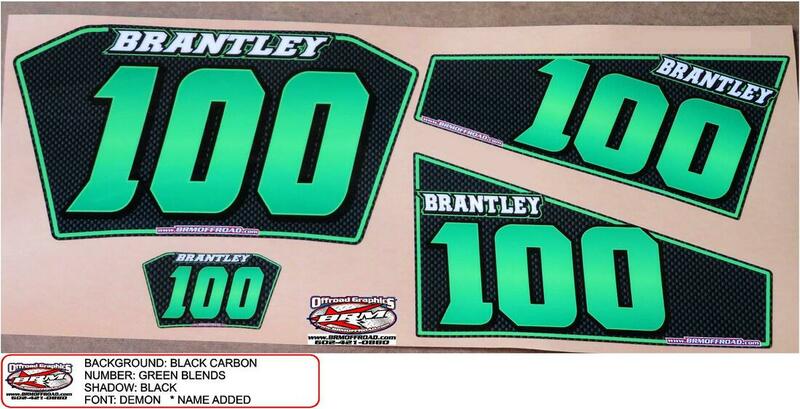 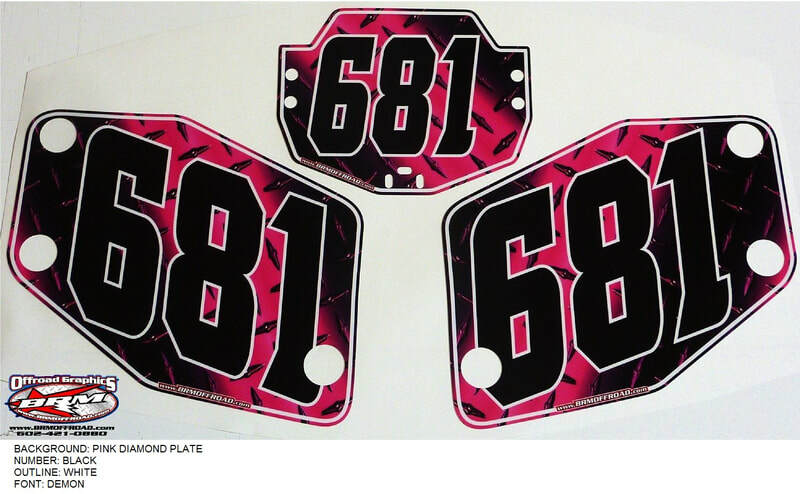 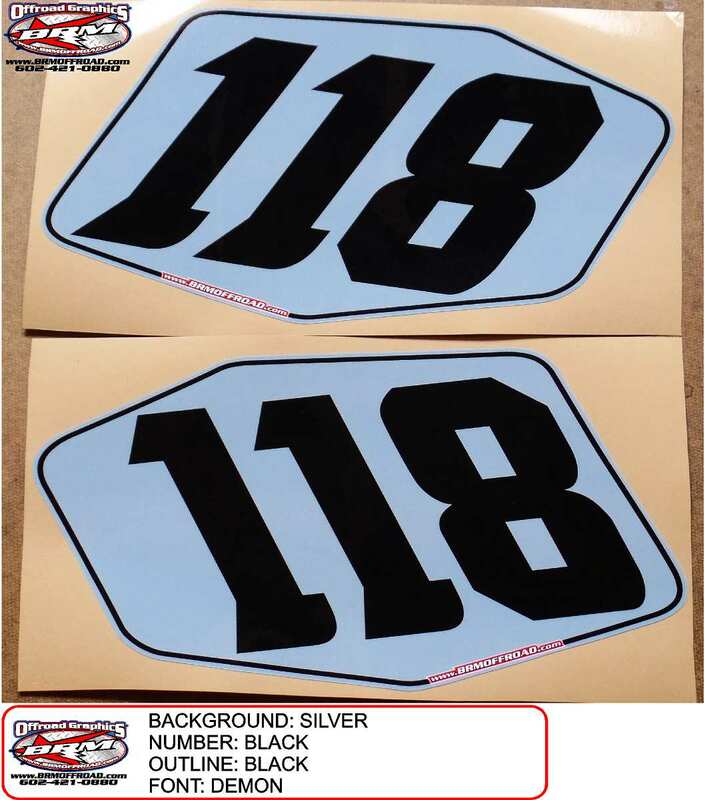 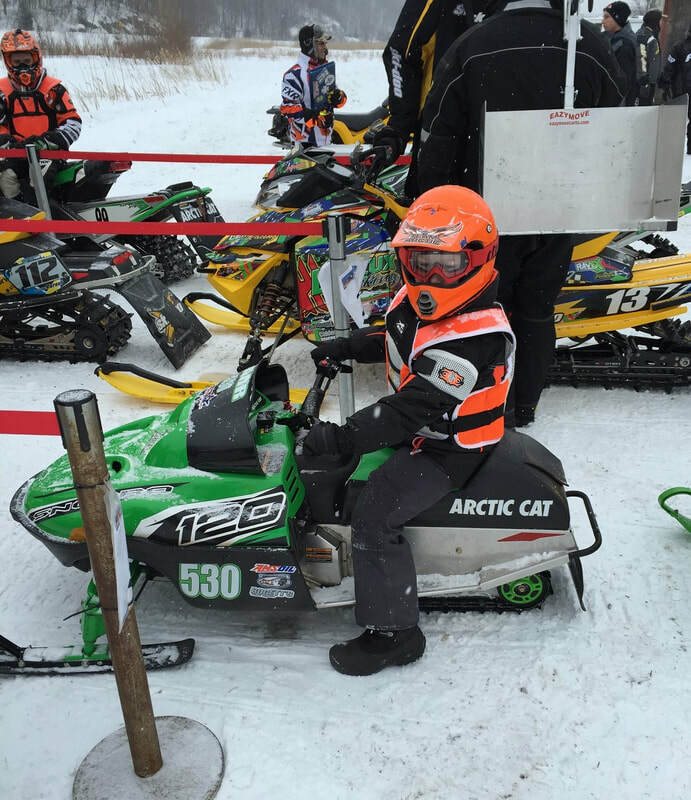 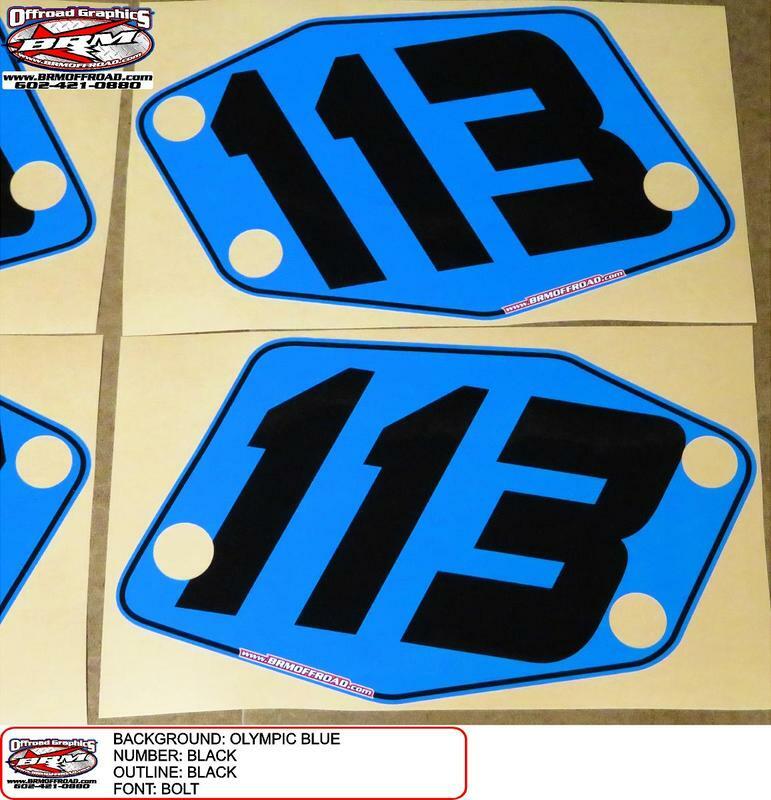 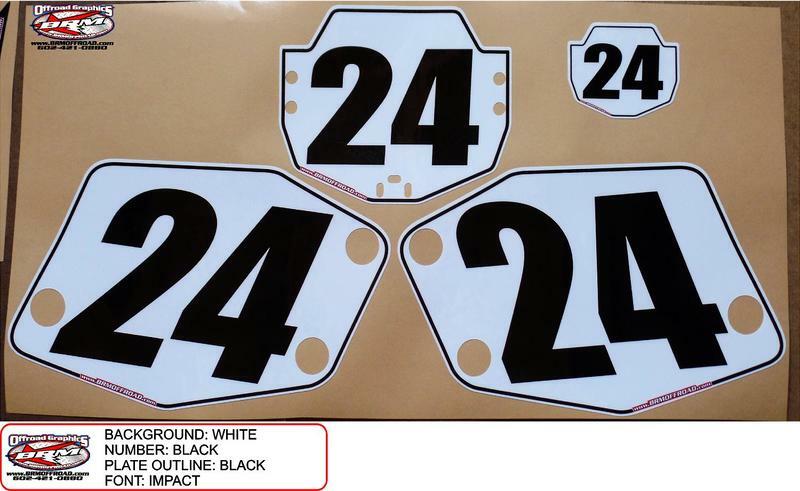 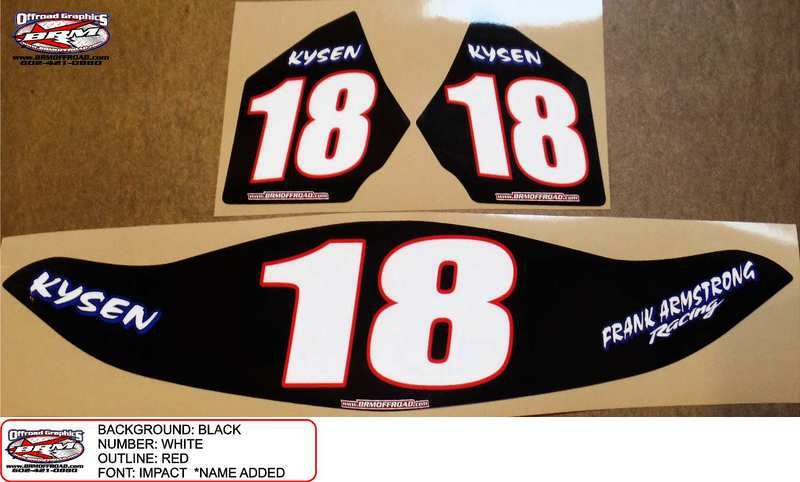 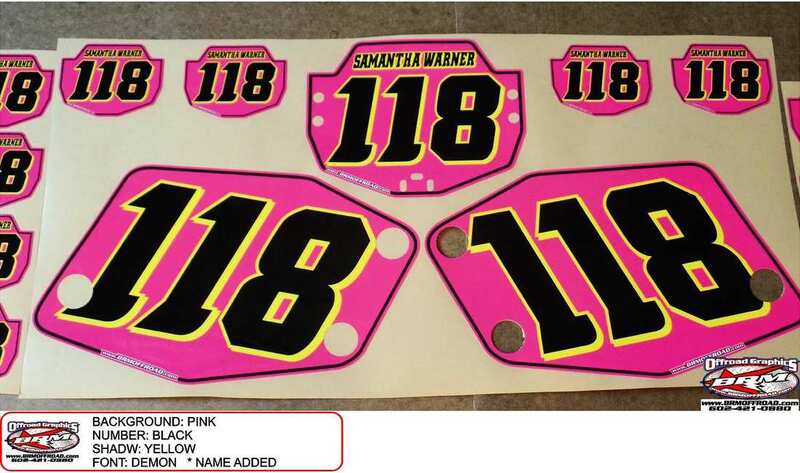 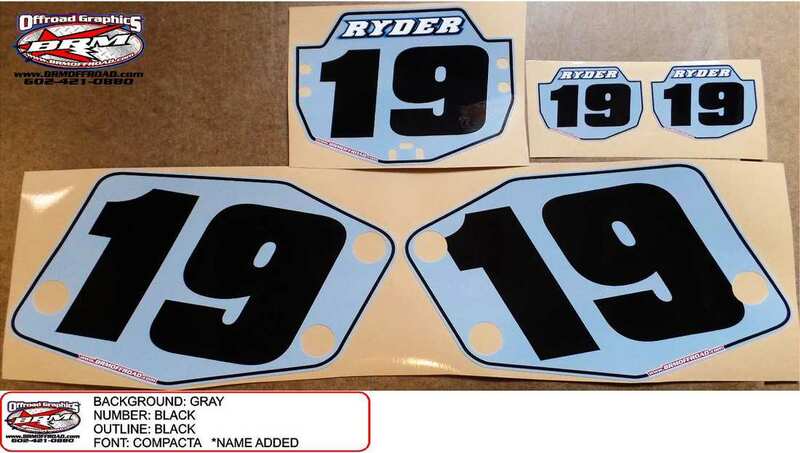 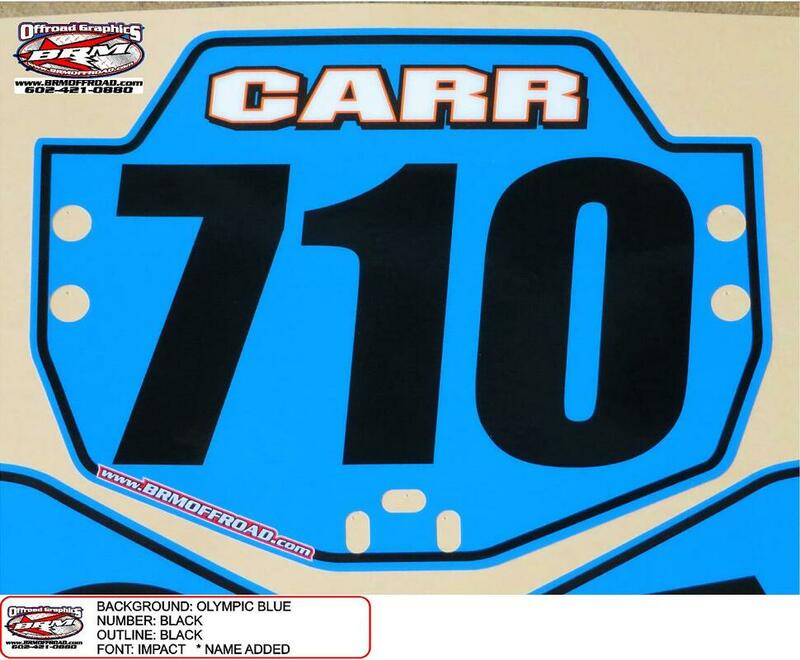 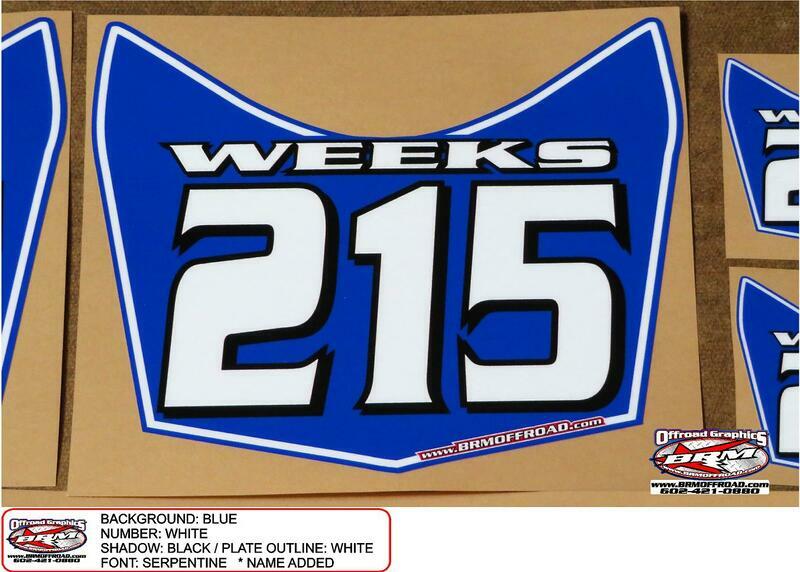 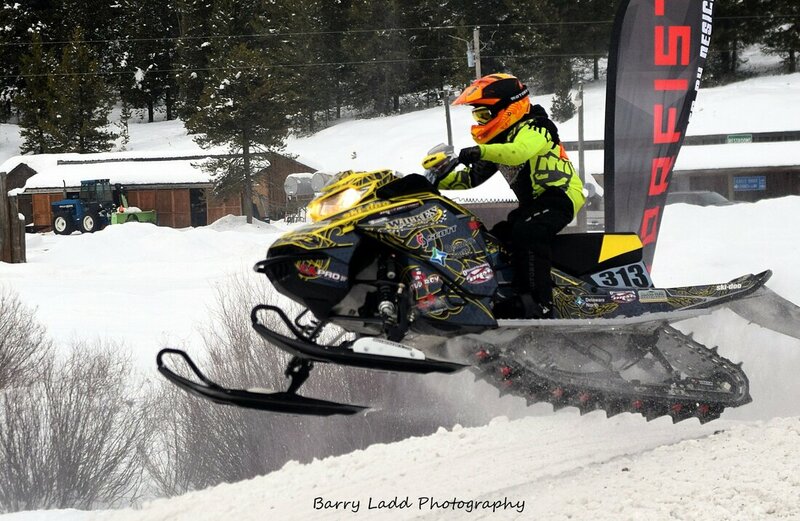 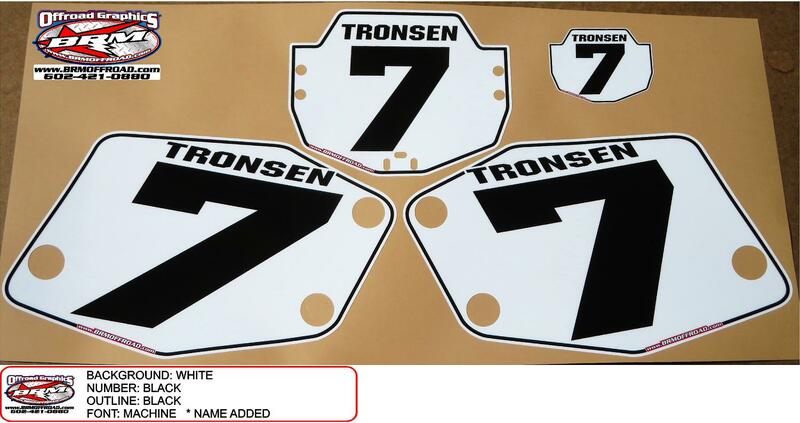 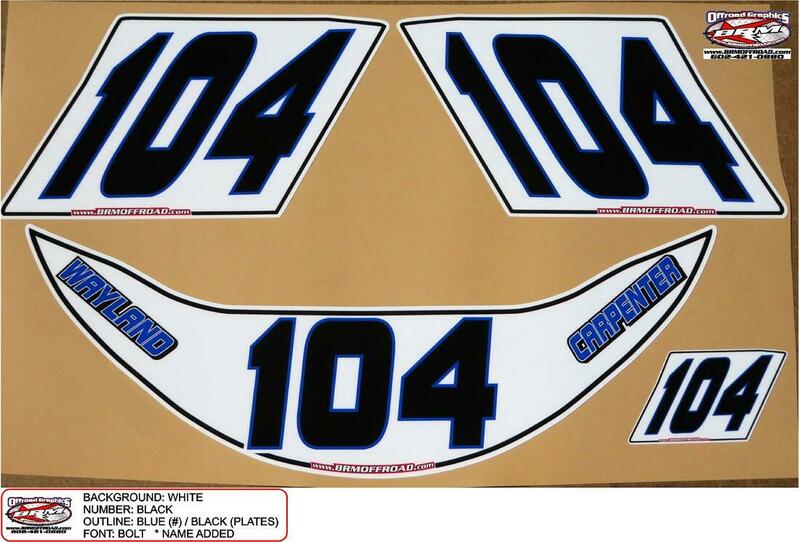 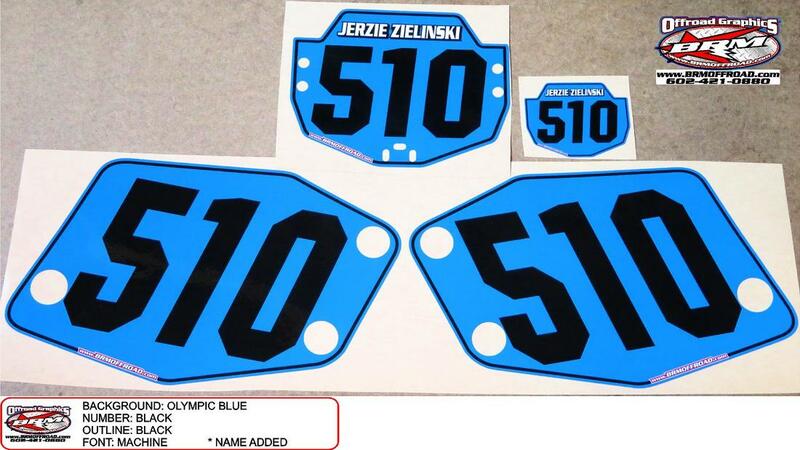 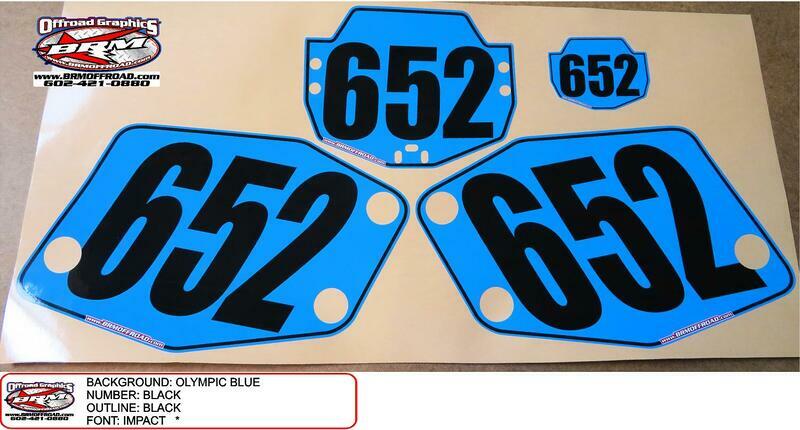 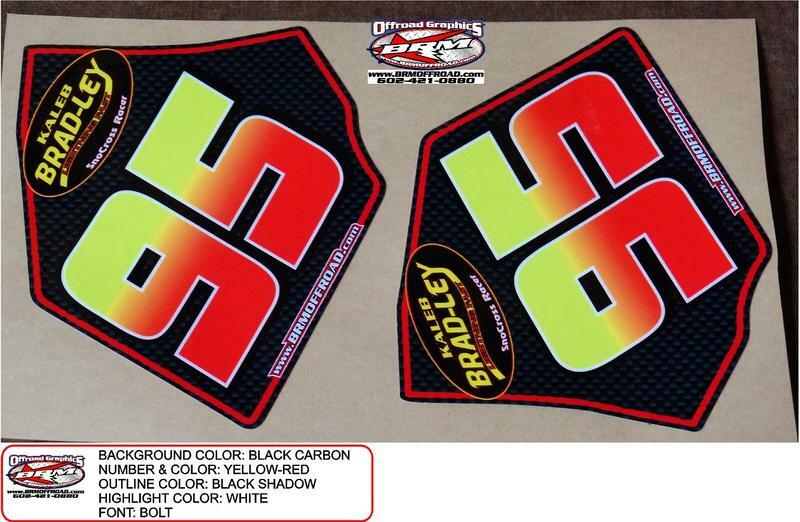 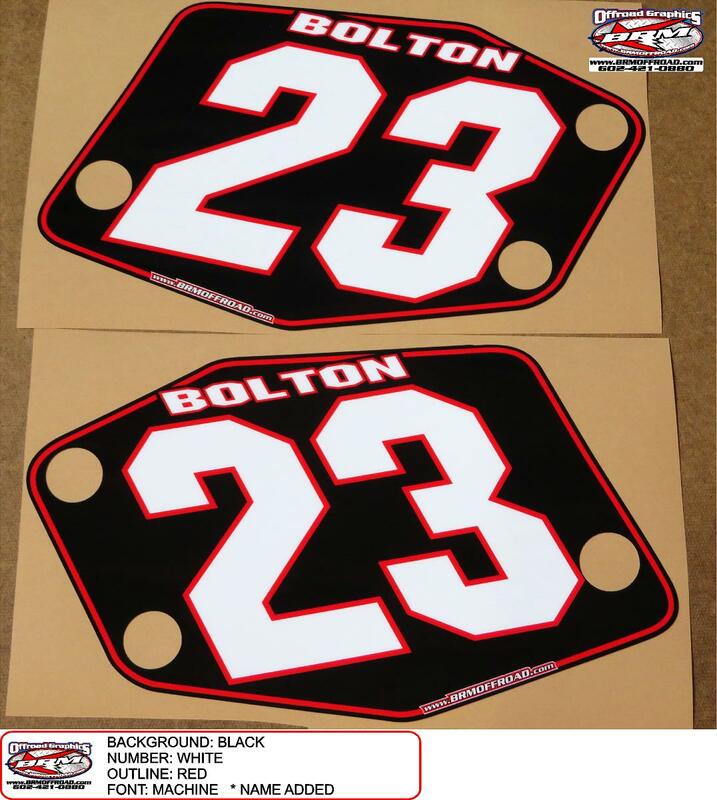 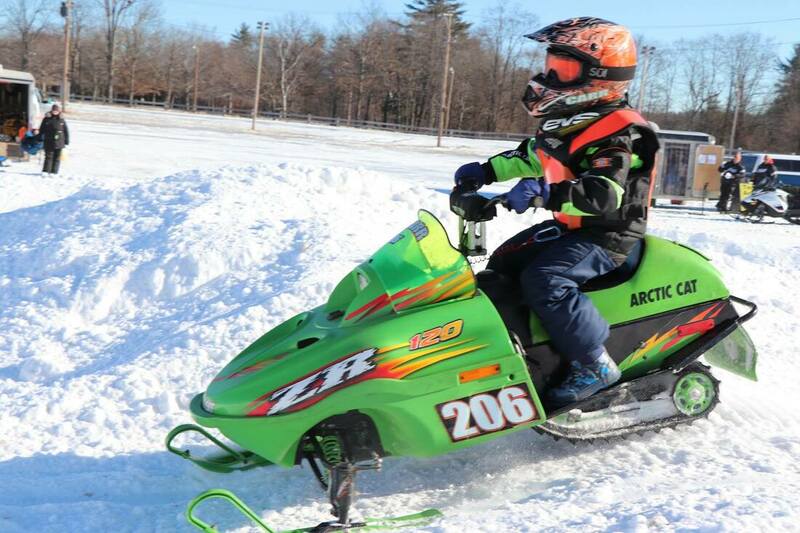 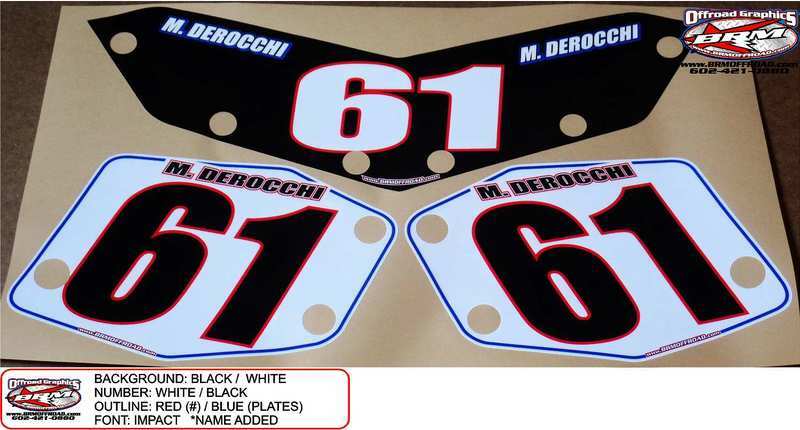 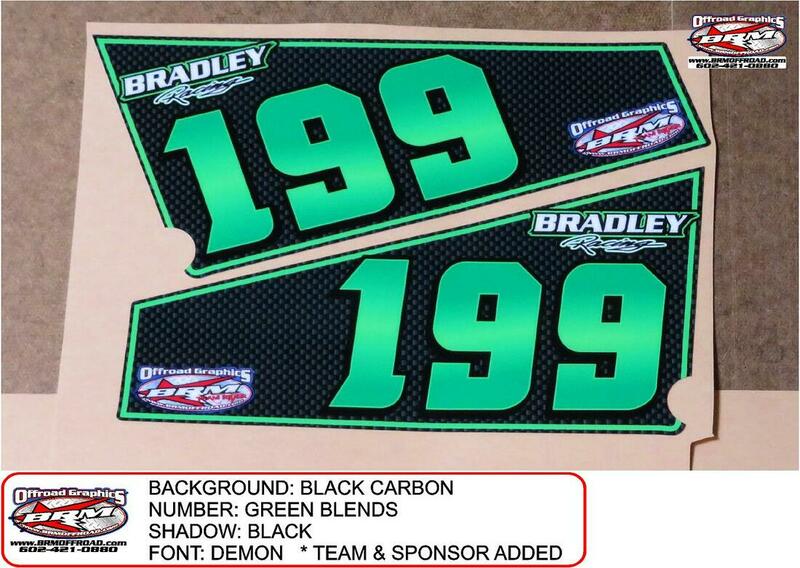 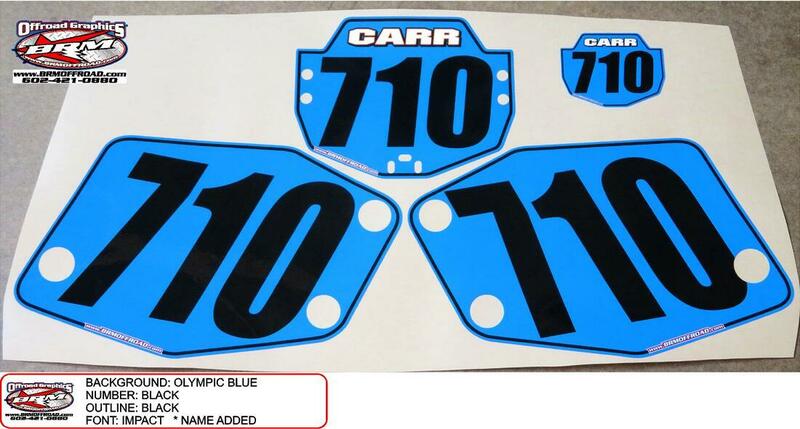 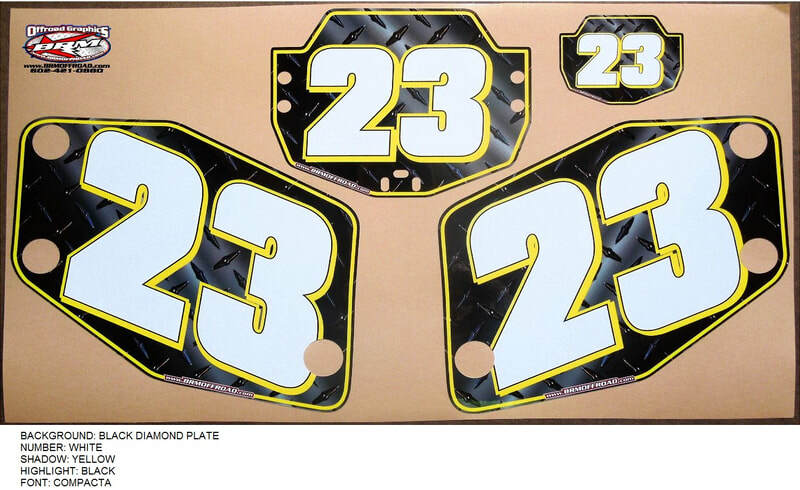 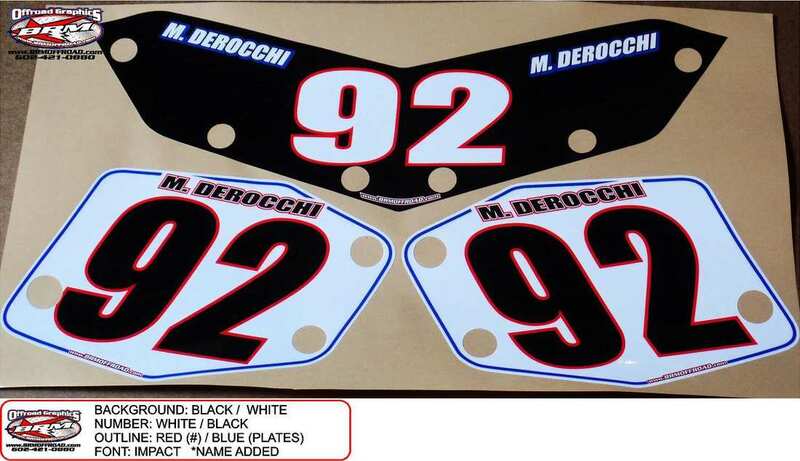 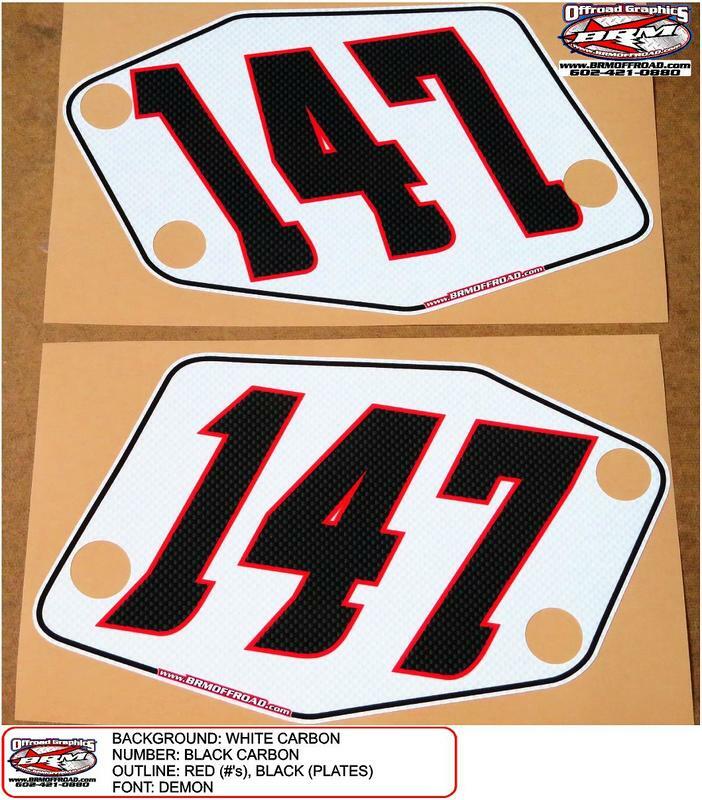 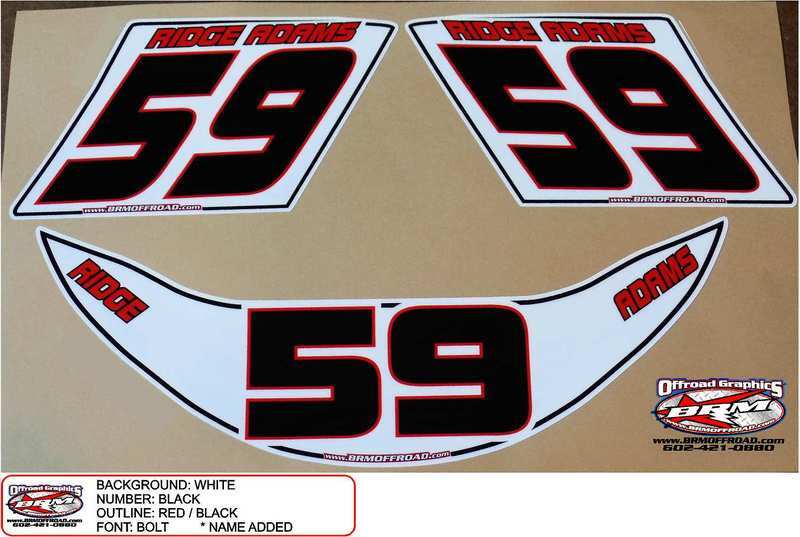 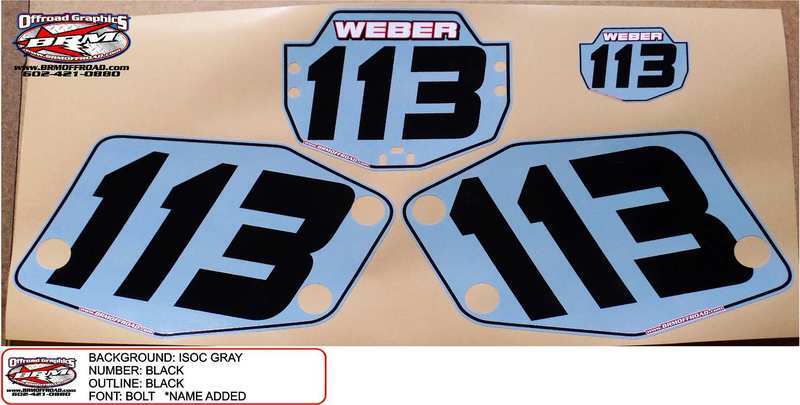 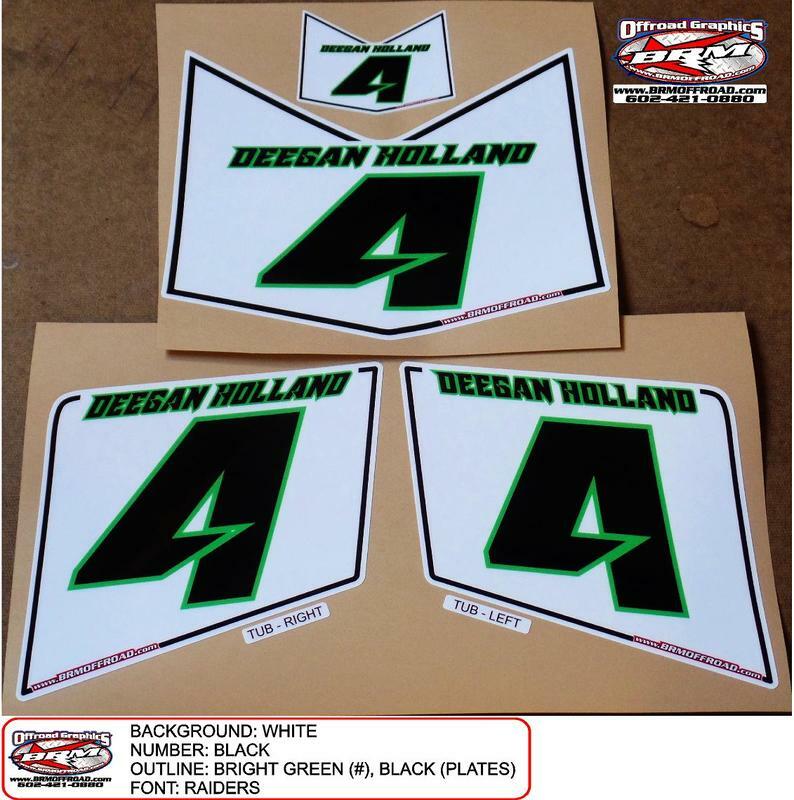 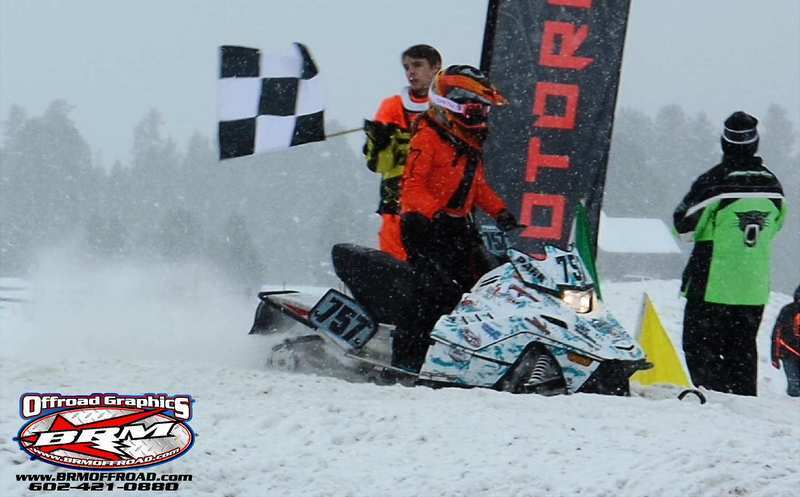 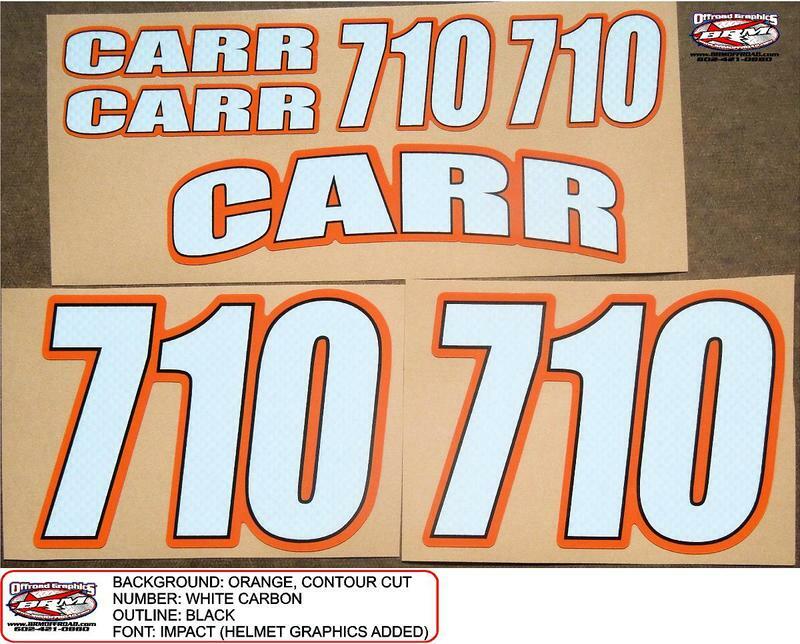 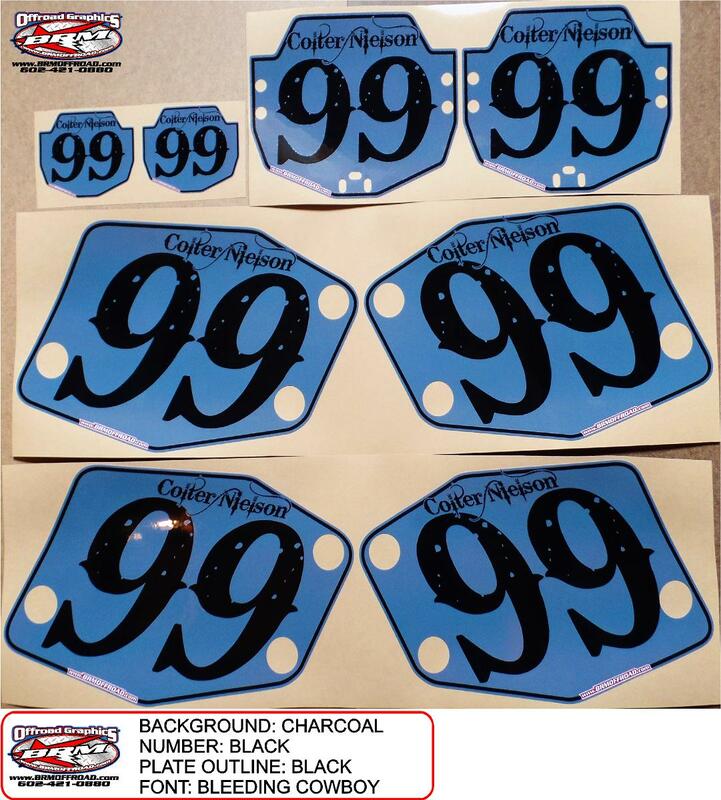 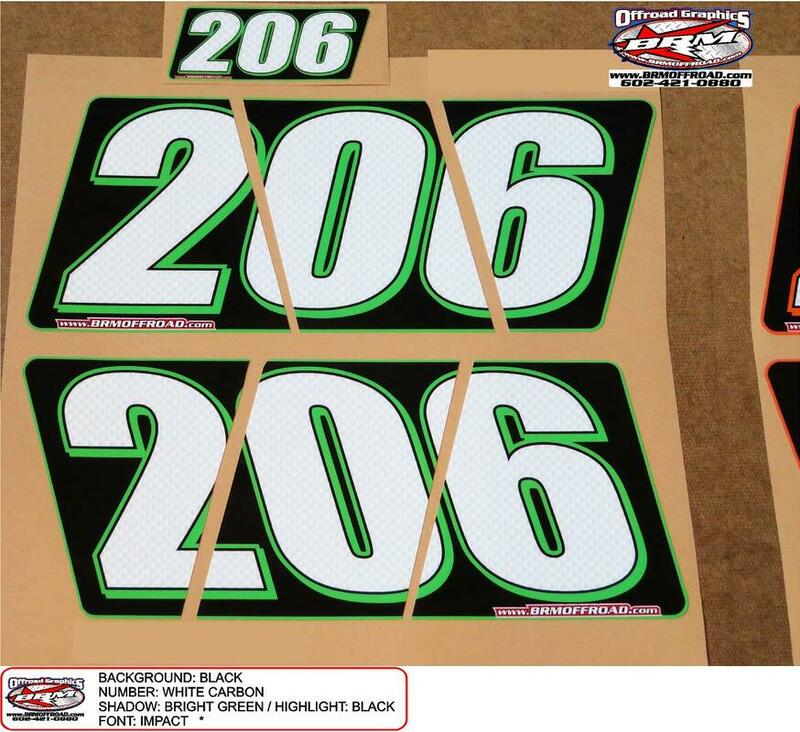 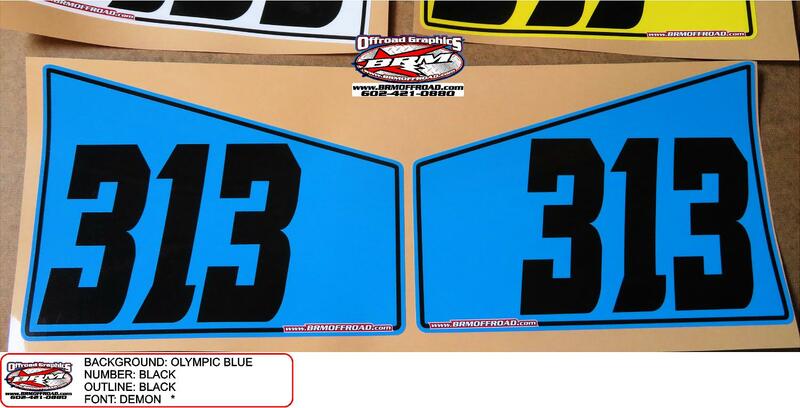 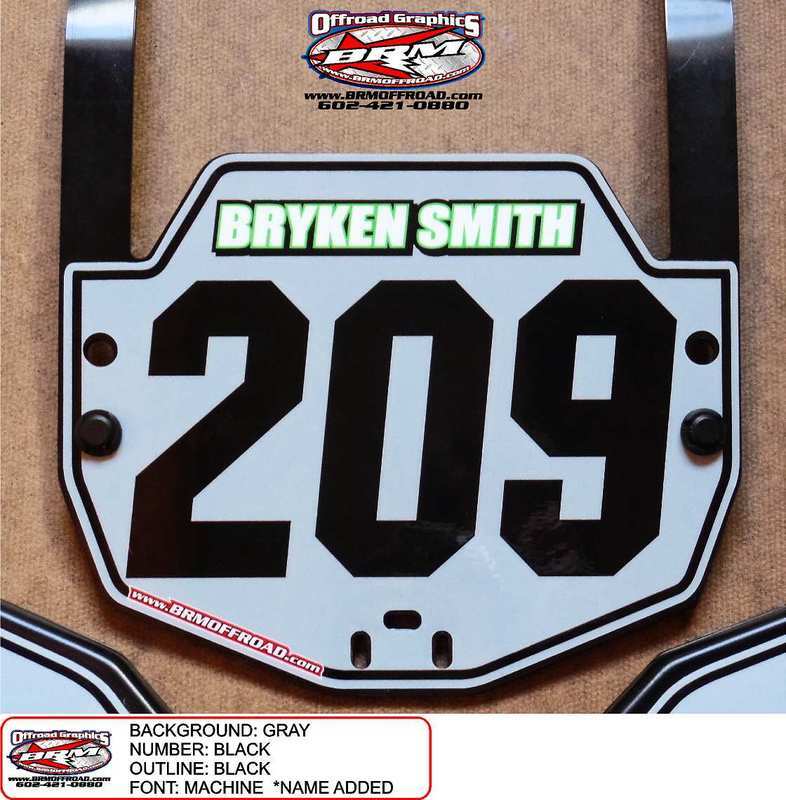 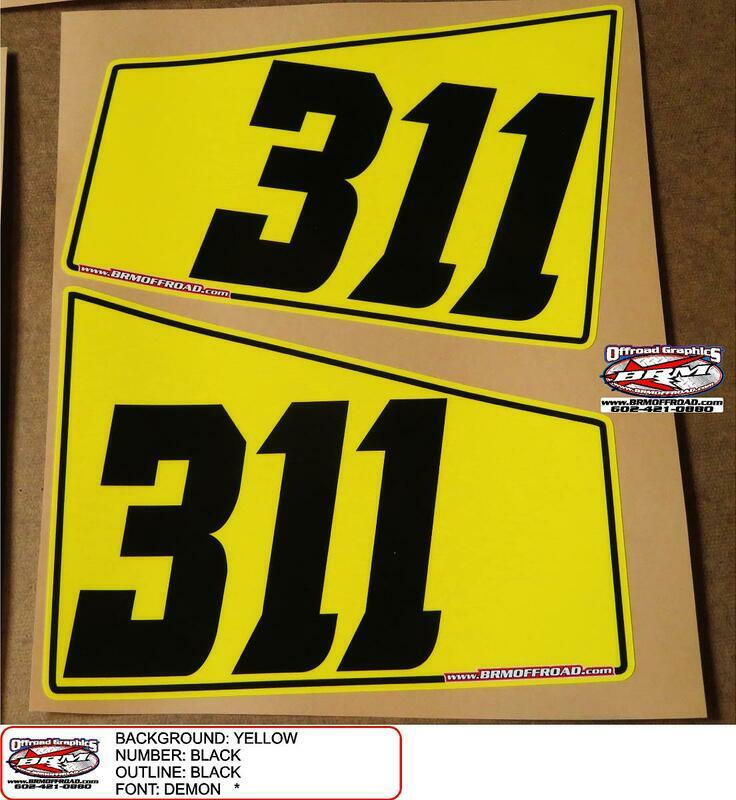 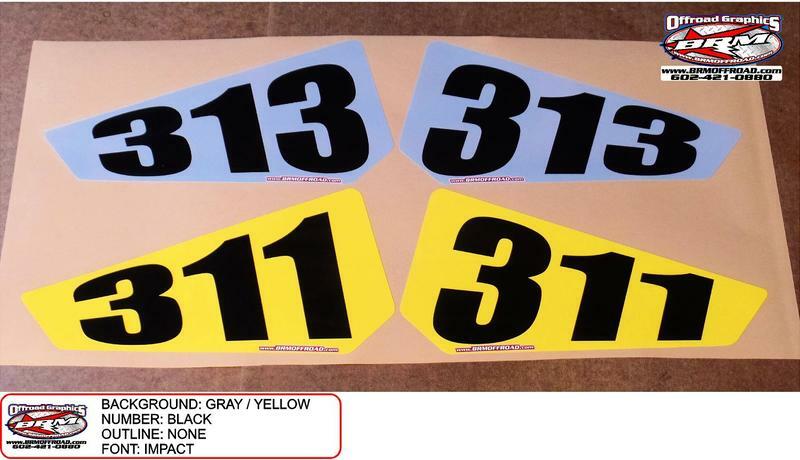 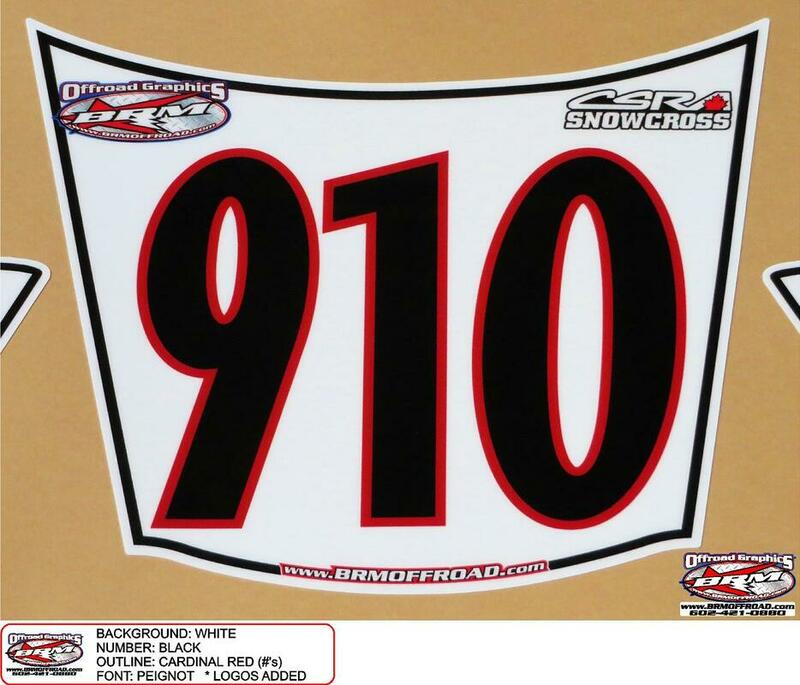 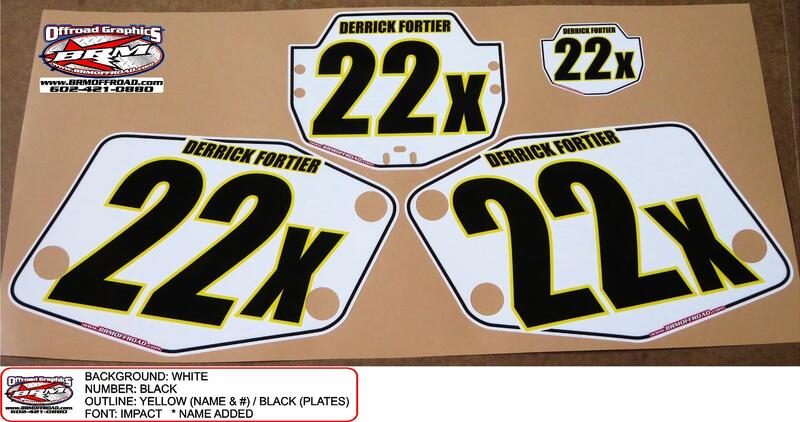 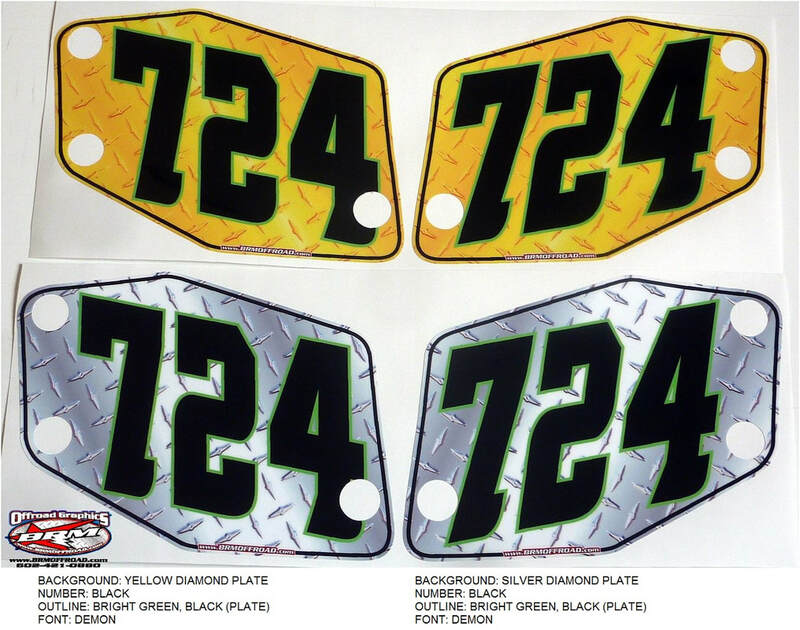 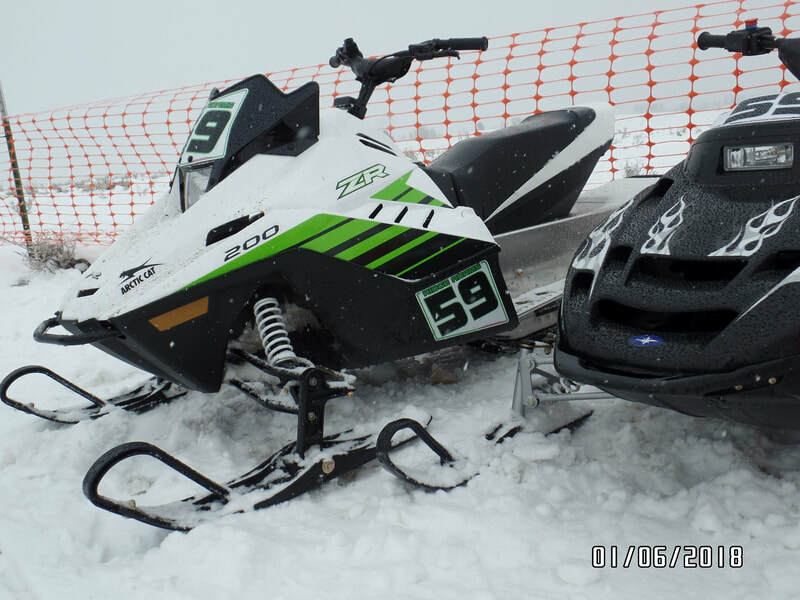 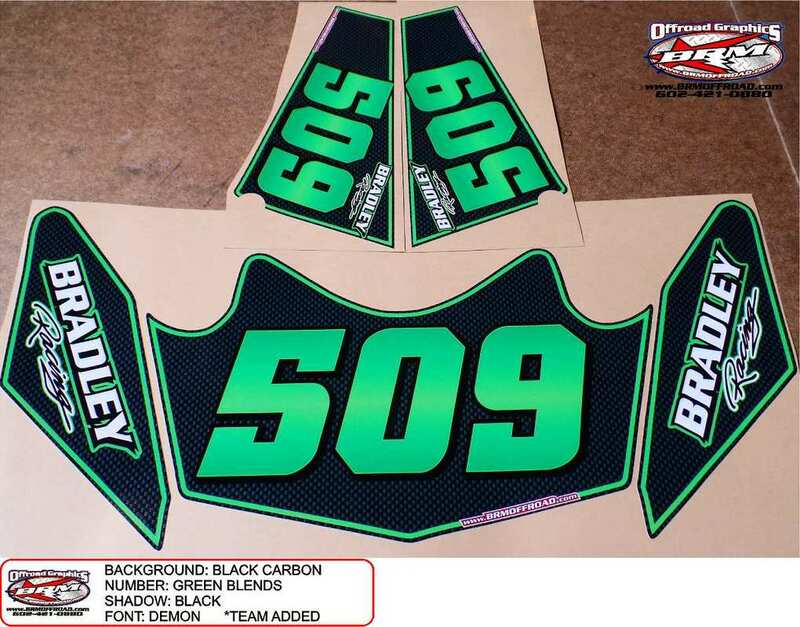 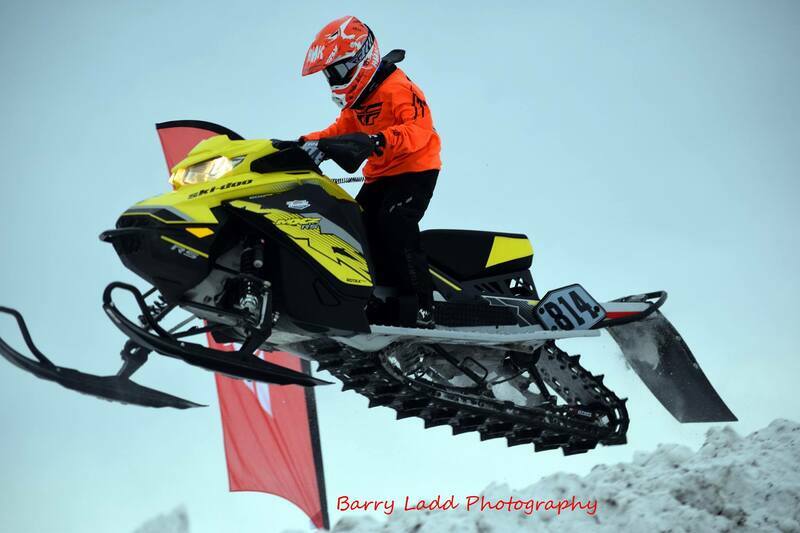 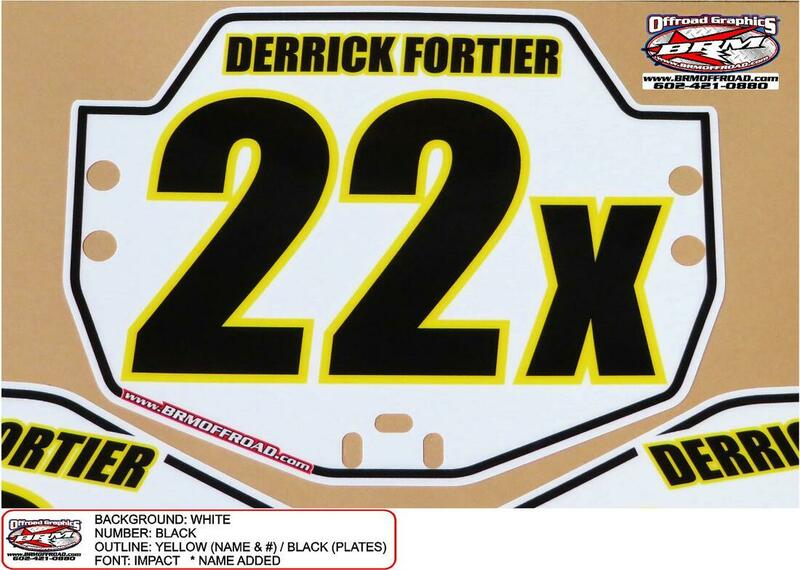 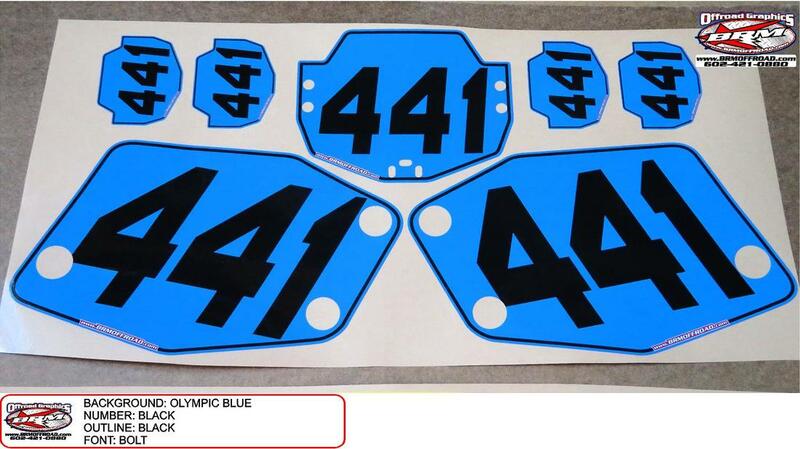 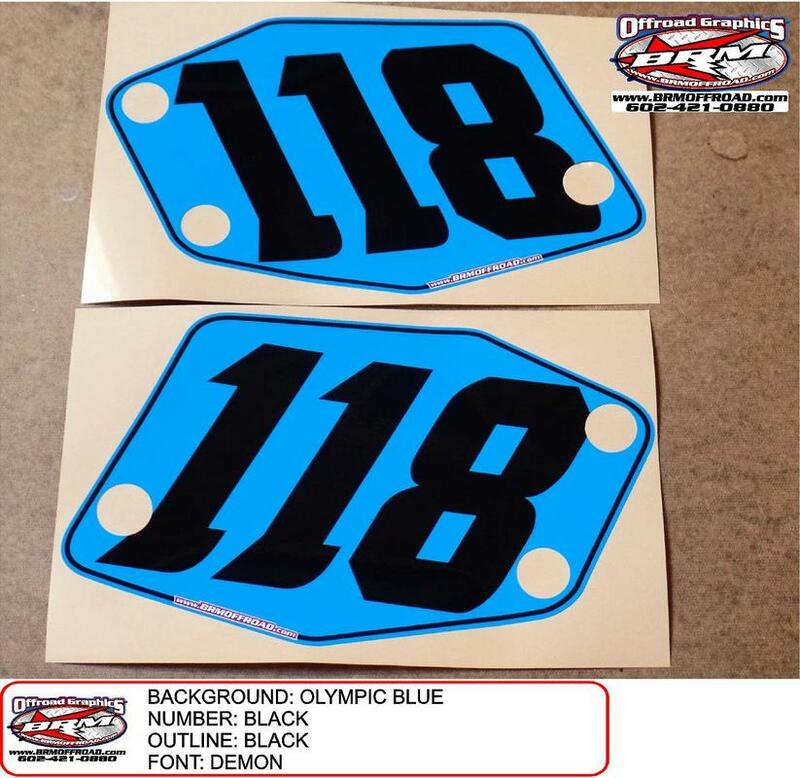 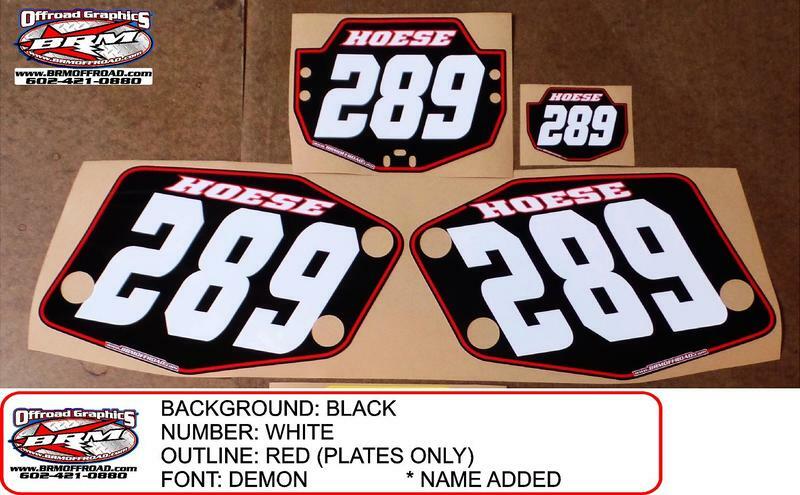 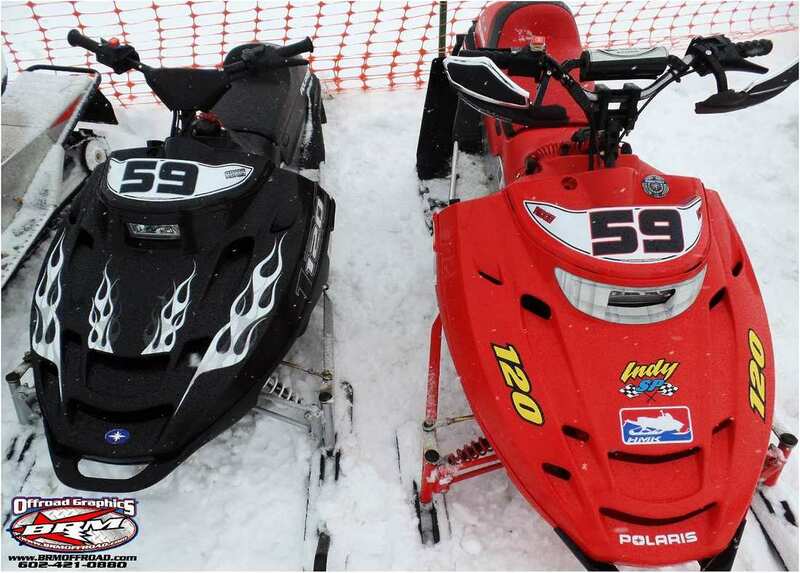 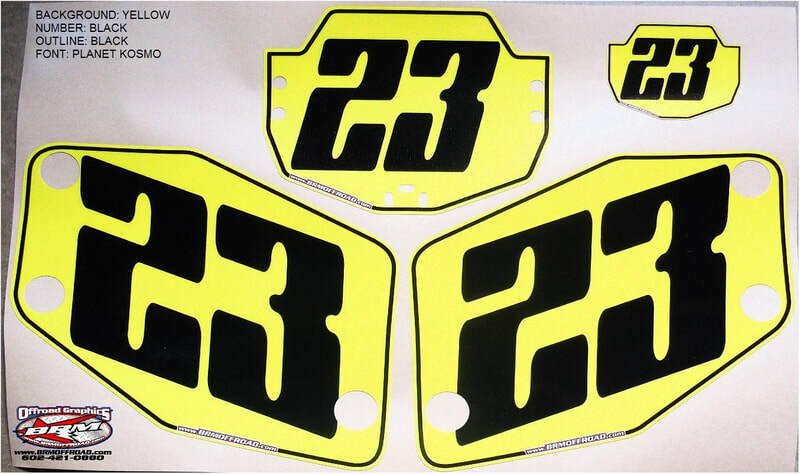 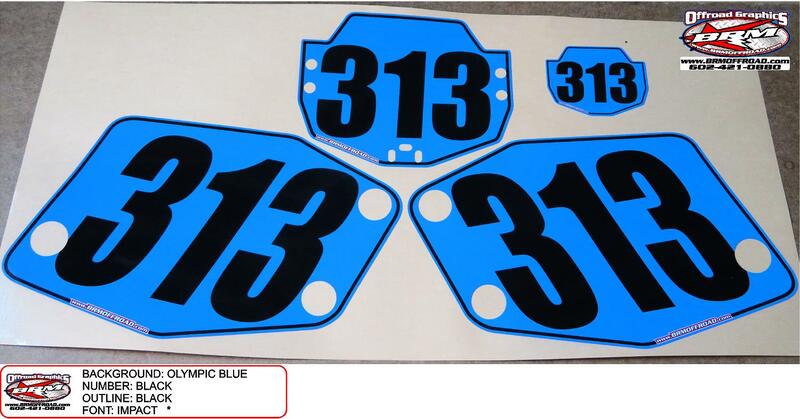 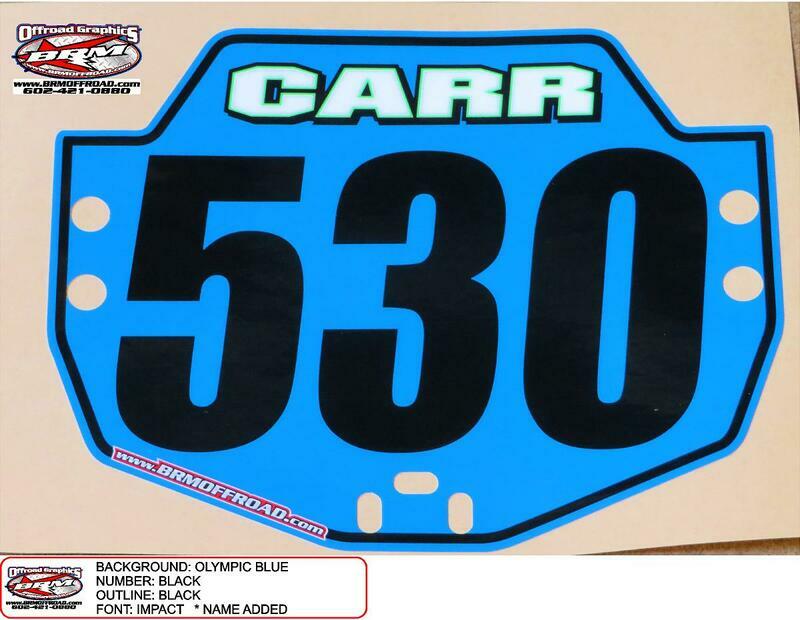 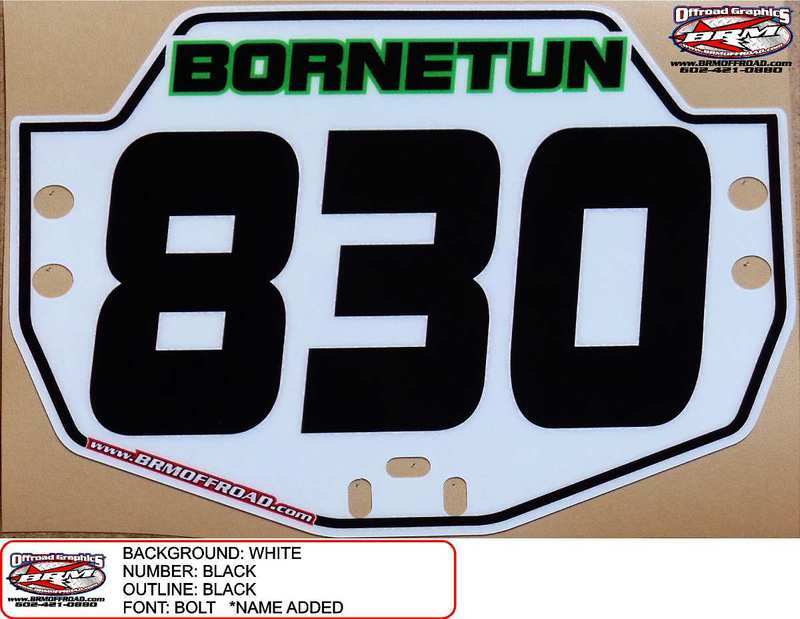 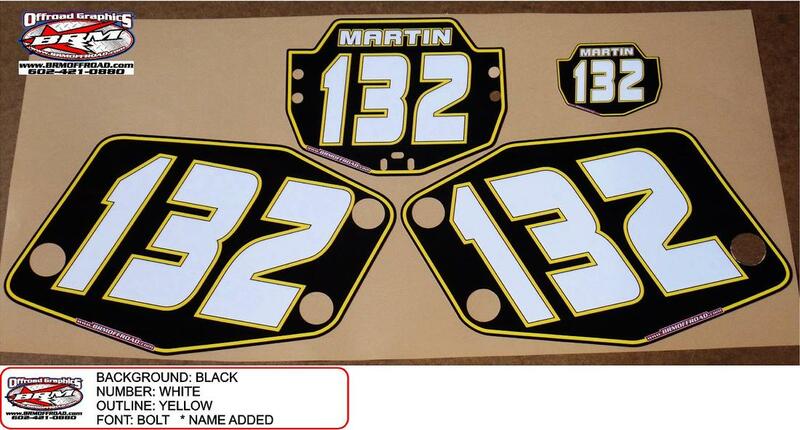 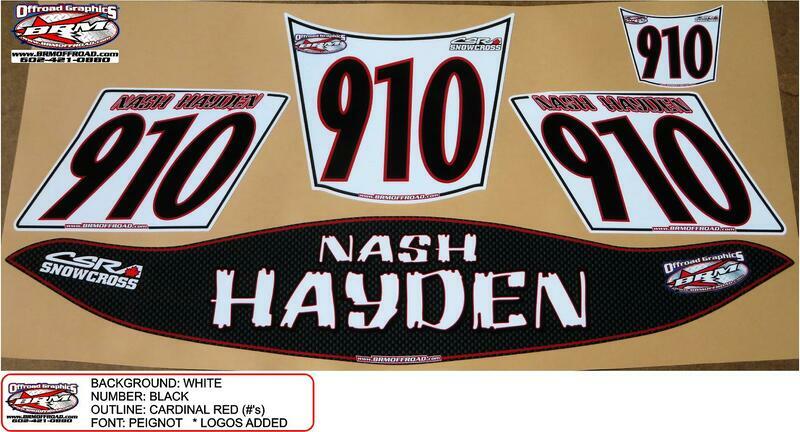 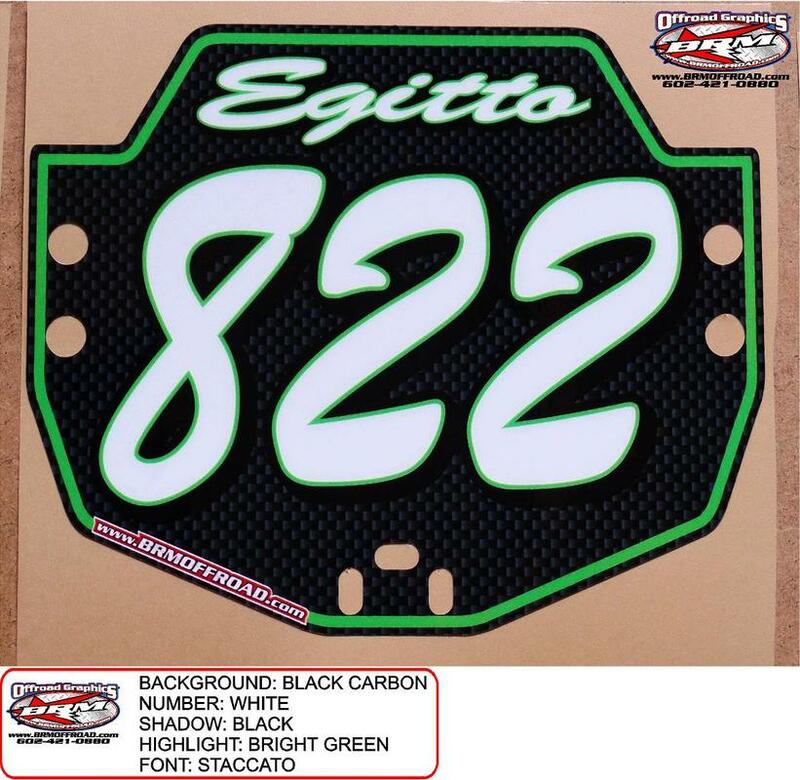 Or if you have the Arctic Cat ZR200 number panels, we have those templates as well for your numbers. 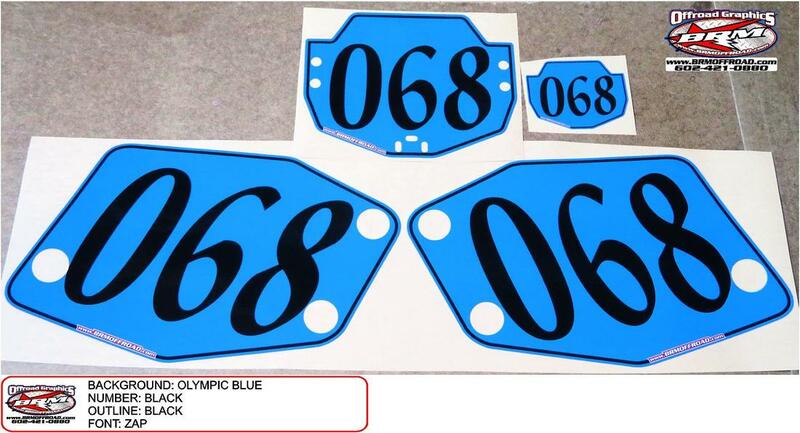 Layouts / Proofs will be provided upon requests and all orders are proofed before we print. 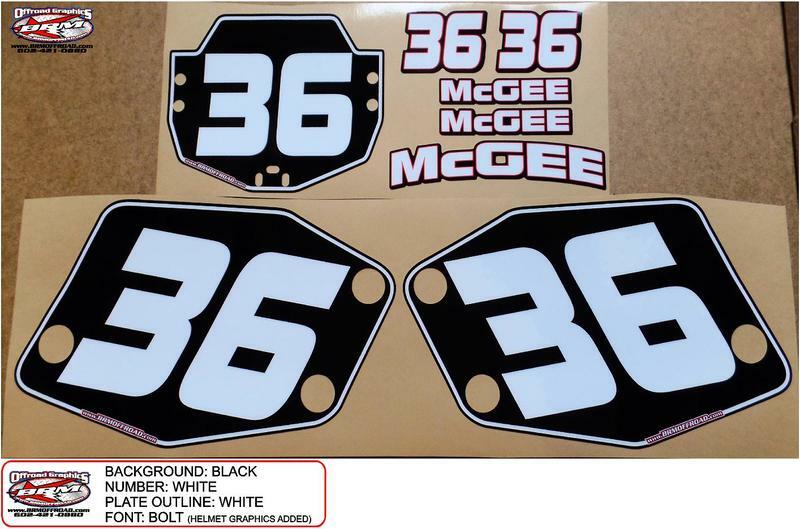 We do not charge for proofs and they won't delay your order. 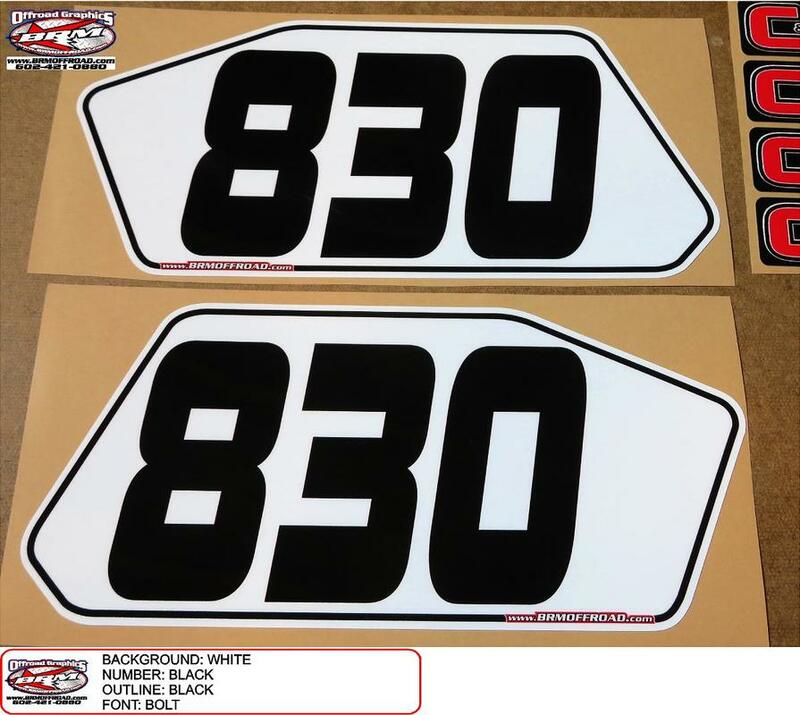 Call or email us at brm@brmoffroad.com if you have questions, need replacements from your previous order, would like a free proof drawn up, or if you'd like to just order over the phone: 602-421-0880 or 602-363-5794. 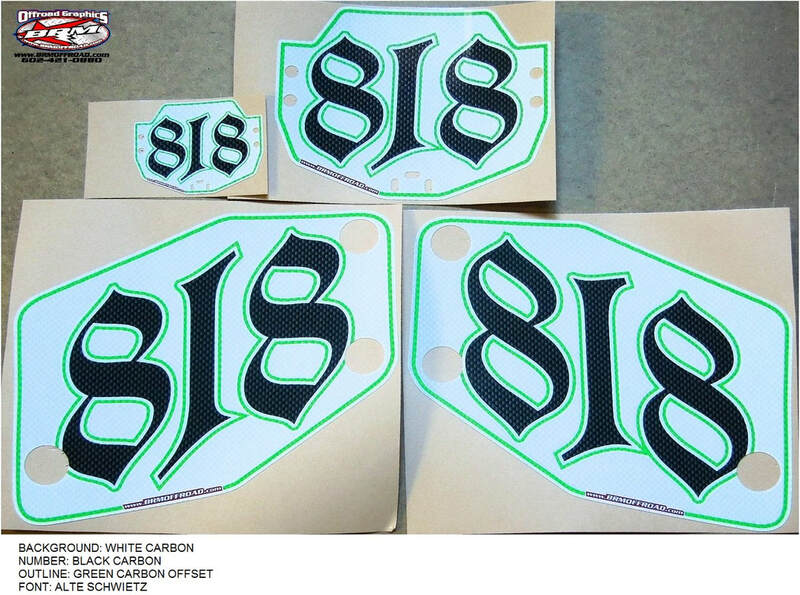 Paid orders ship within 1-3 business days and we ship worldwide! 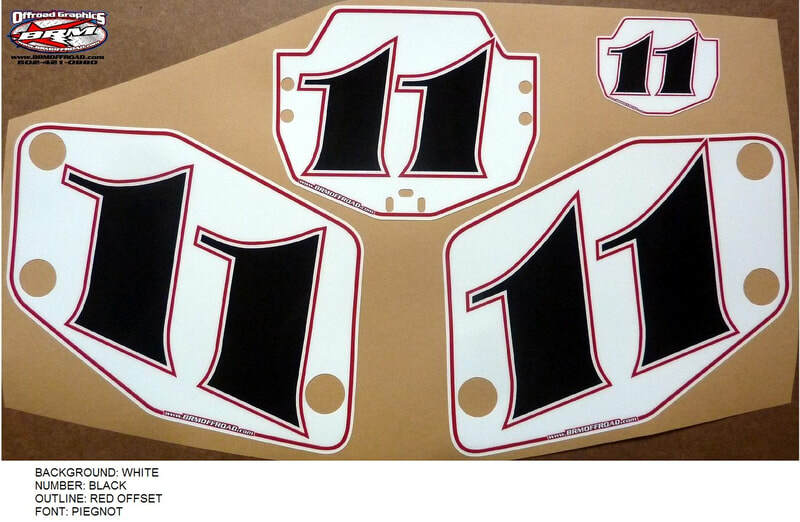 Typical time in transit within the USA is 1-3 days, while typical time in transit for international orders is 6-10 days. Be ready to turn some heads next time you hit the track or trails and thanks for visiting our site. 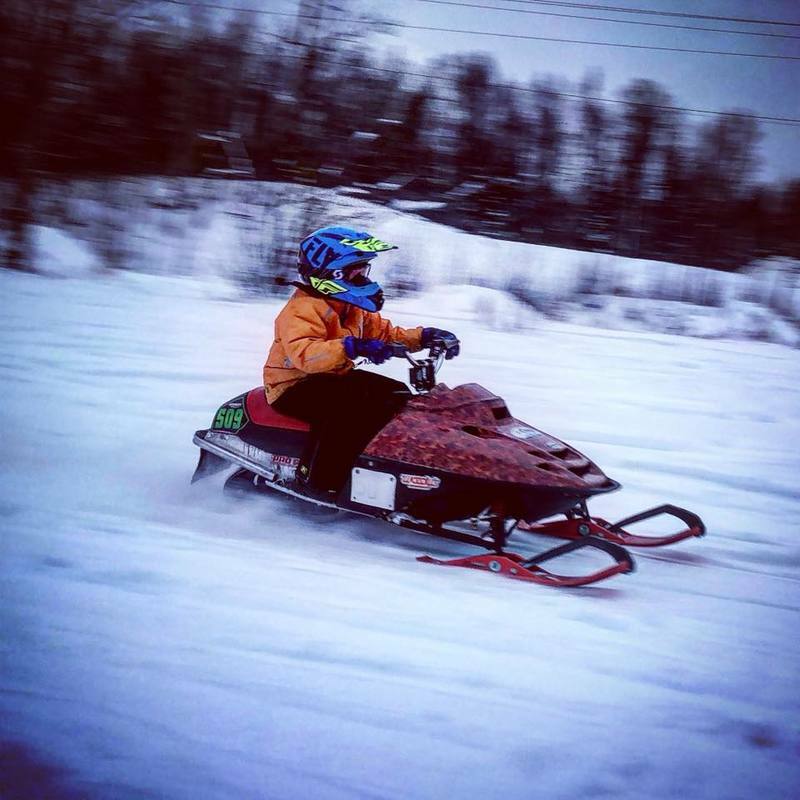 Stay young, Have fun, PLAY!